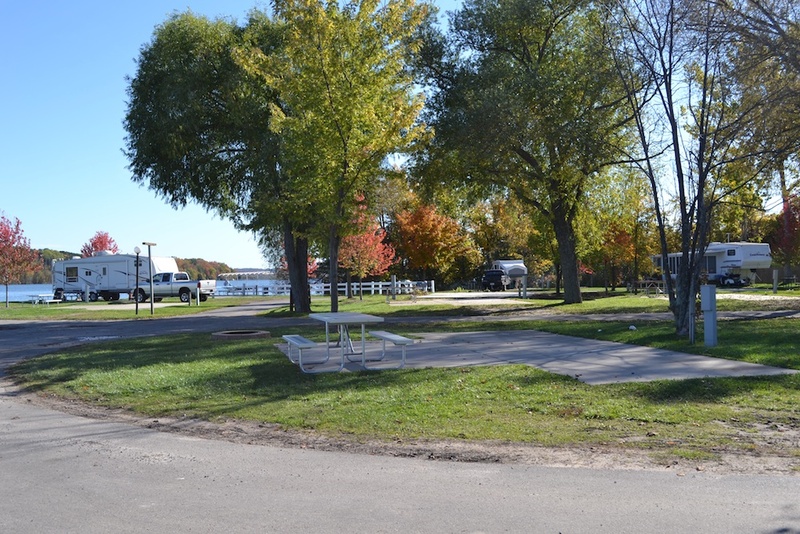 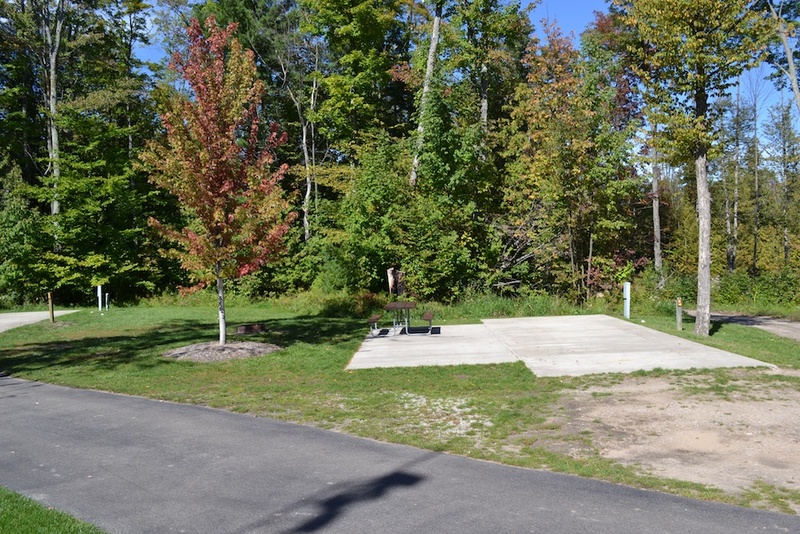 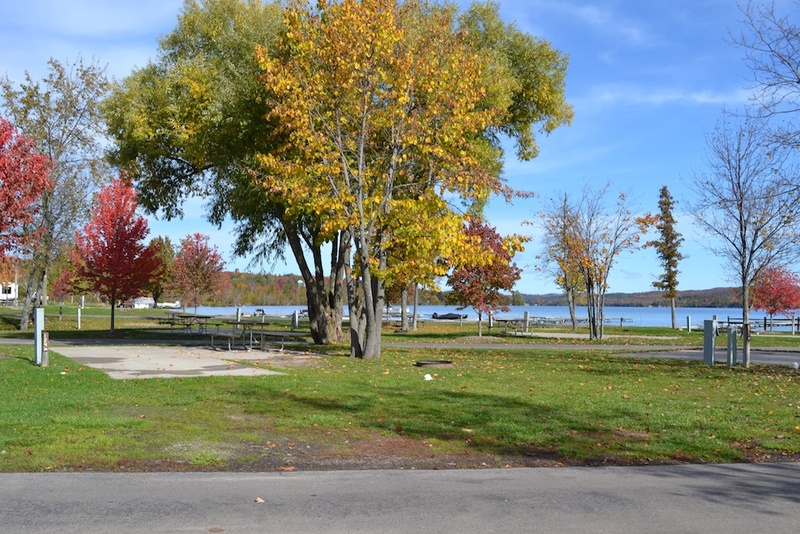 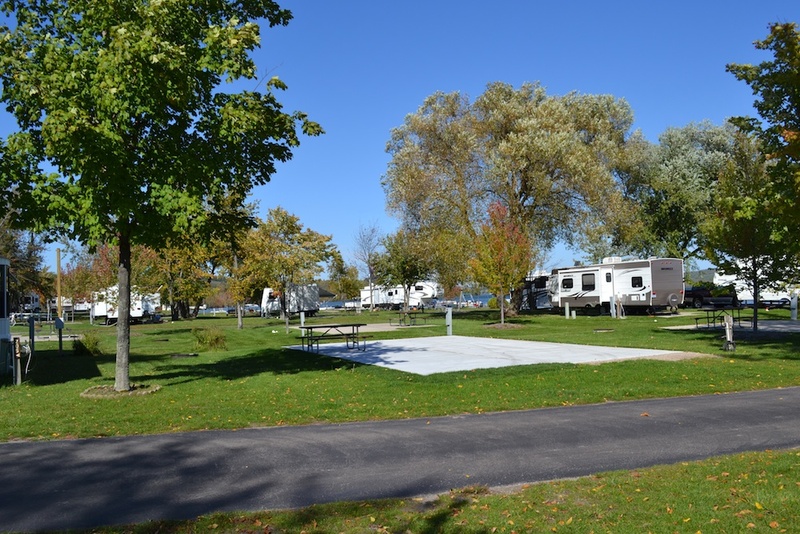 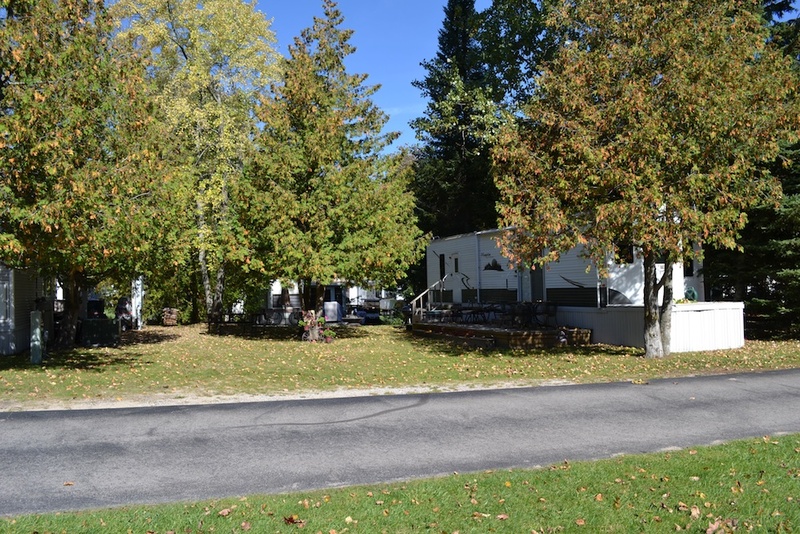 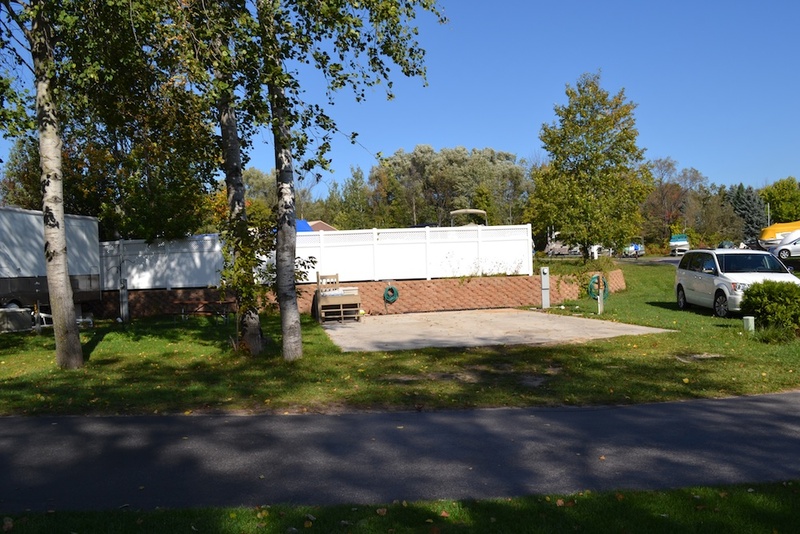 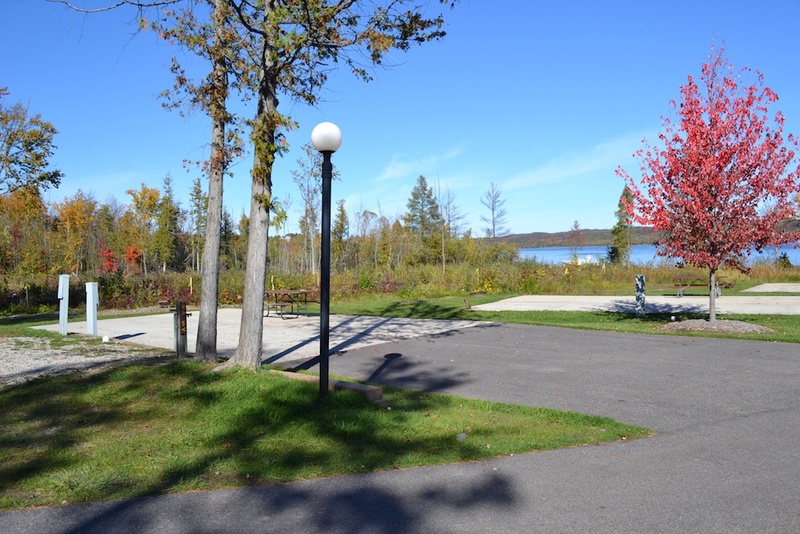 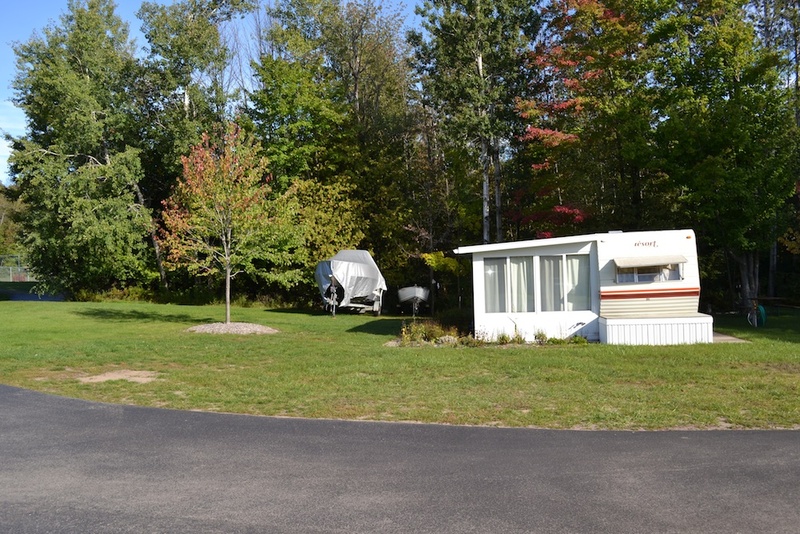 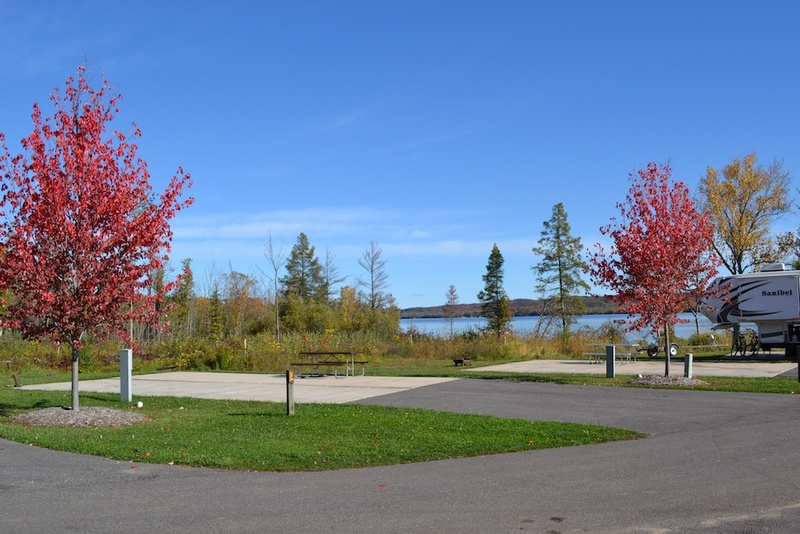 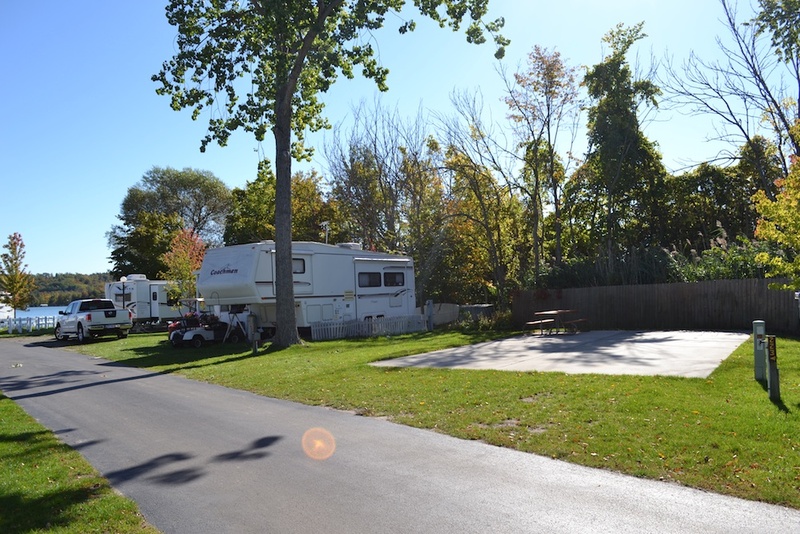 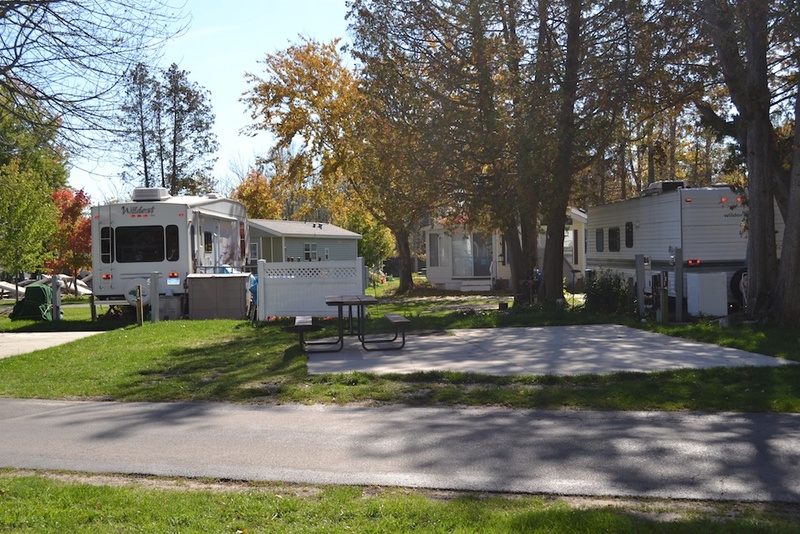 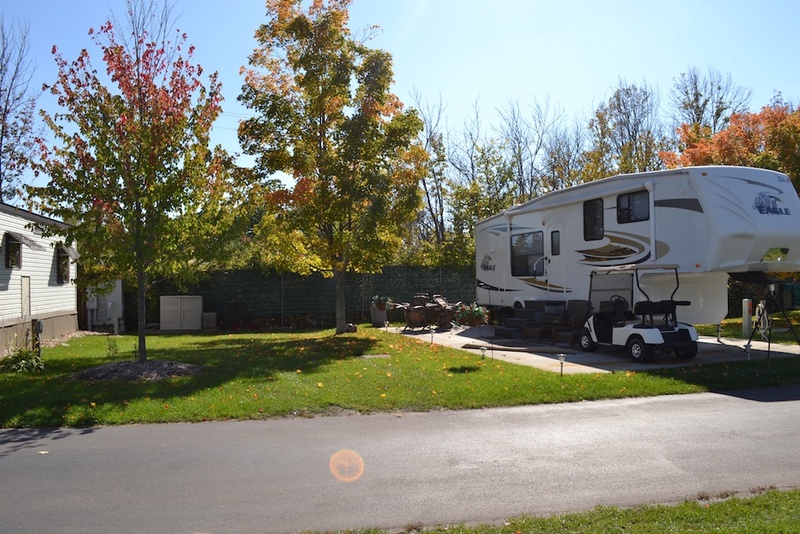 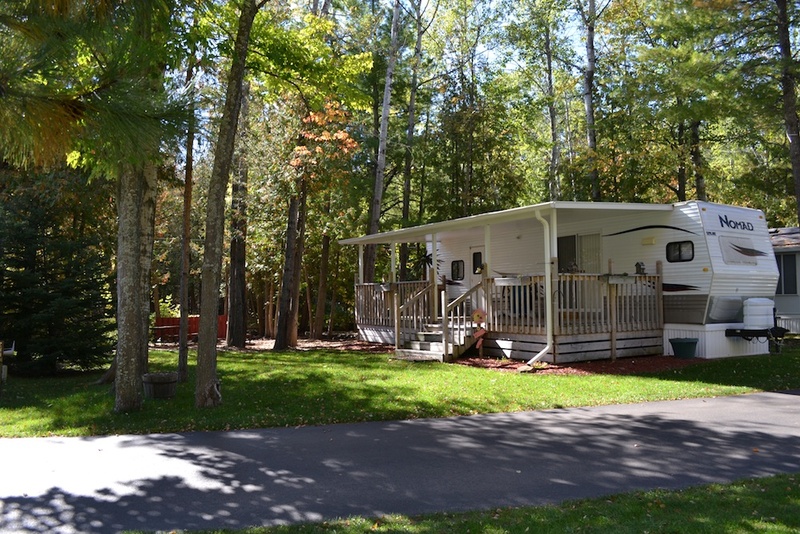 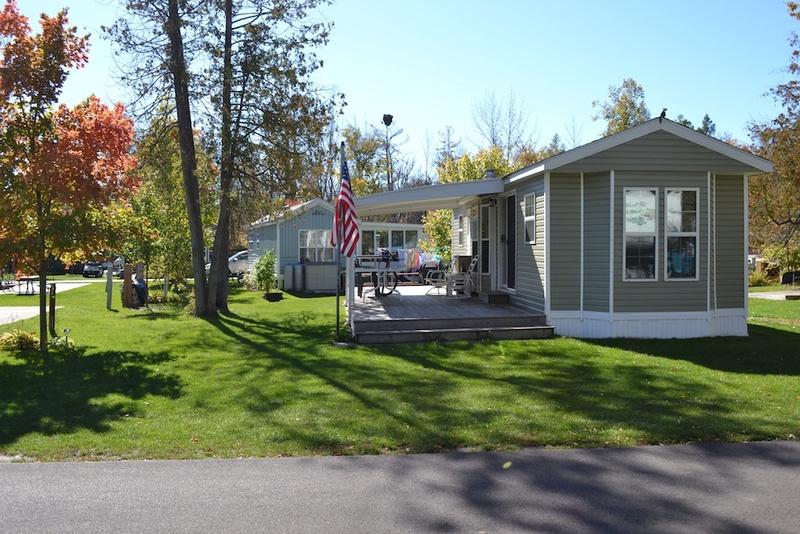 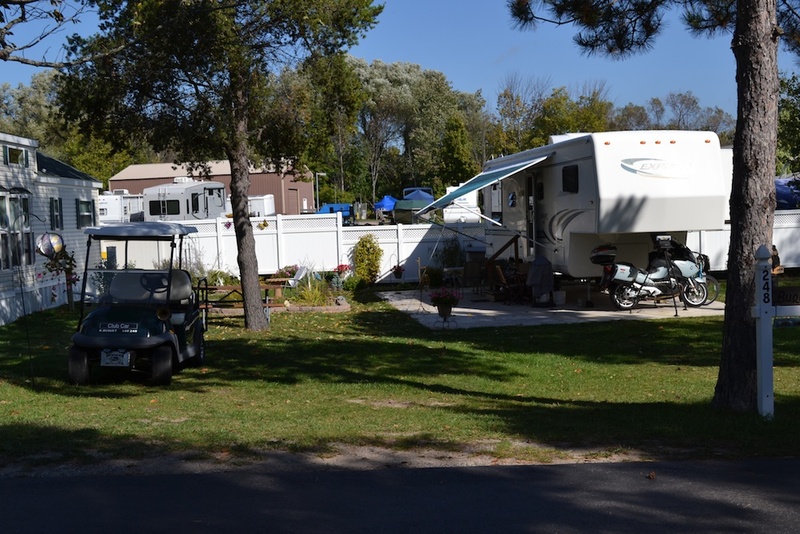 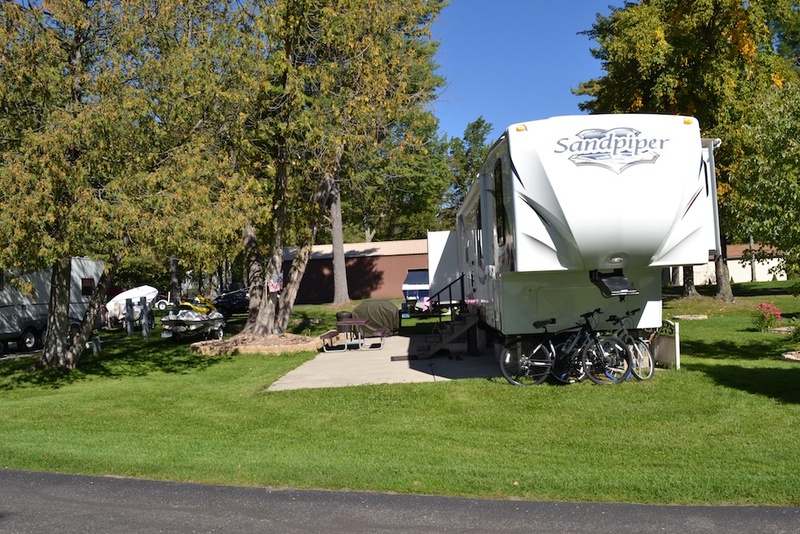 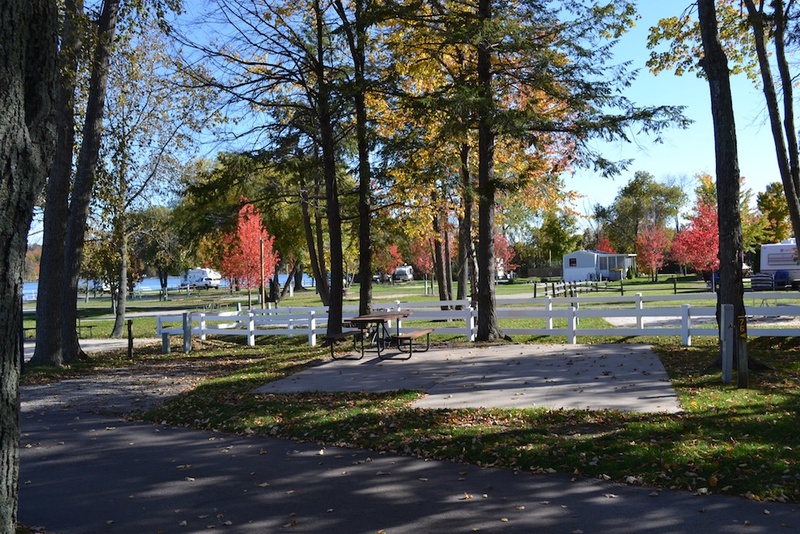 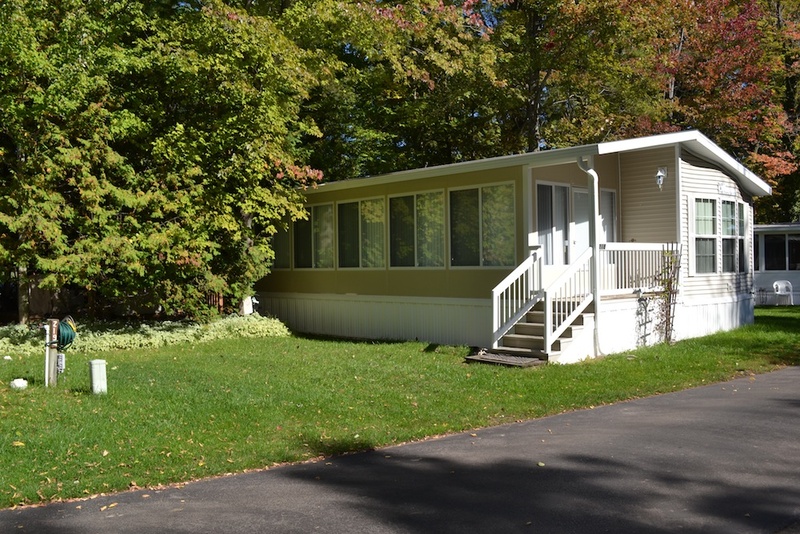 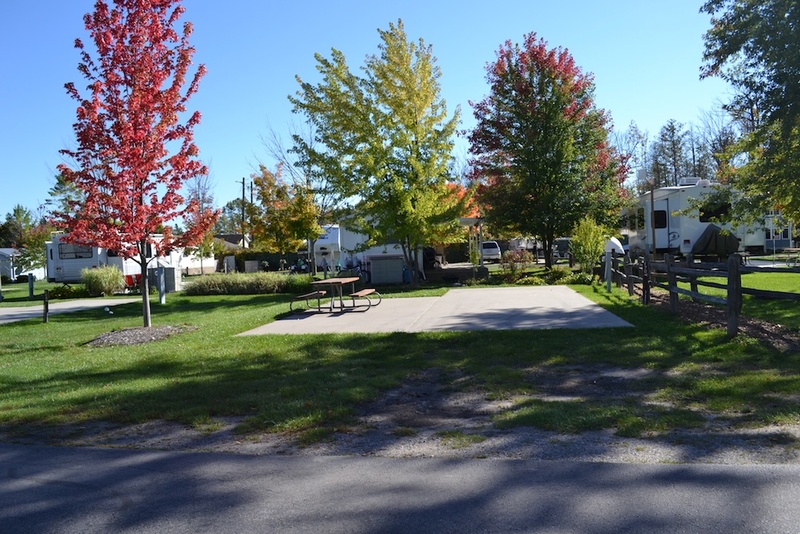 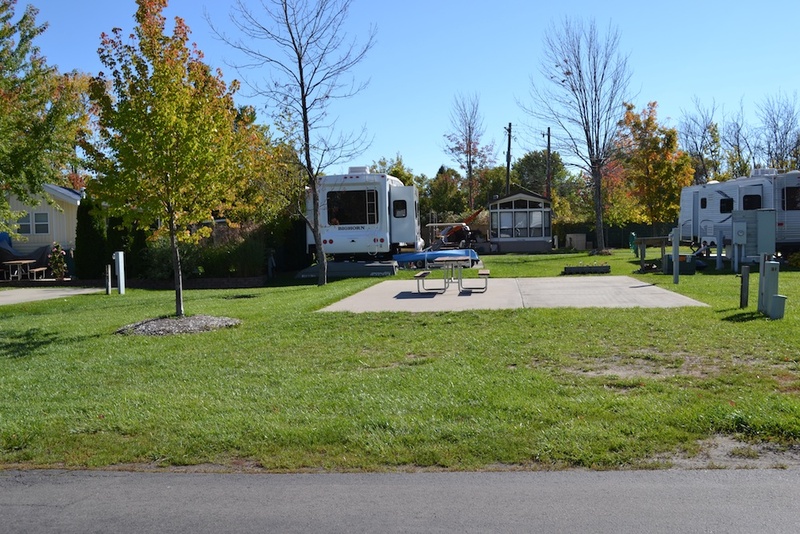 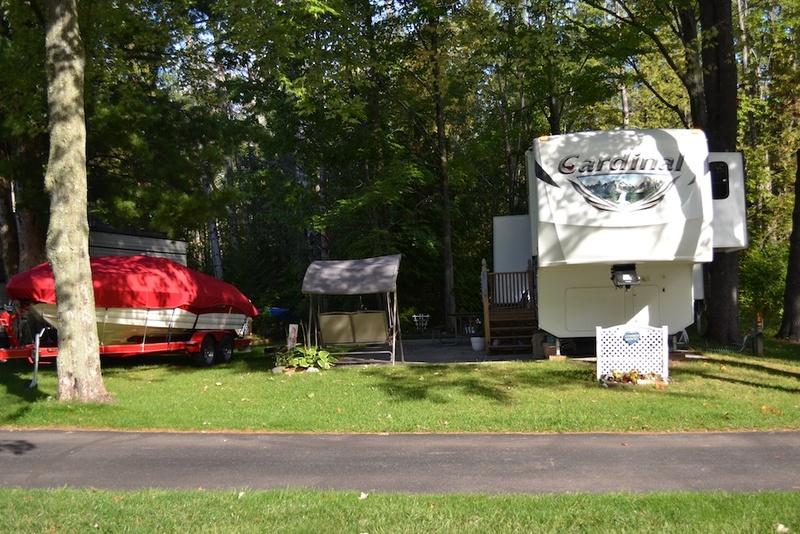 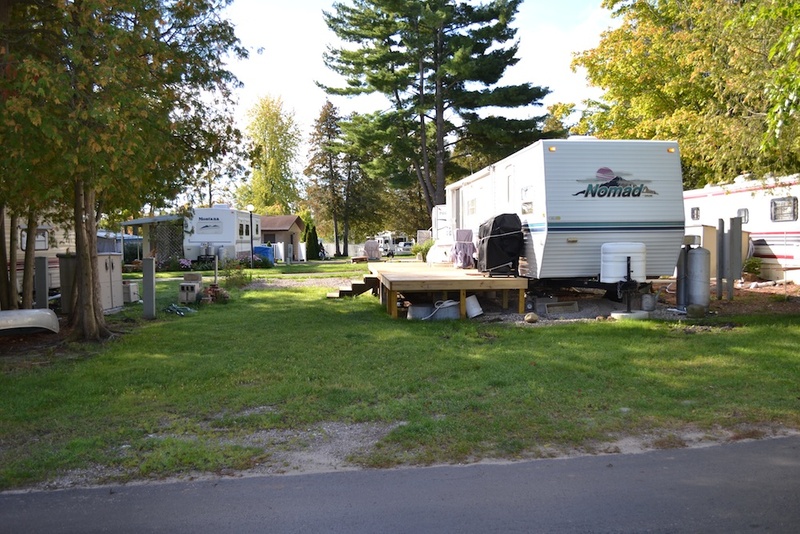 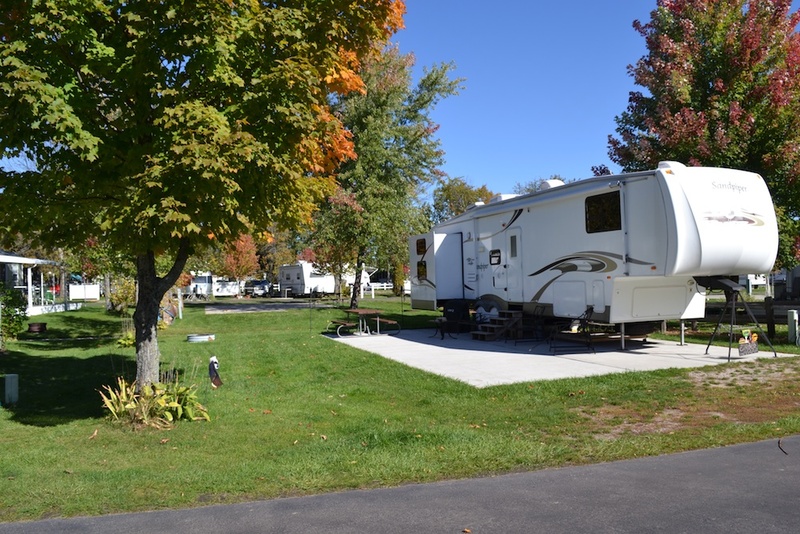 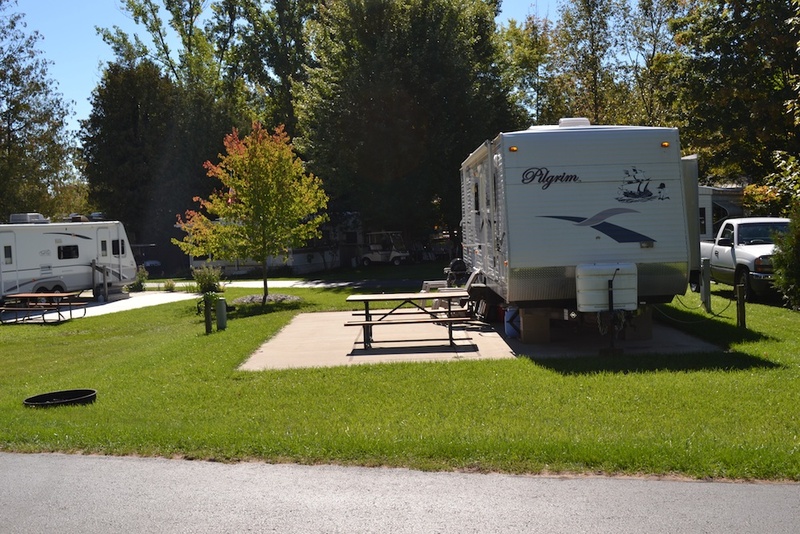 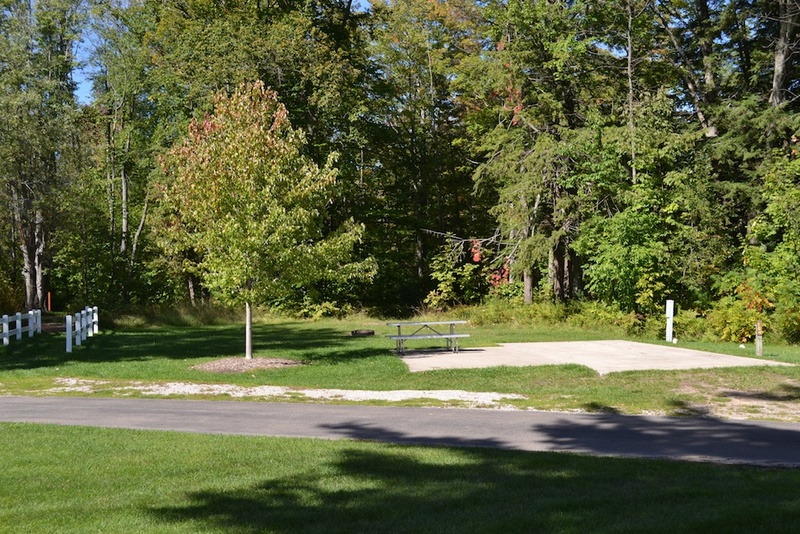 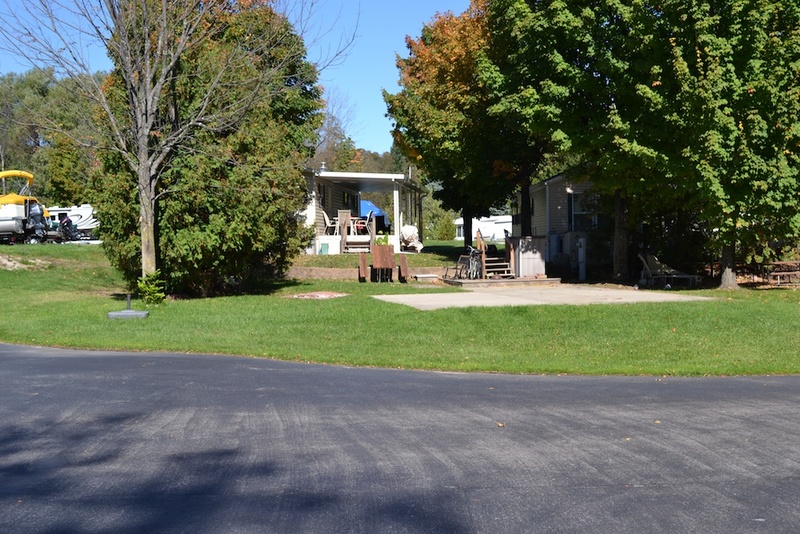 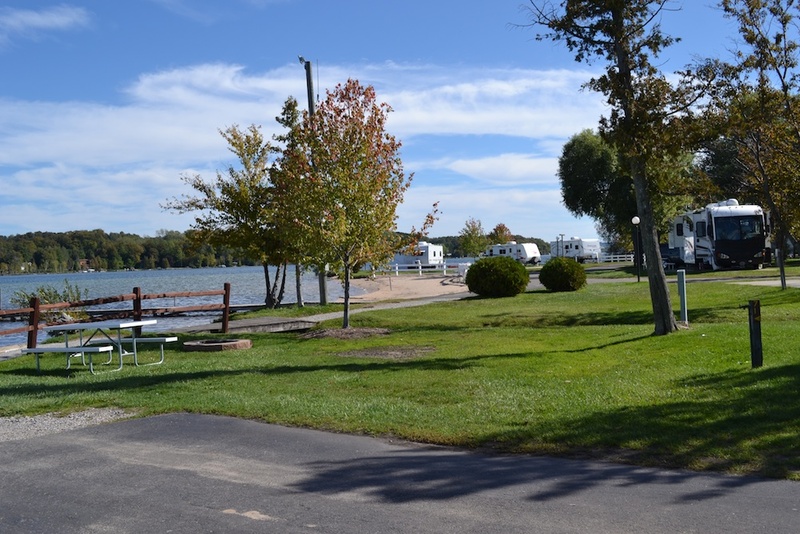 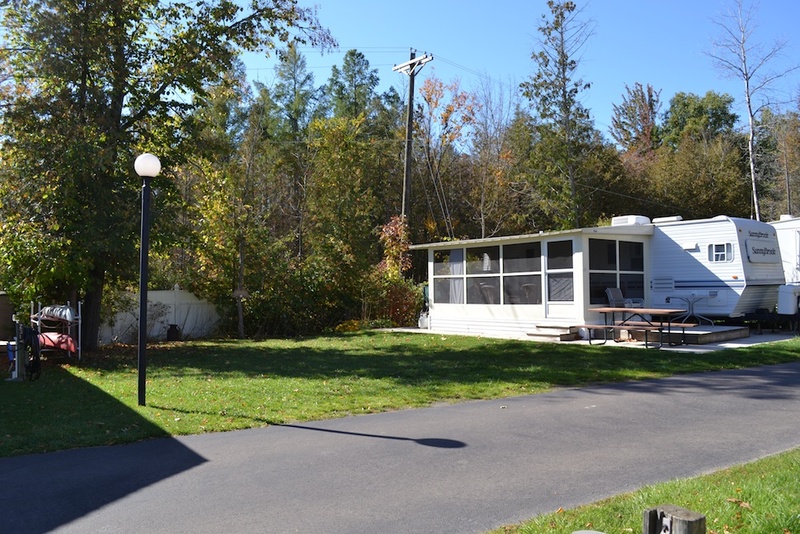 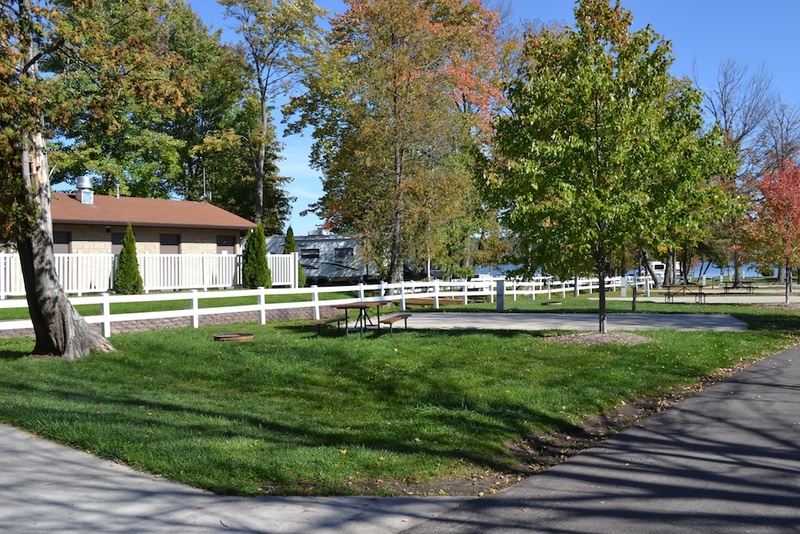 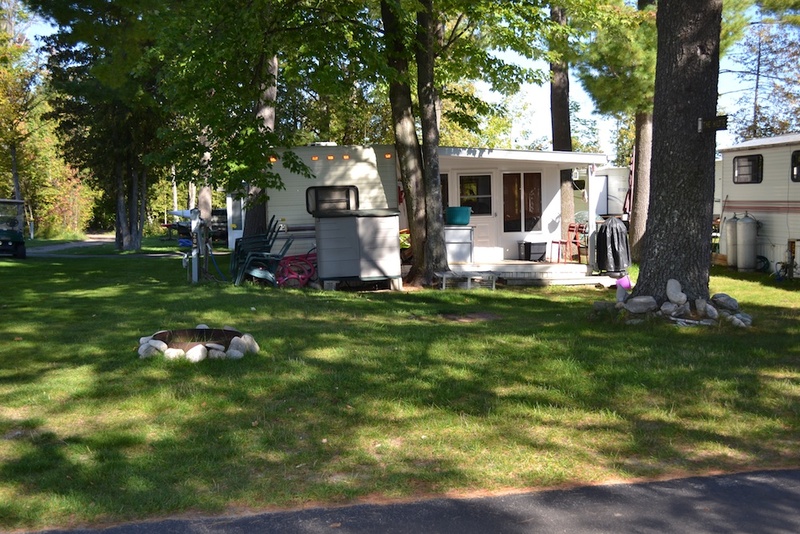 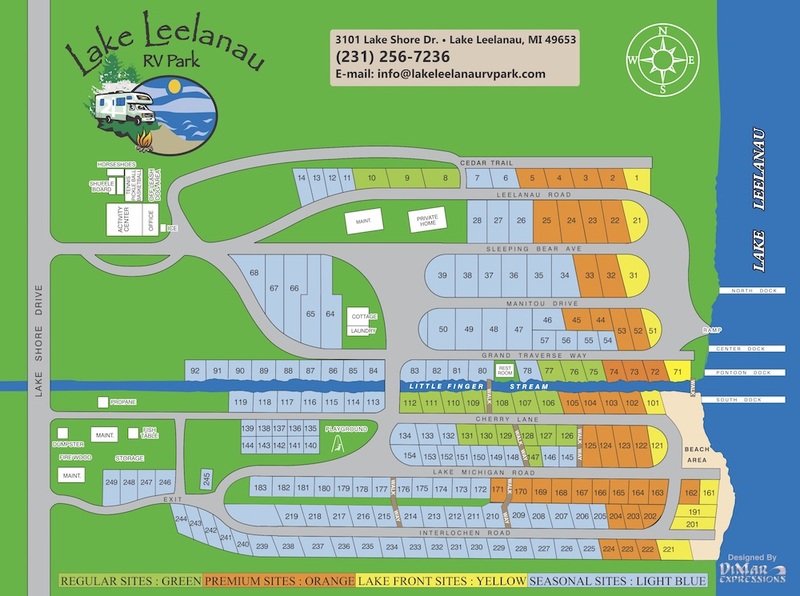 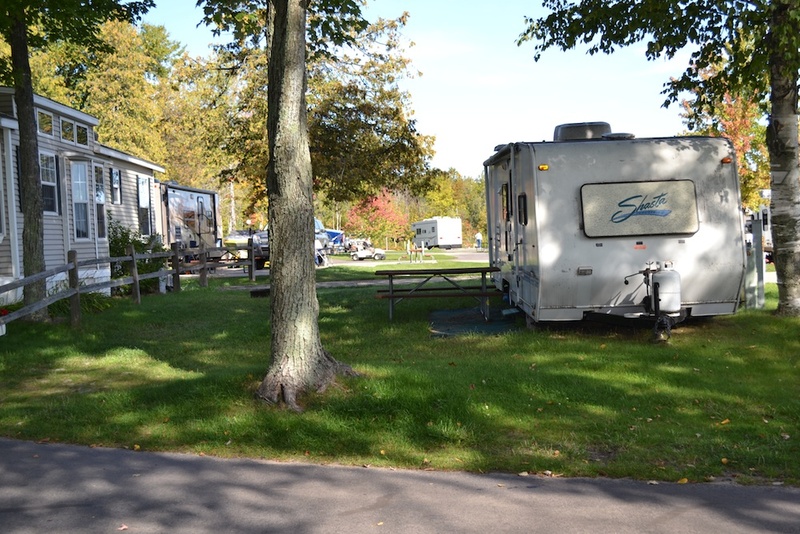 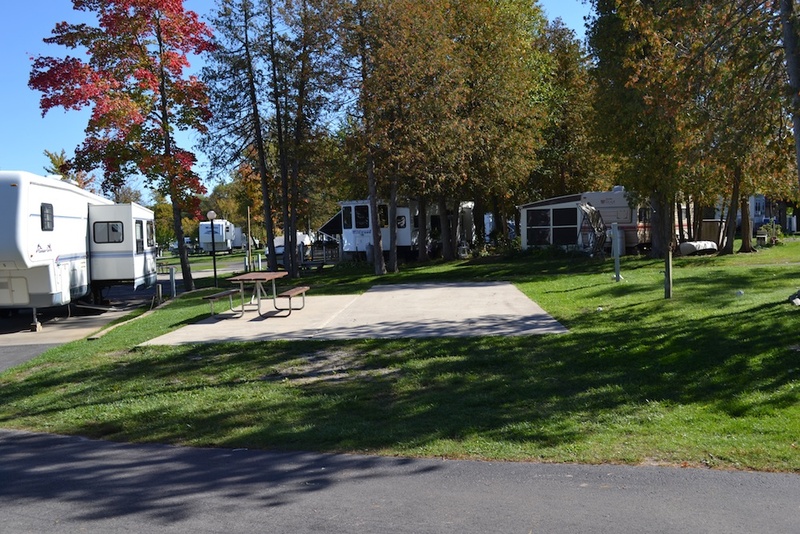 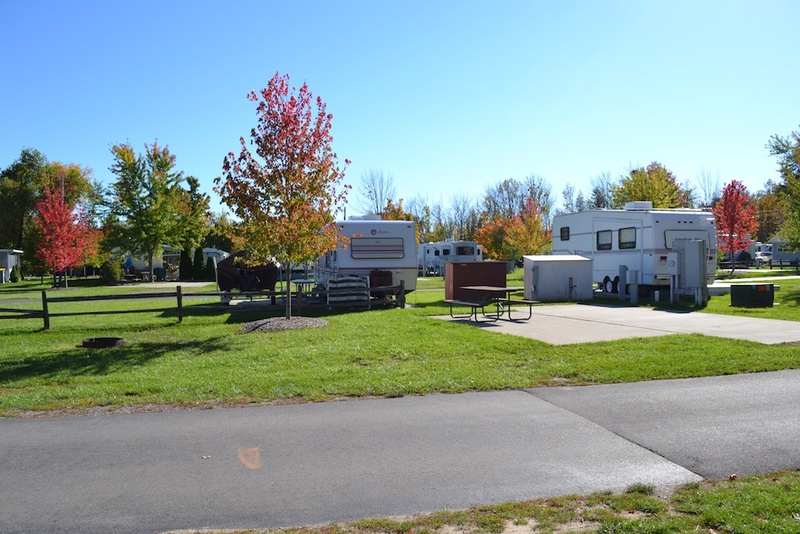 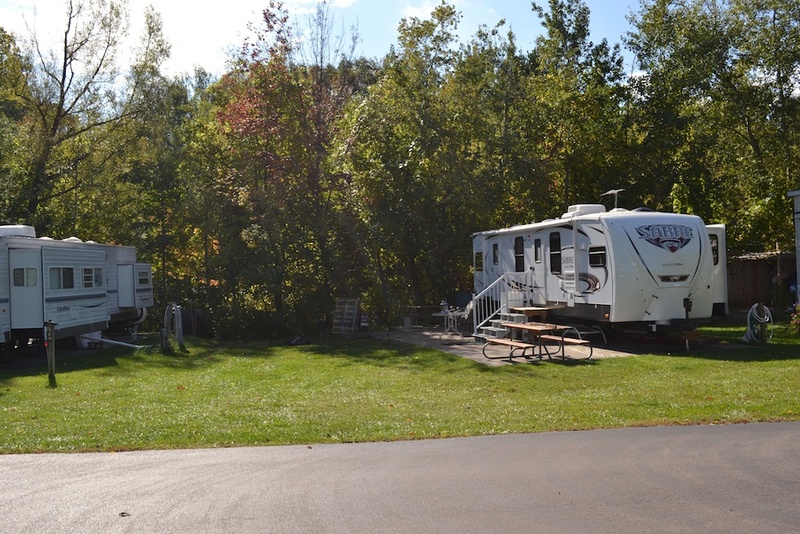 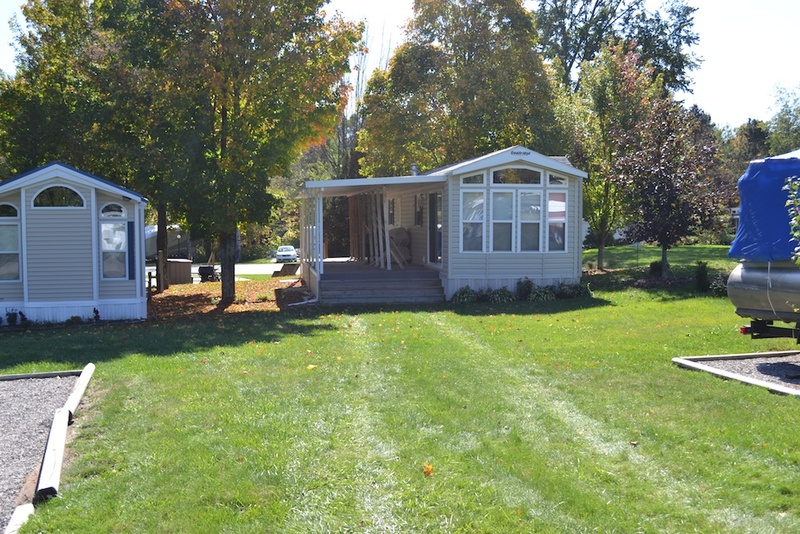 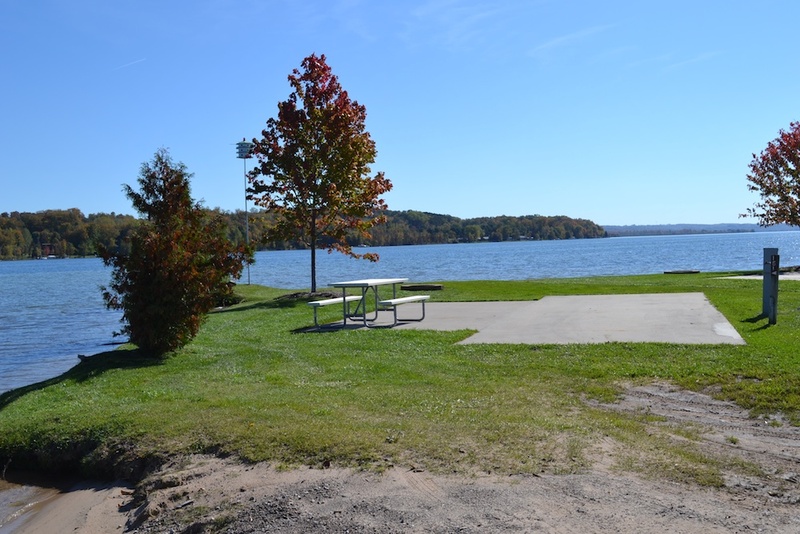 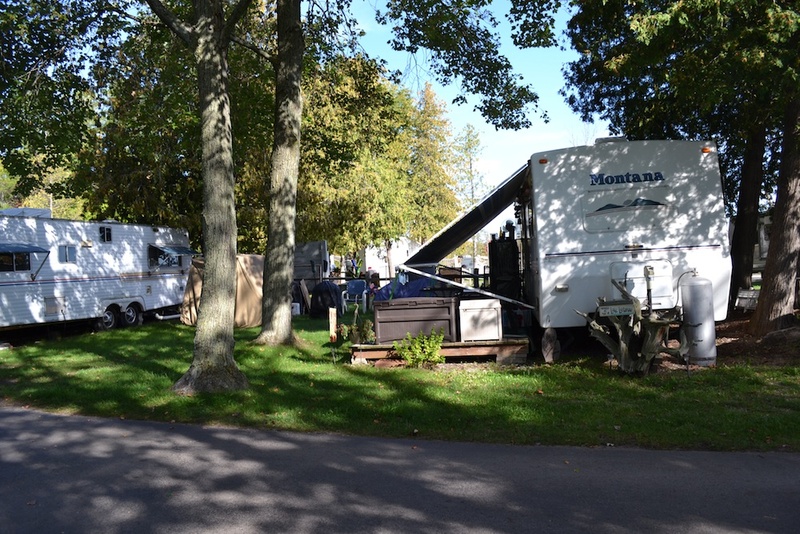 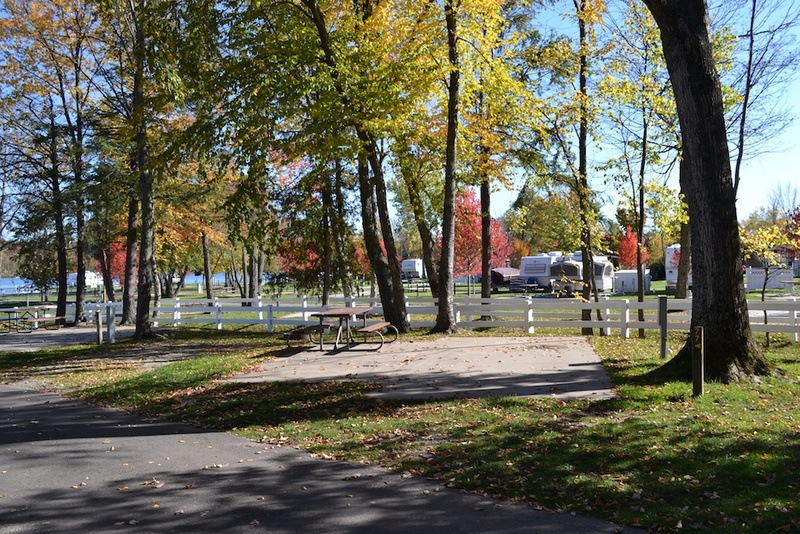 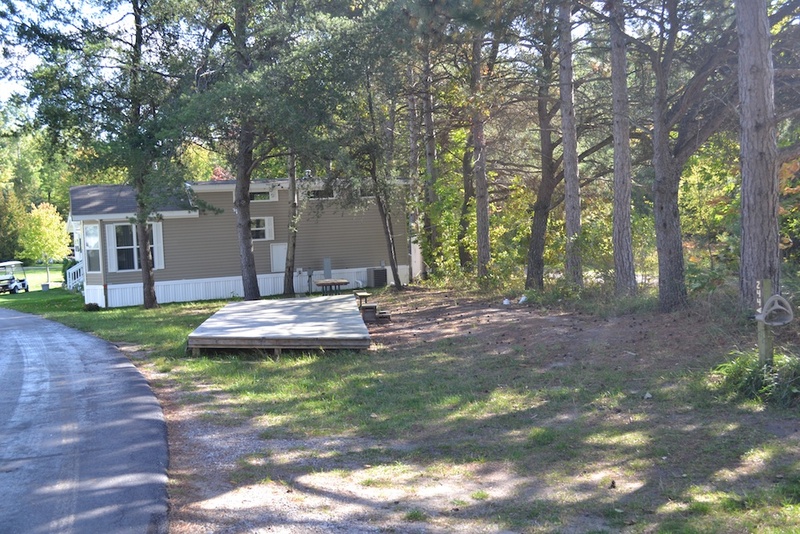 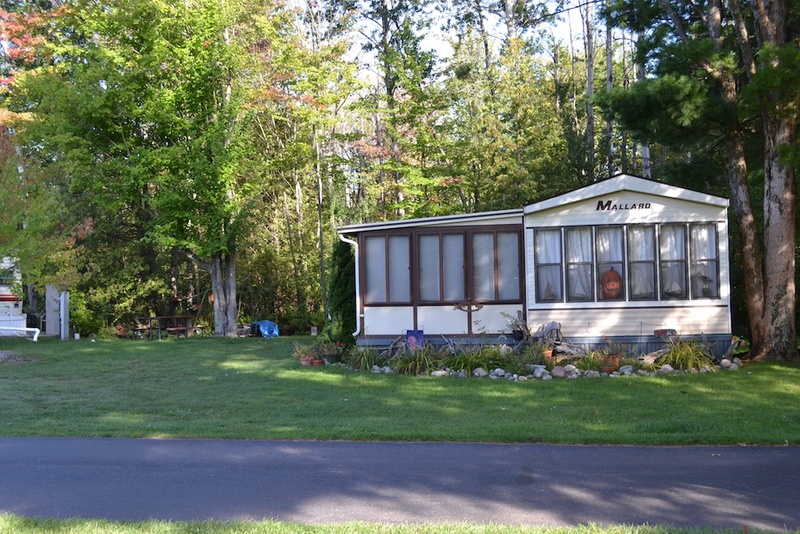 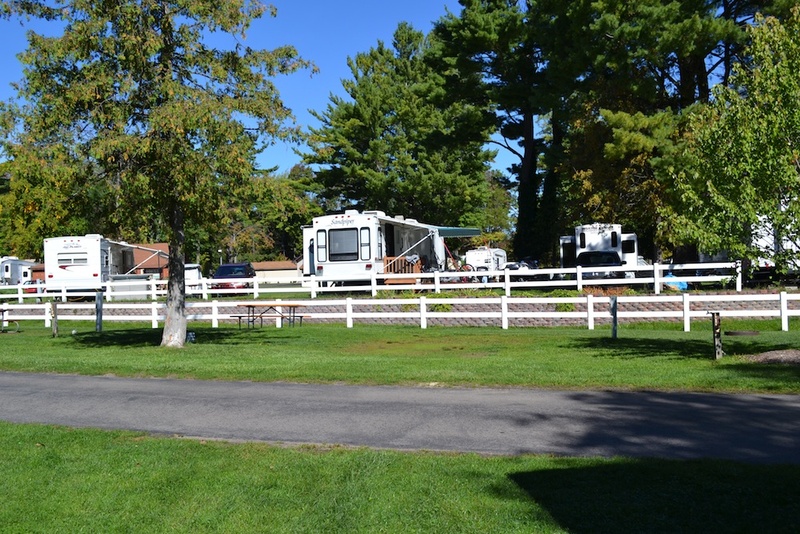 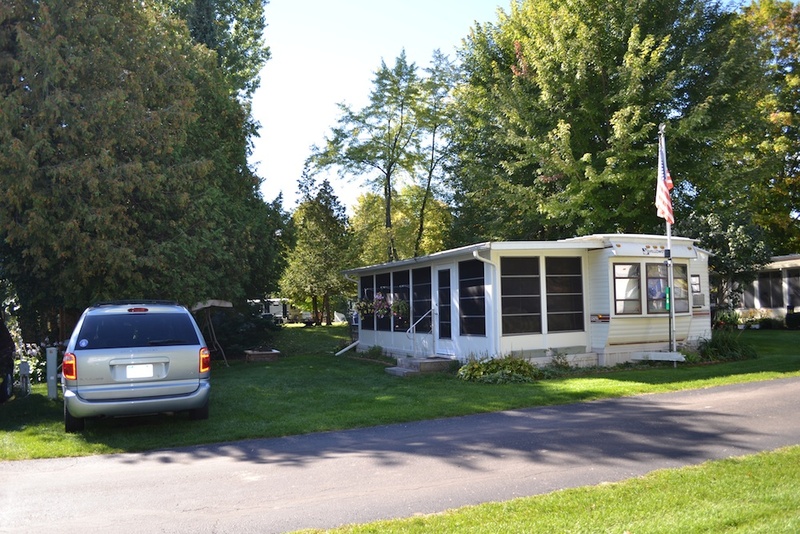 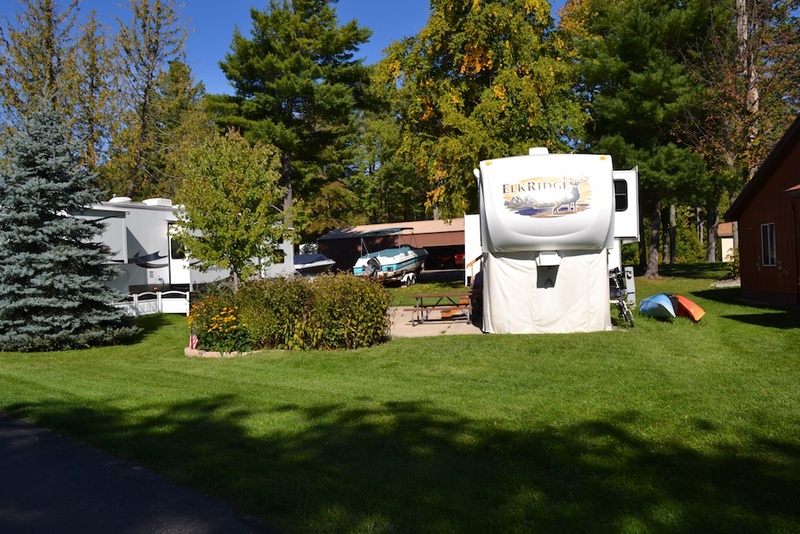 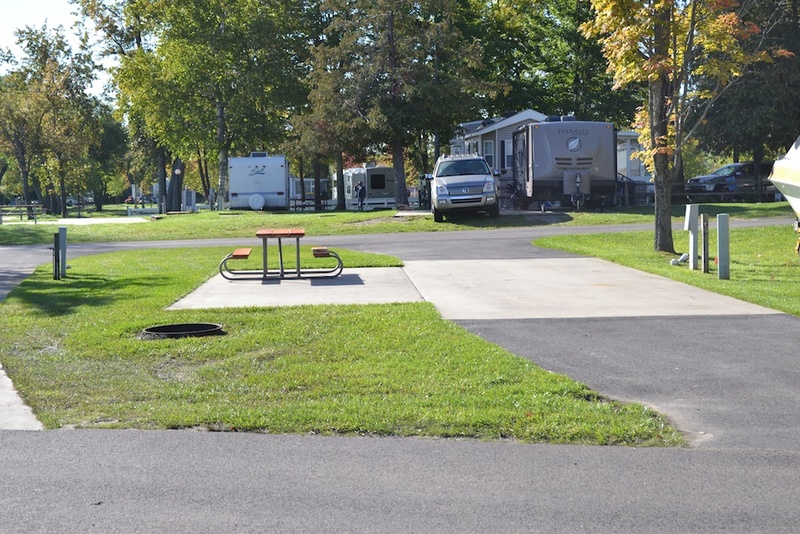 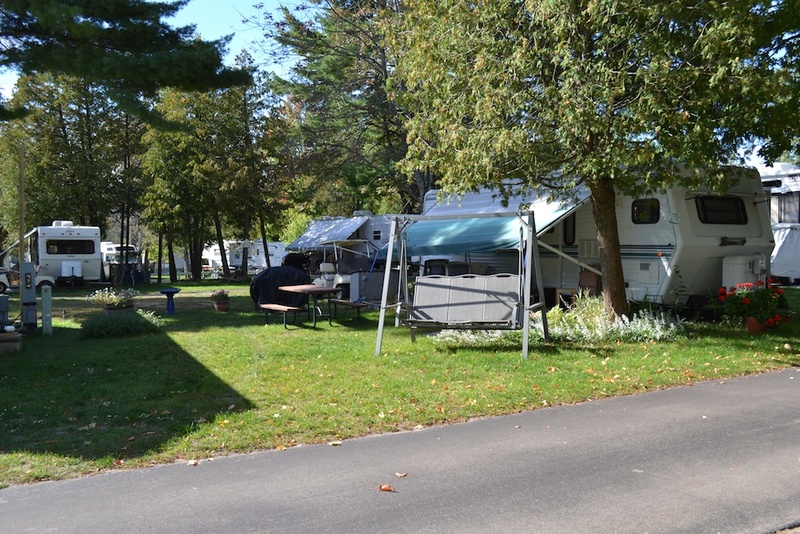 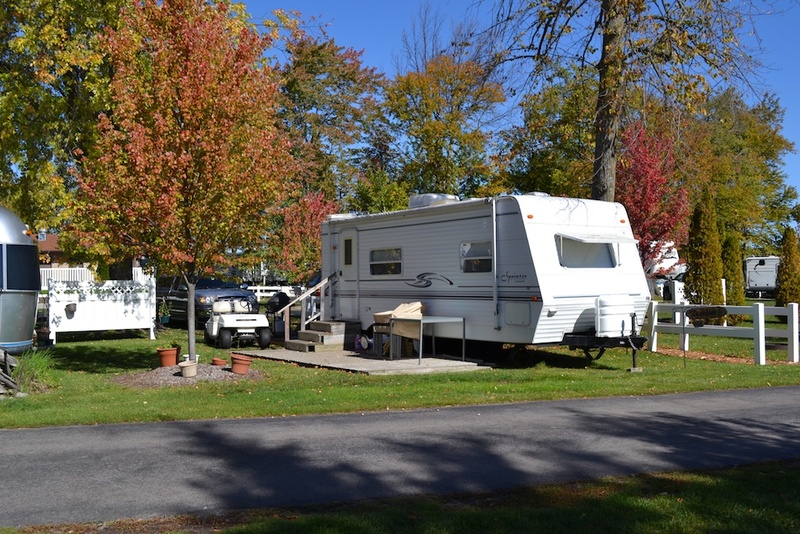 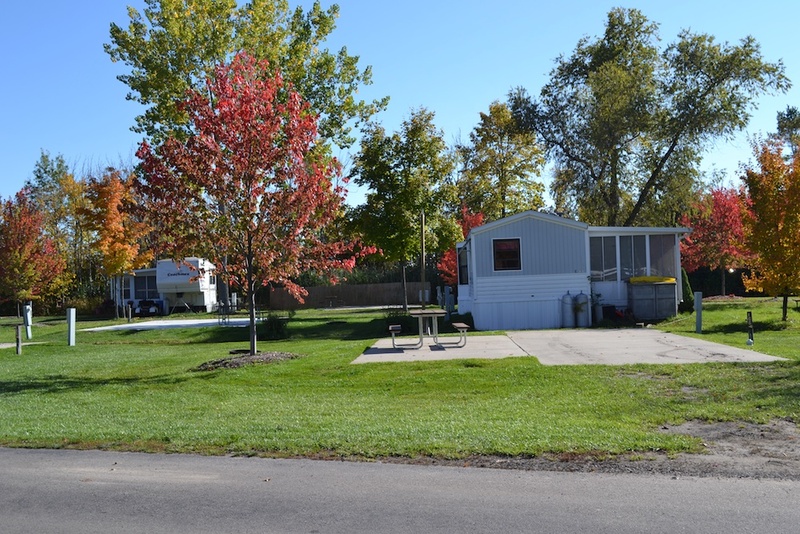 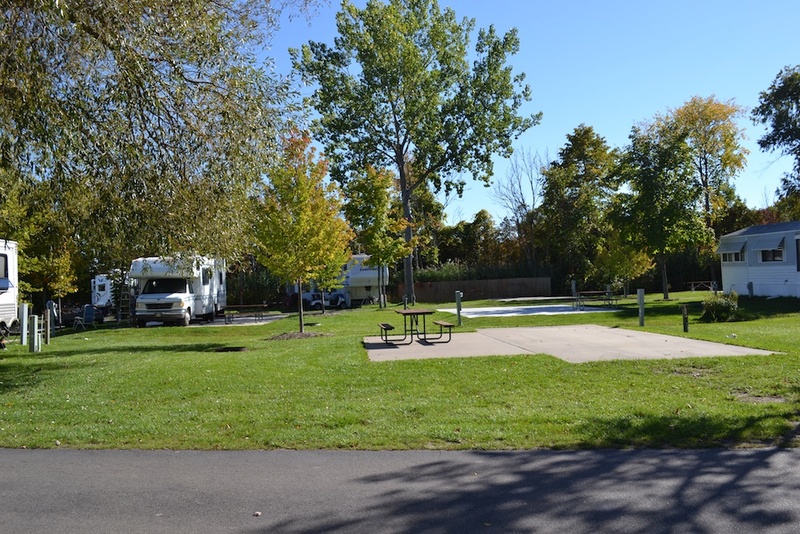 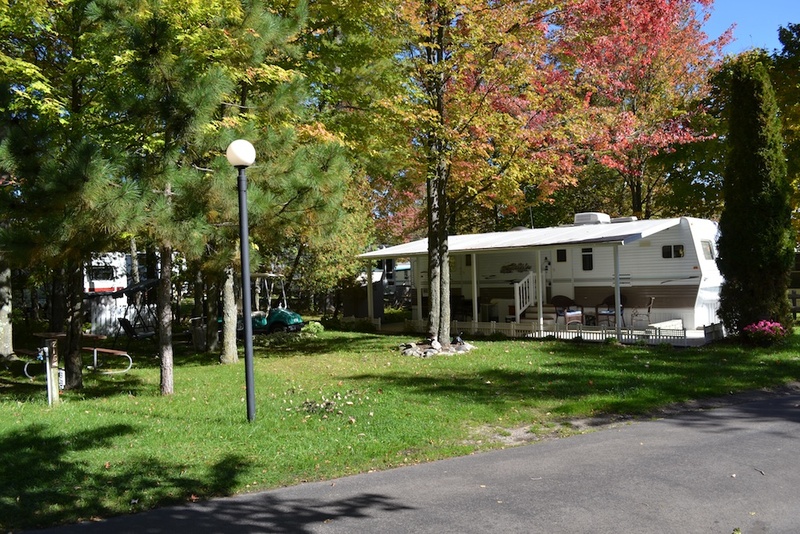 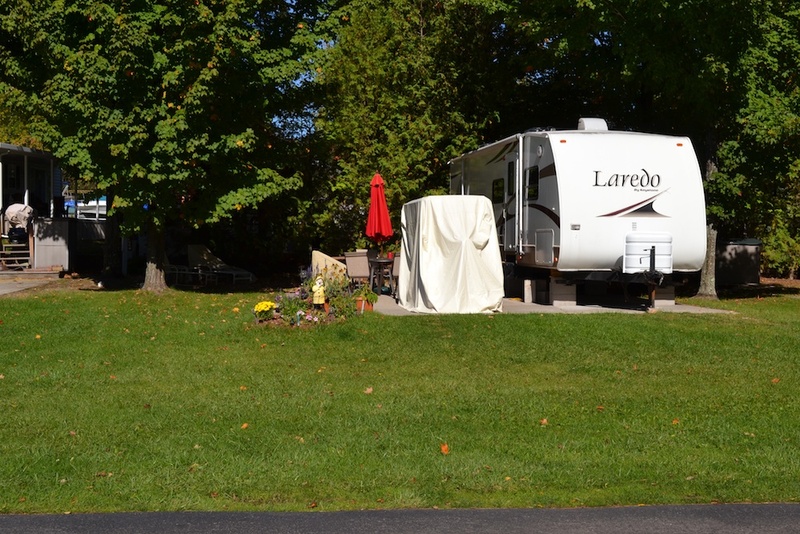 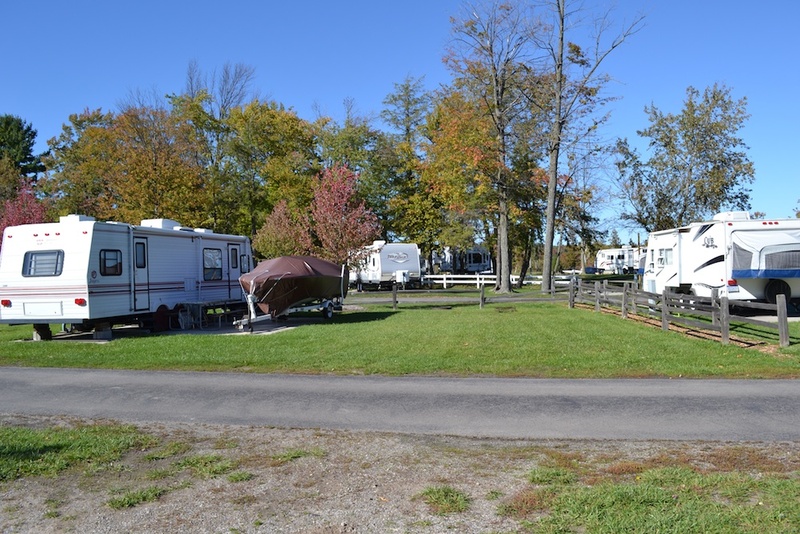 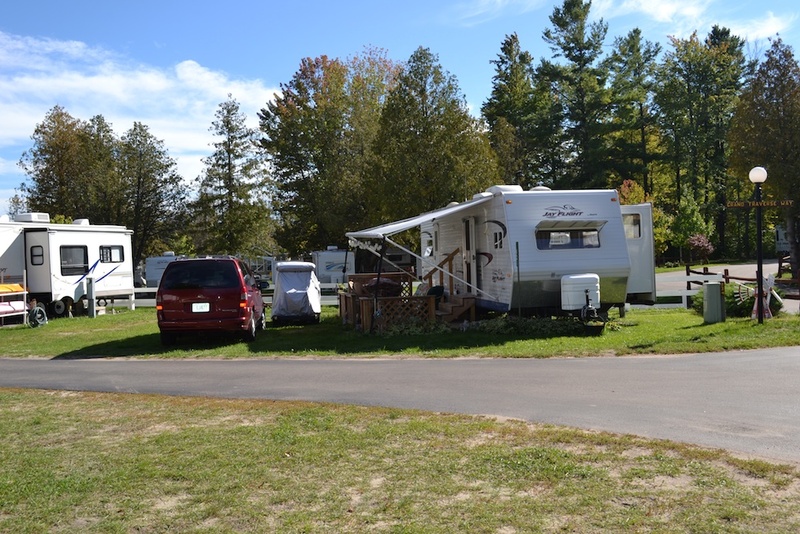 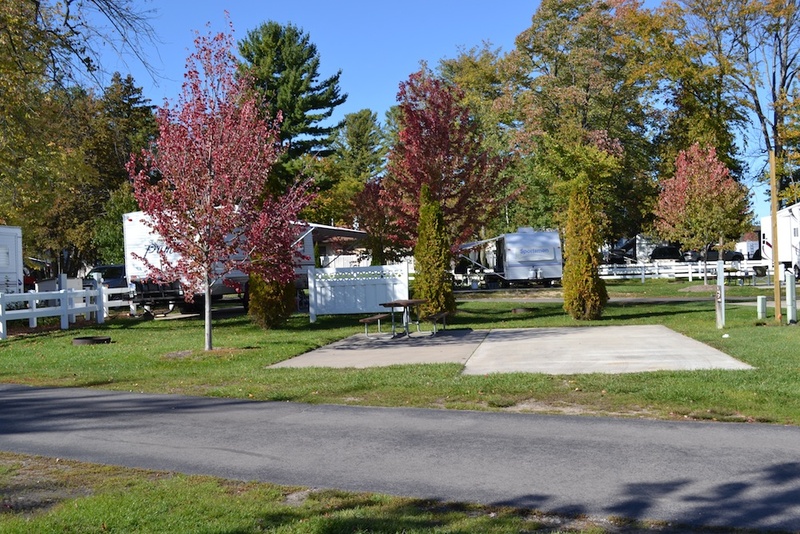 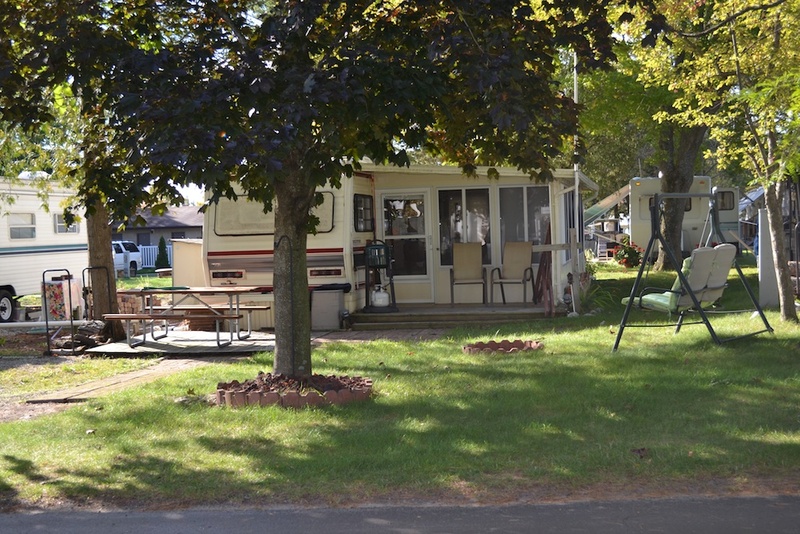 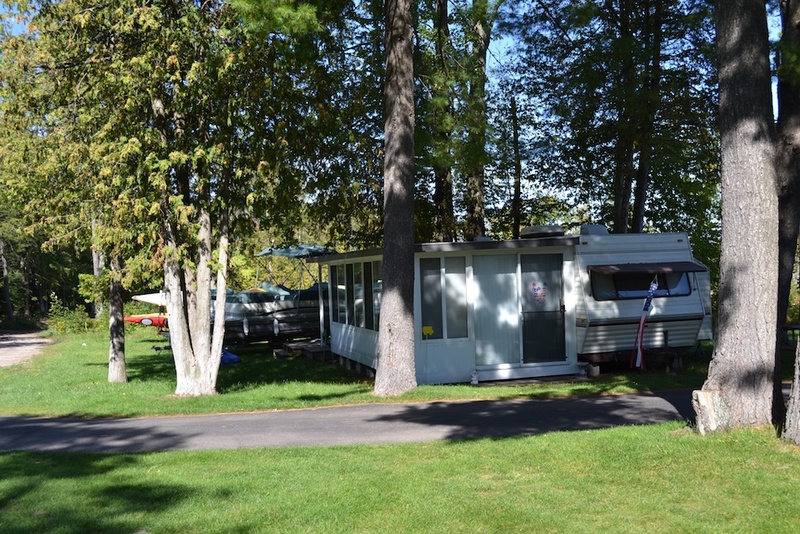 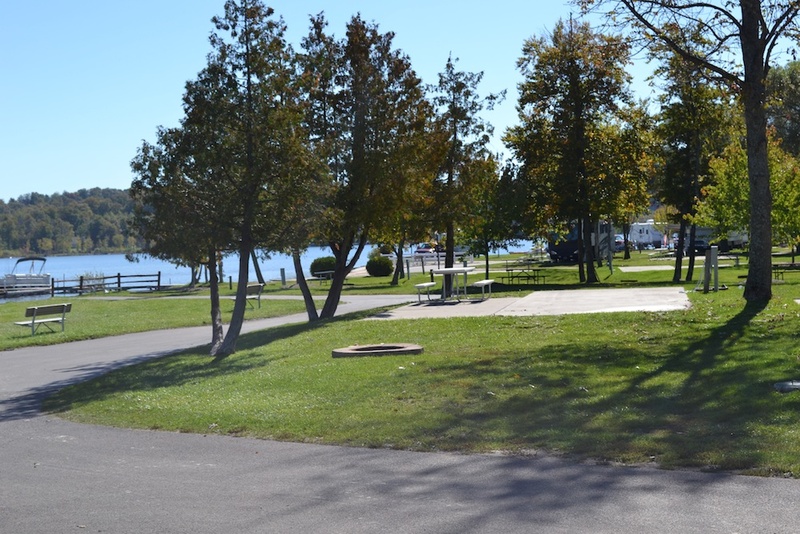 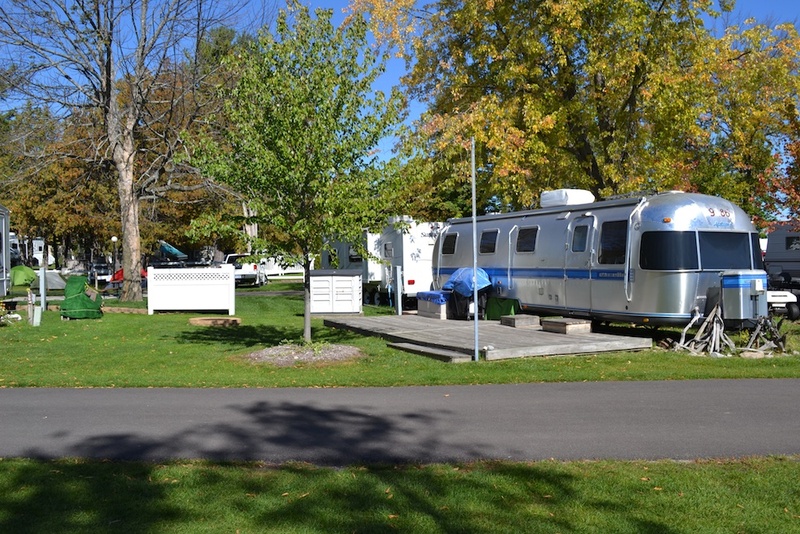 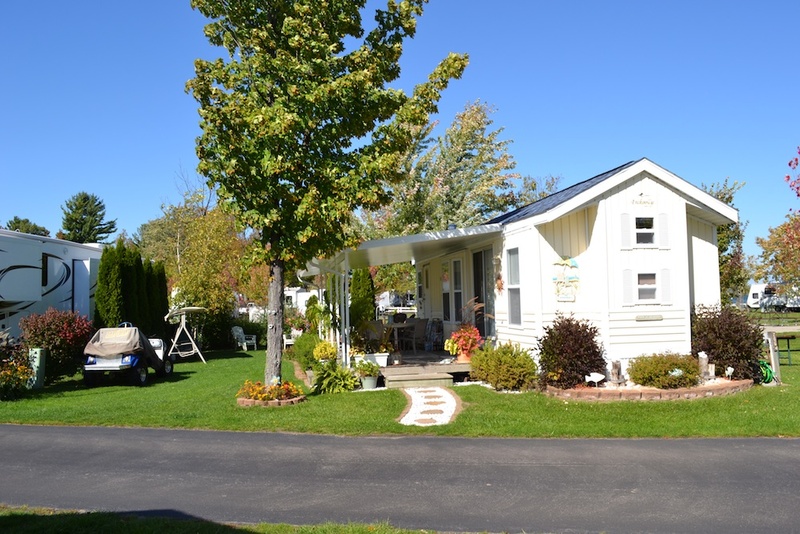 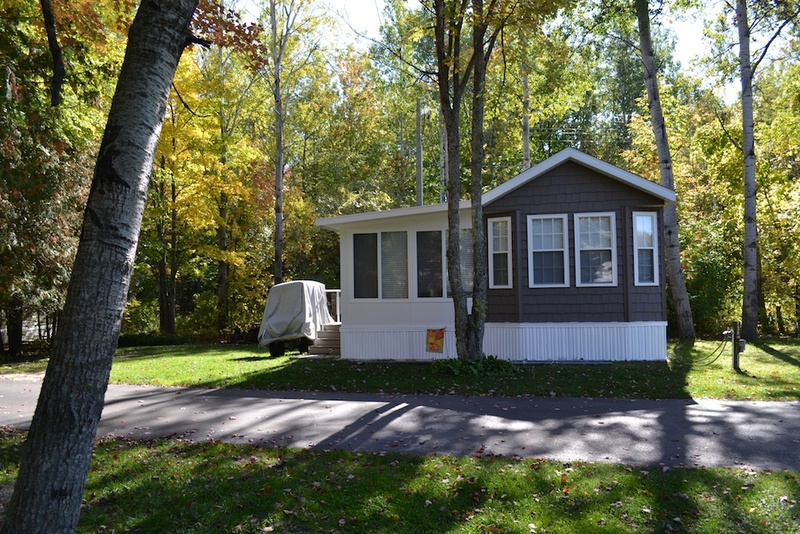 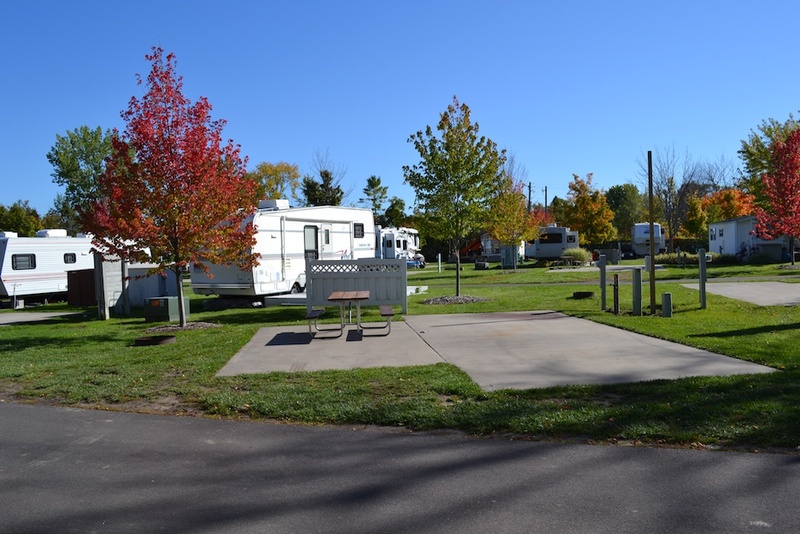 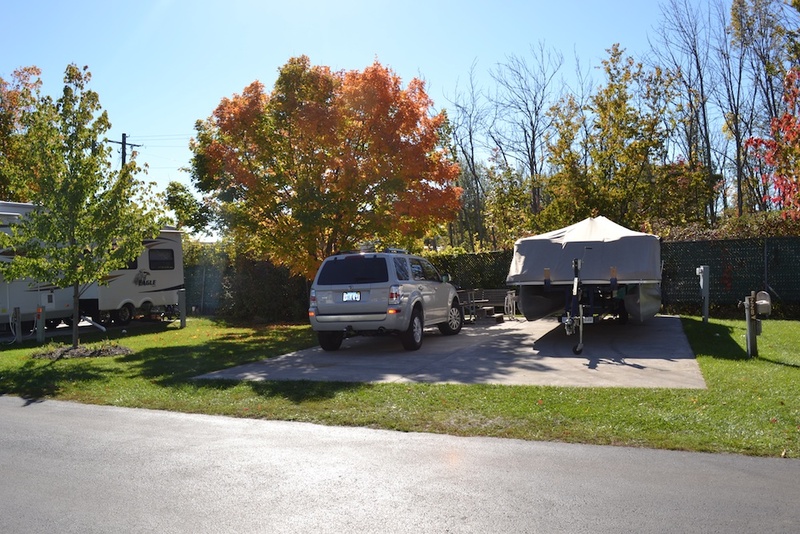 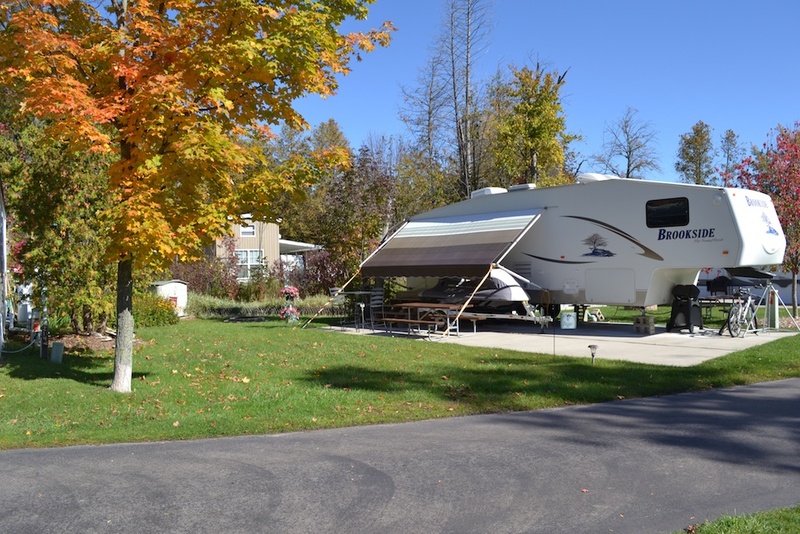 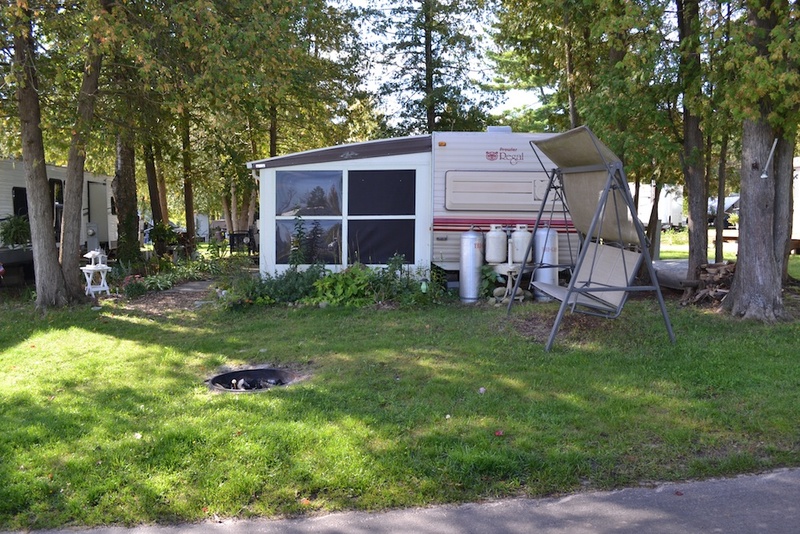 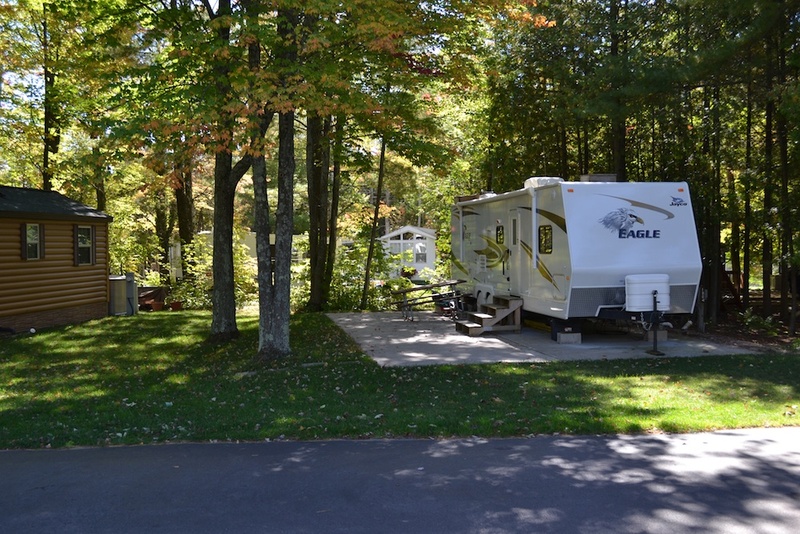 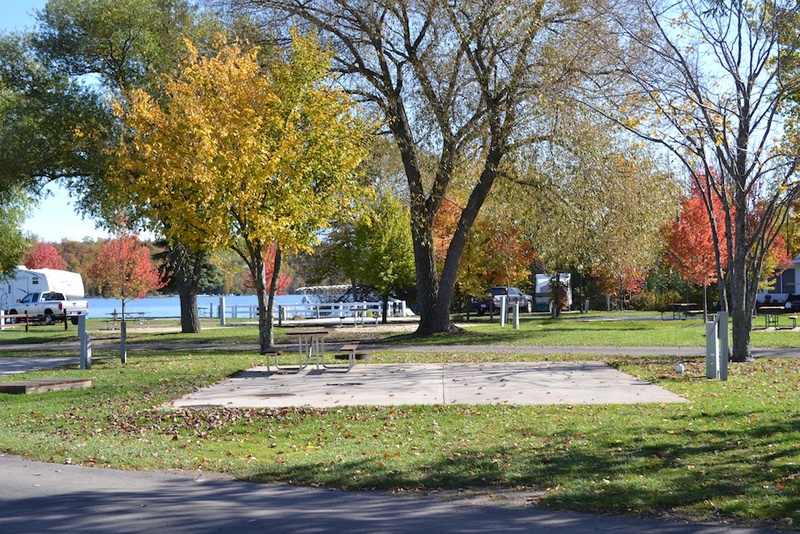 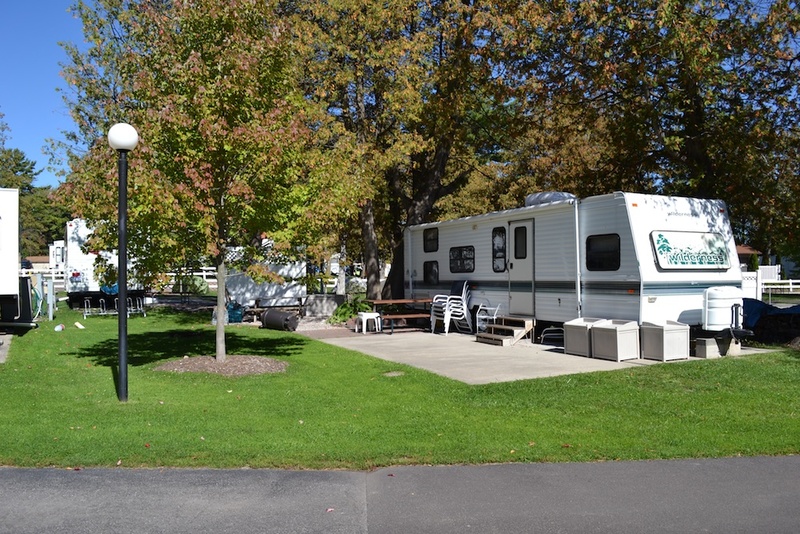 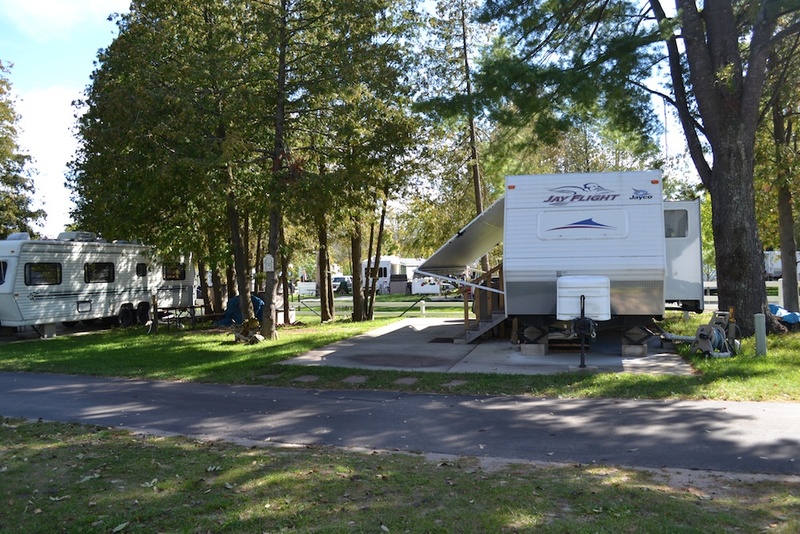 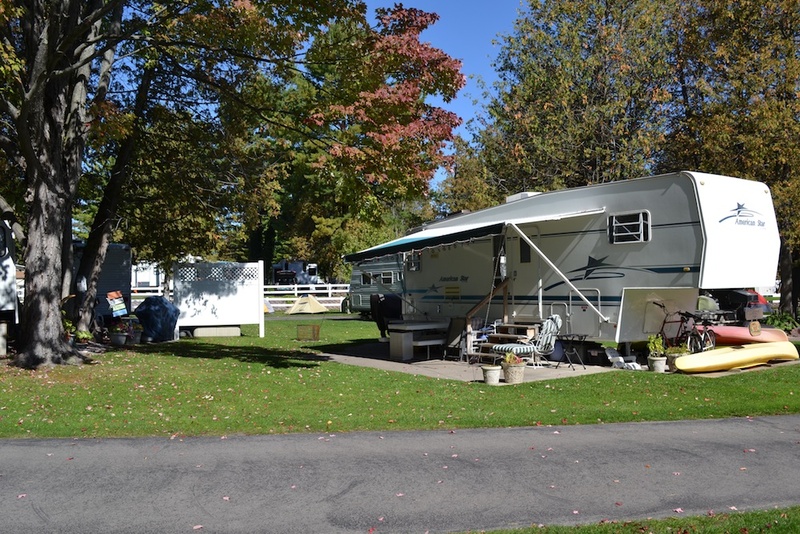 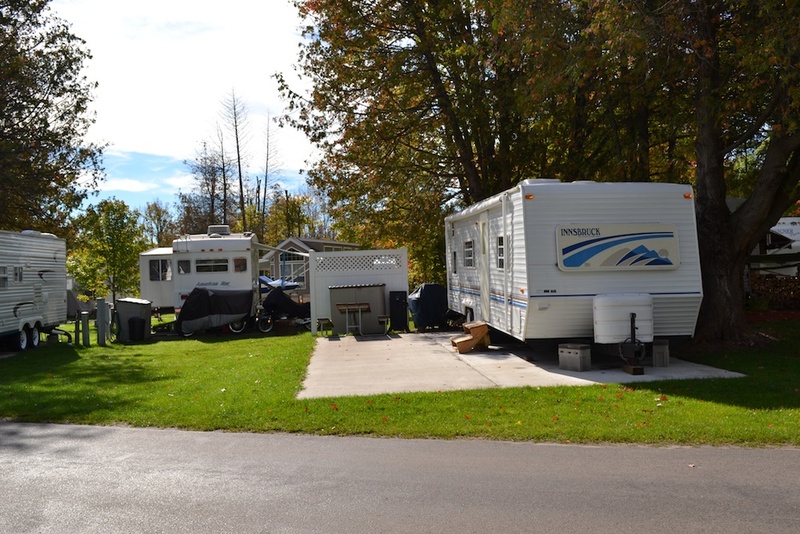 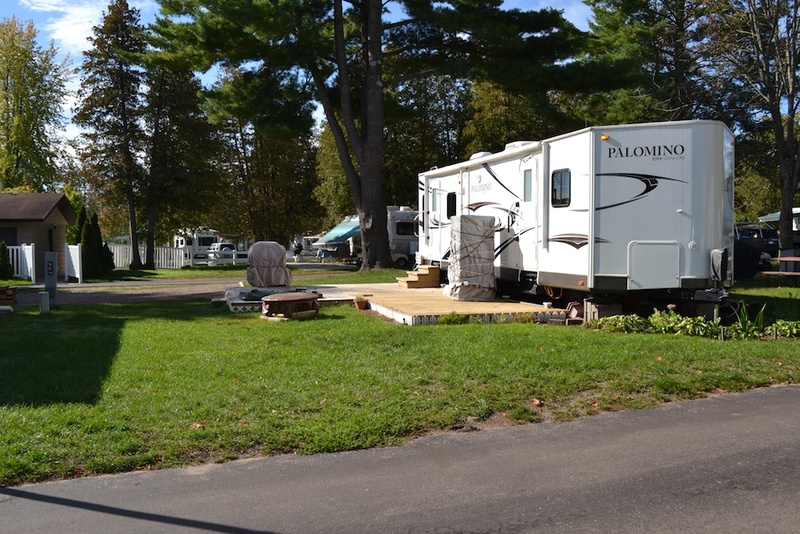 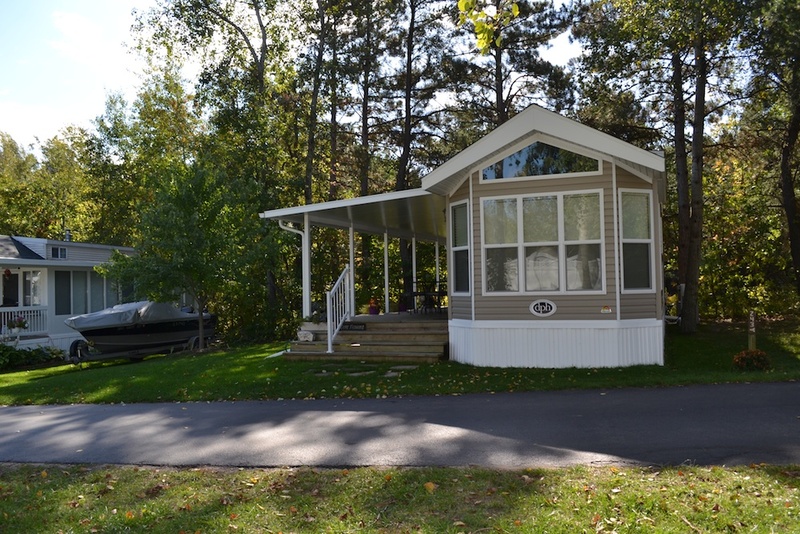 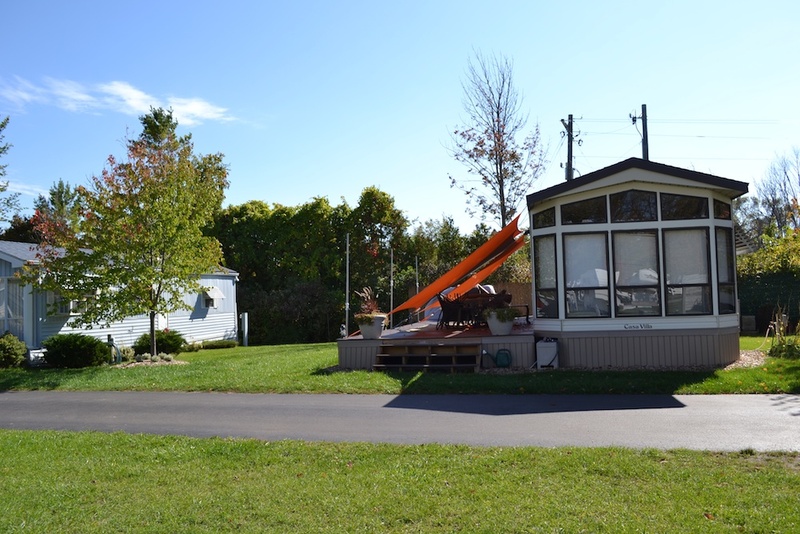 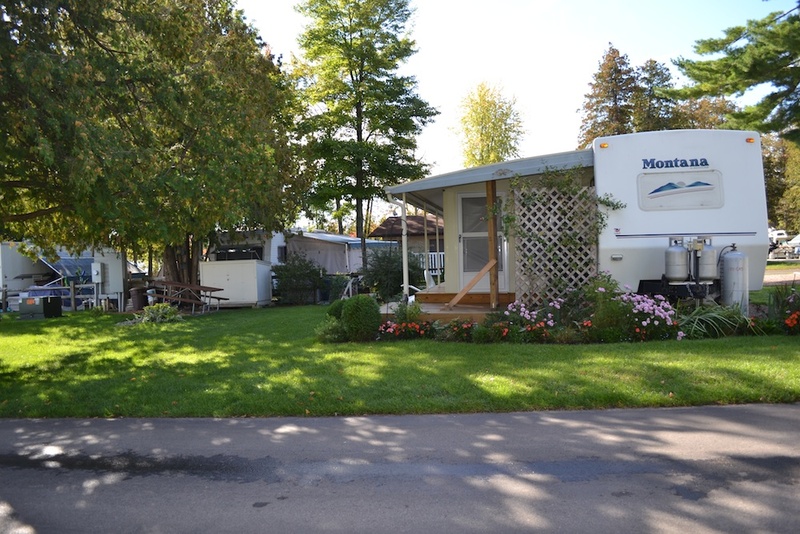 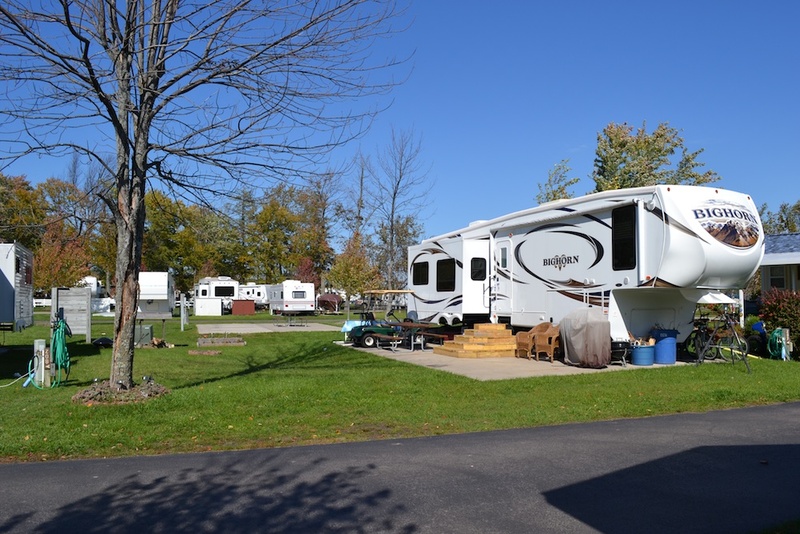 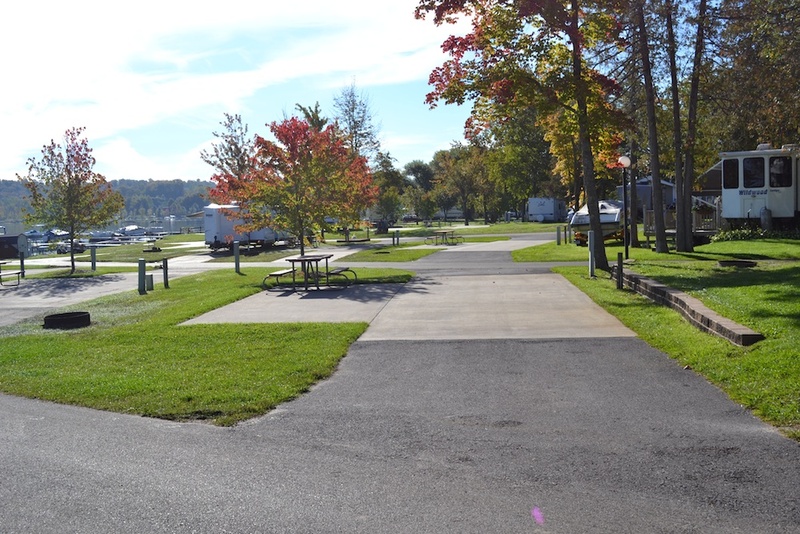 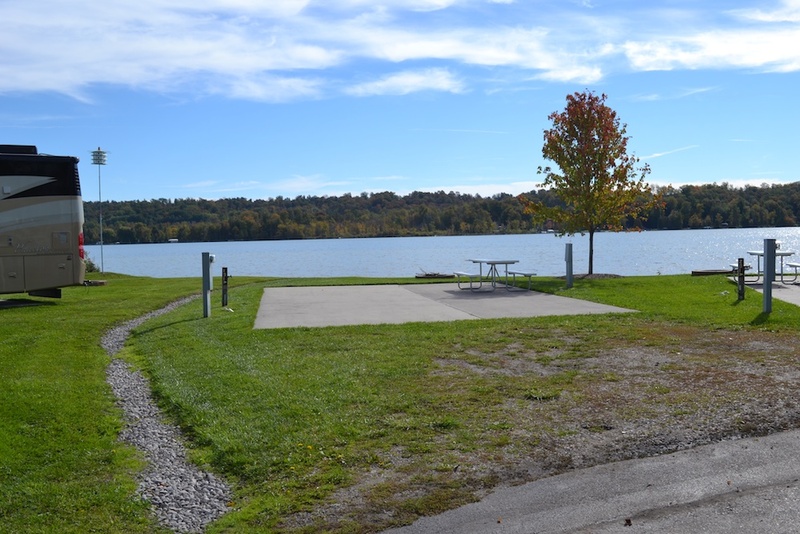 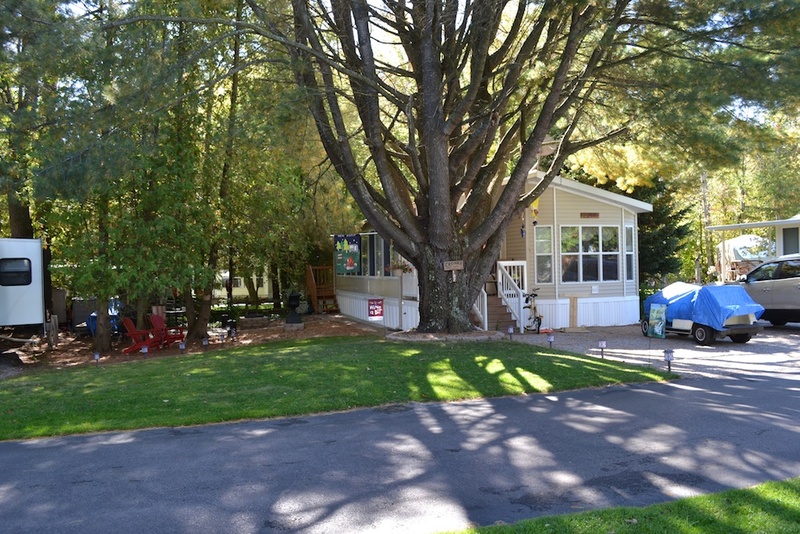 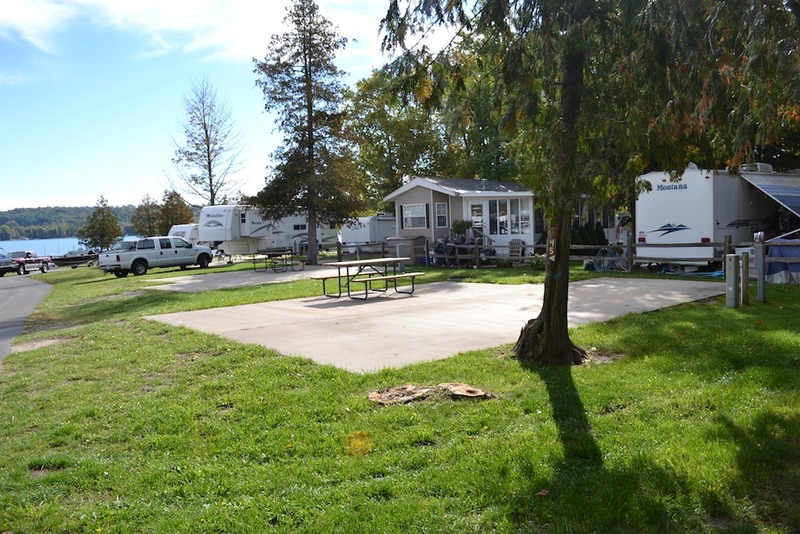 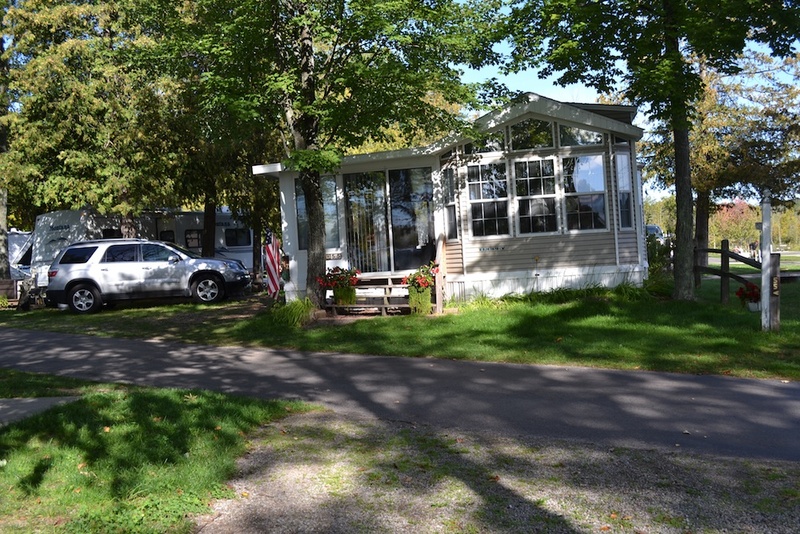 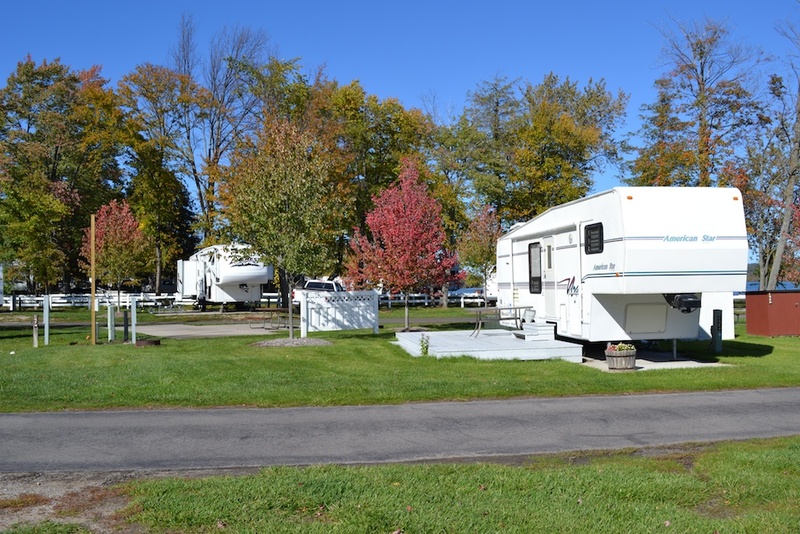 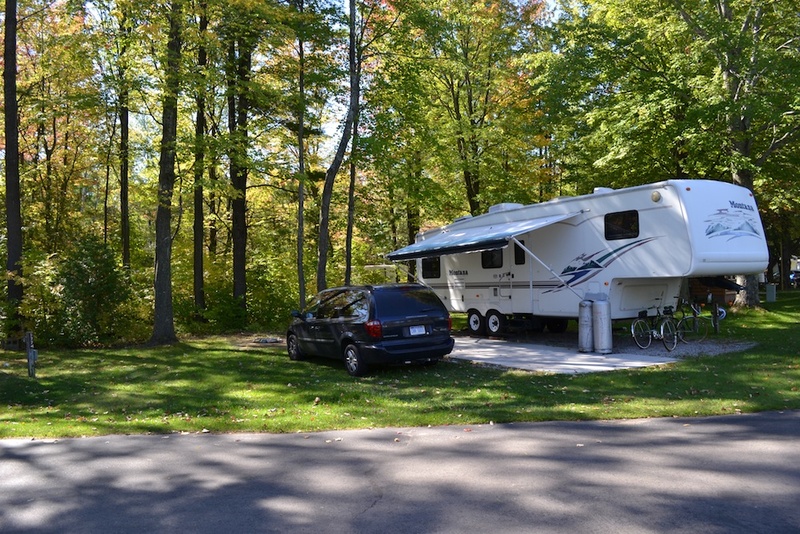 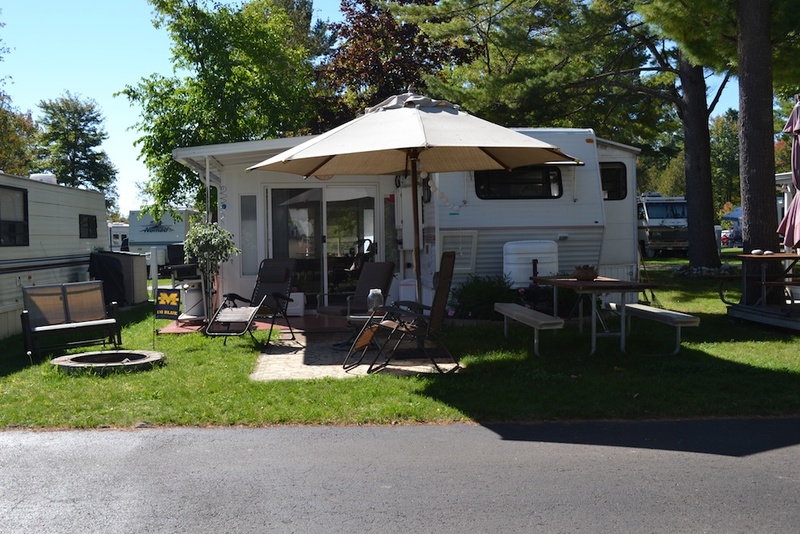 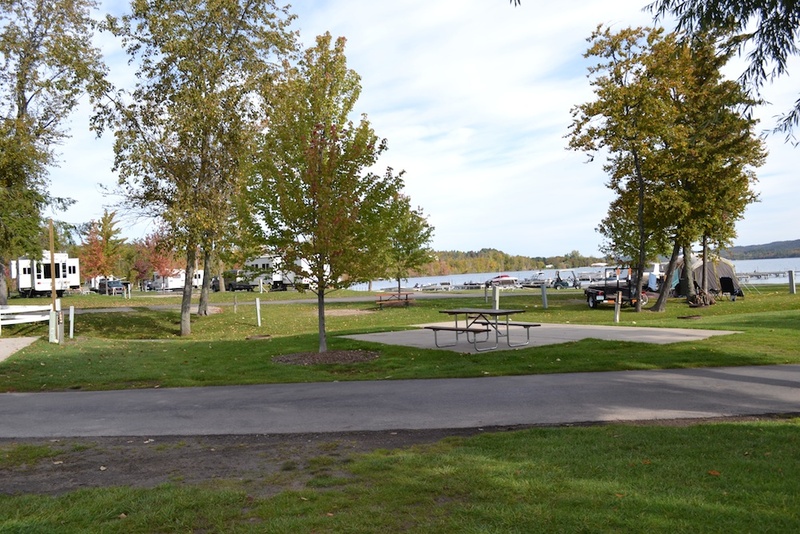 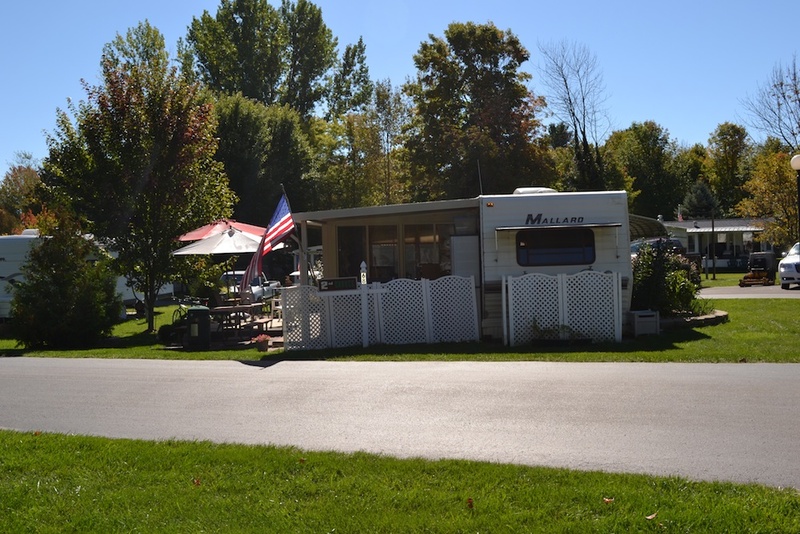 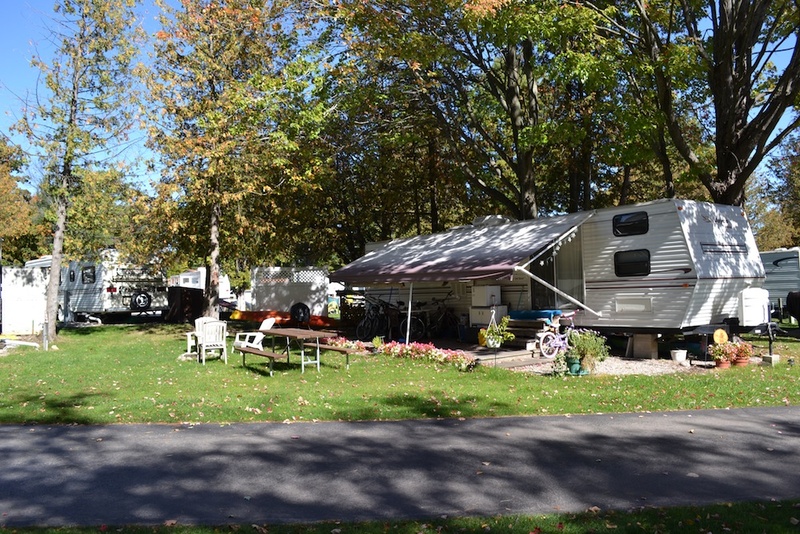 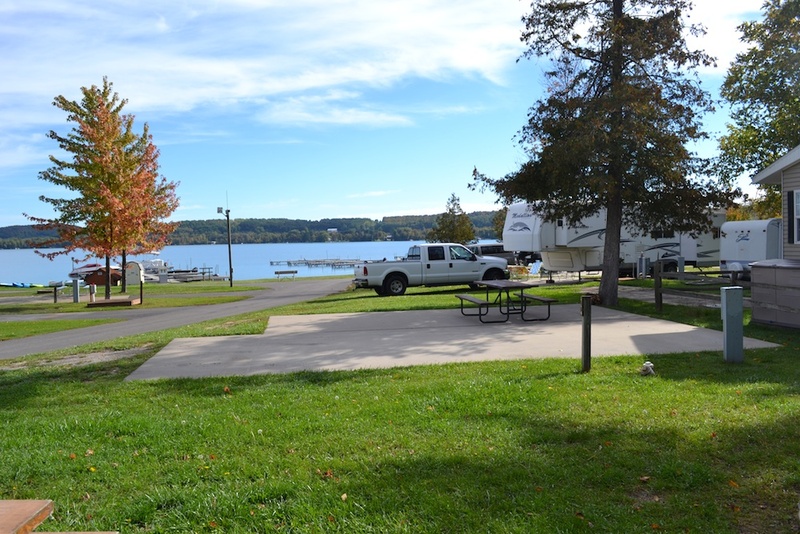 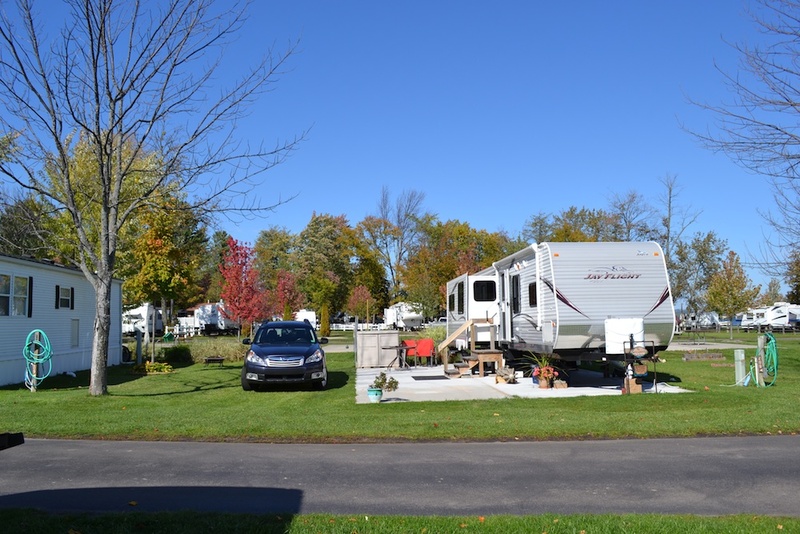 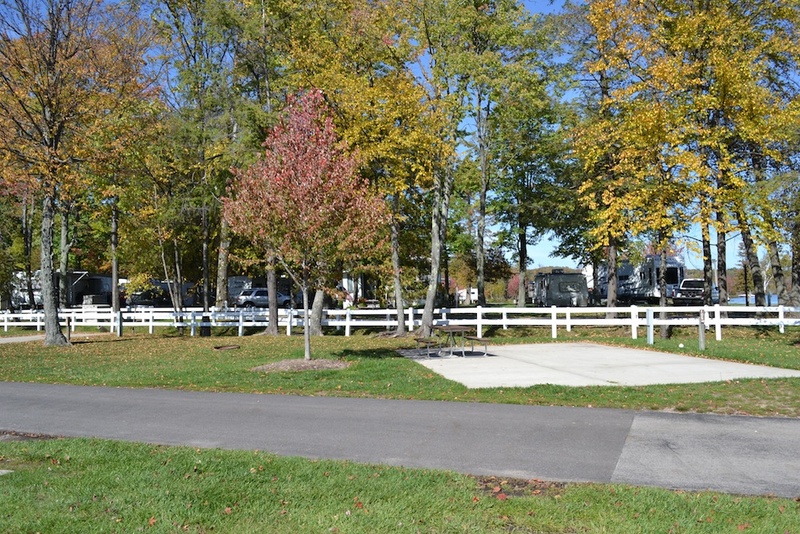 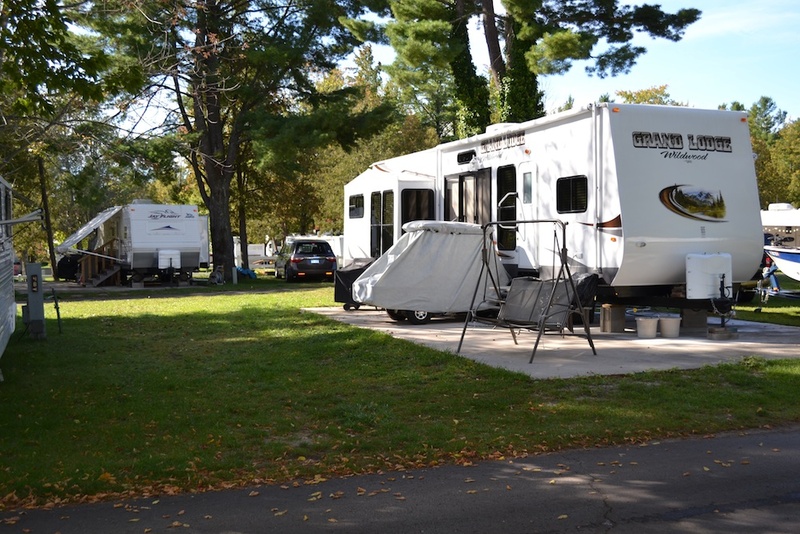 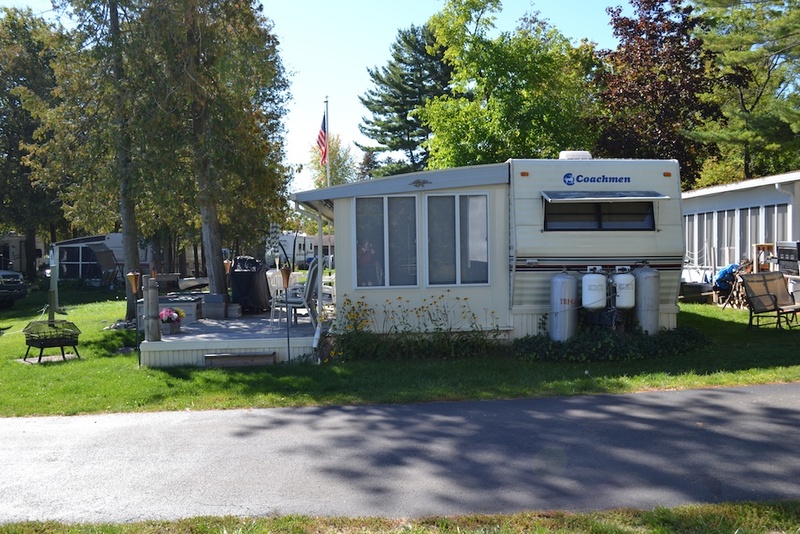 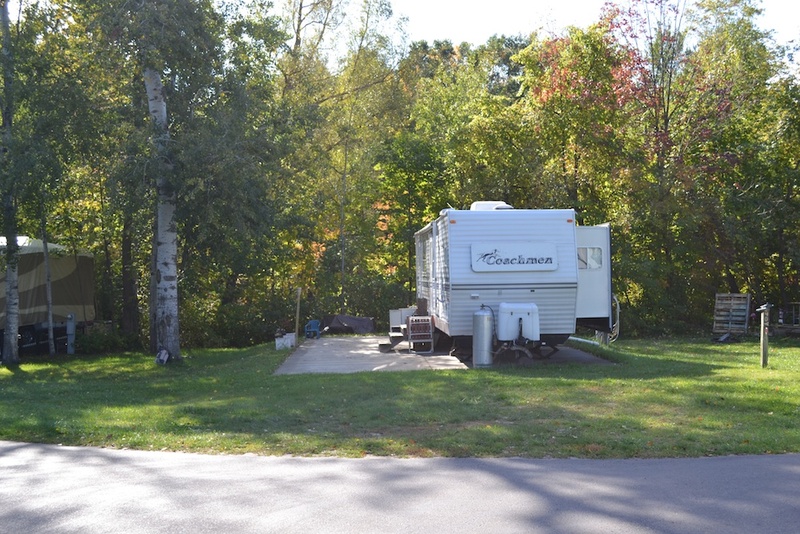 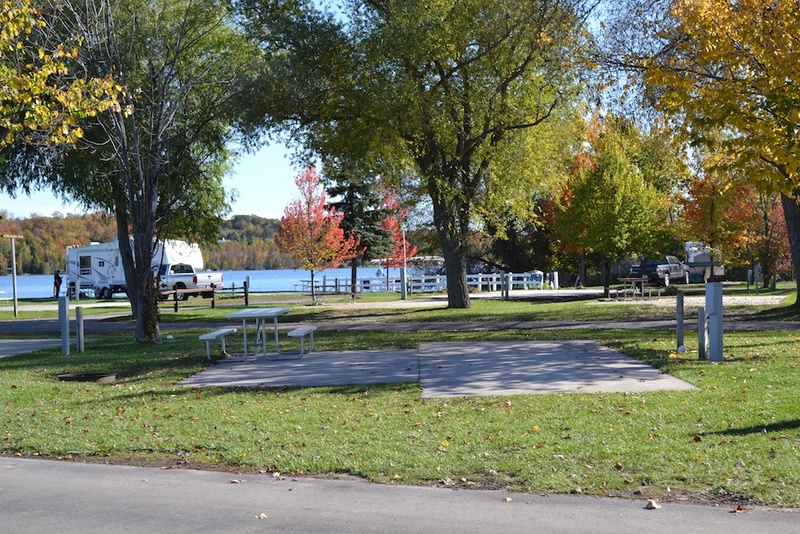 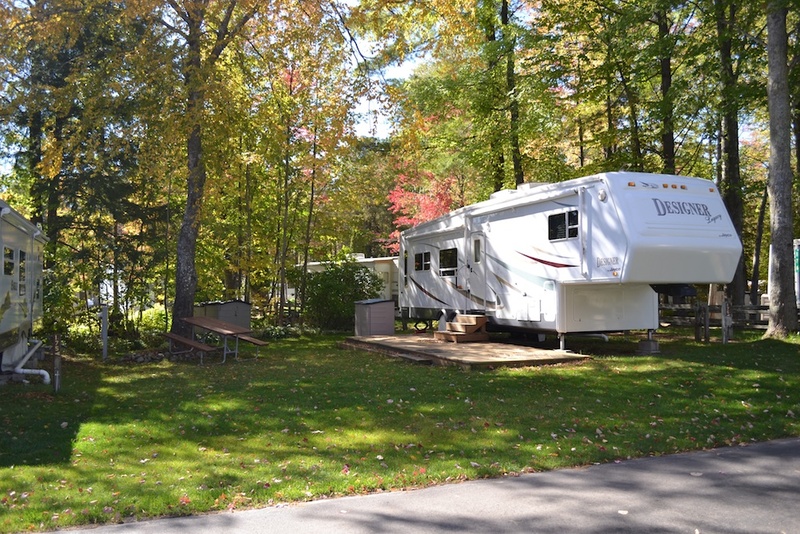 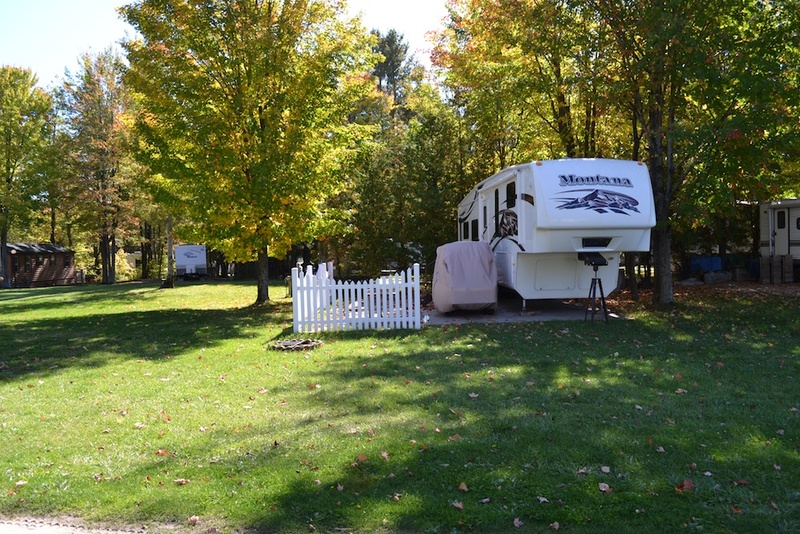 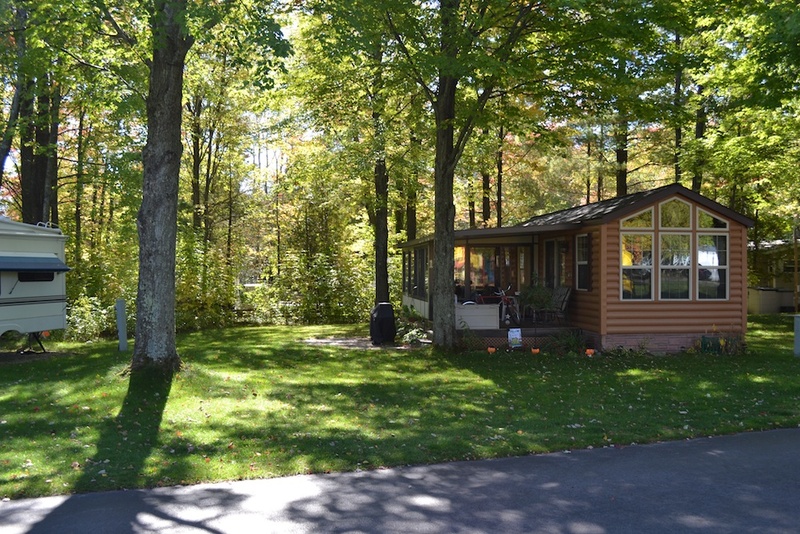 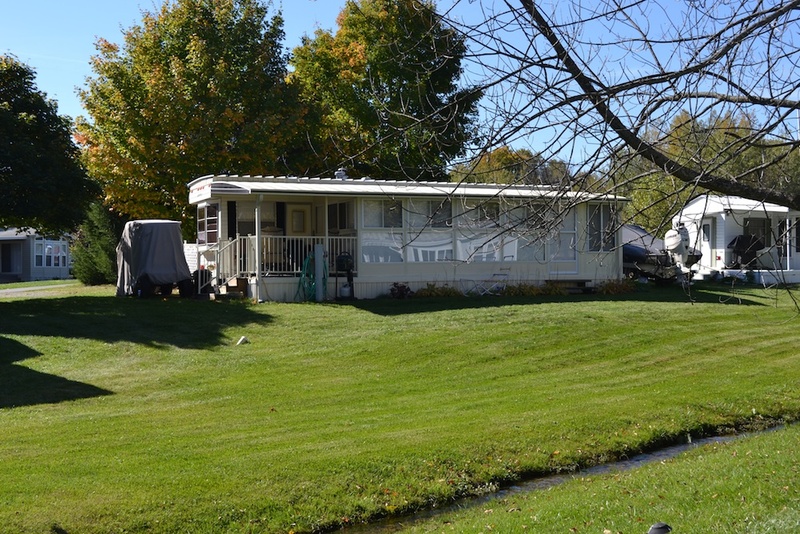 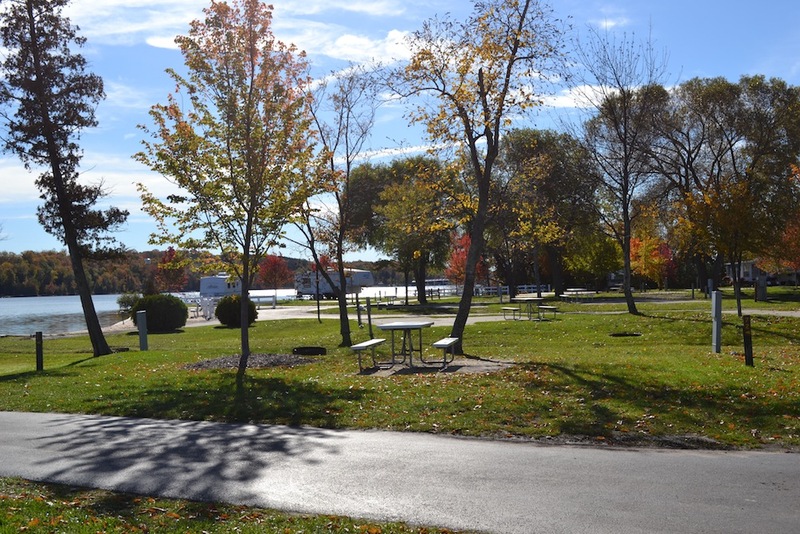 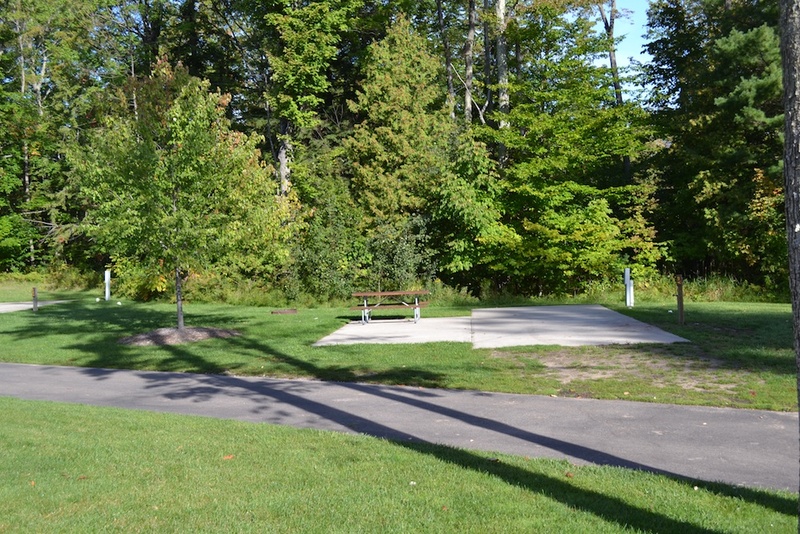 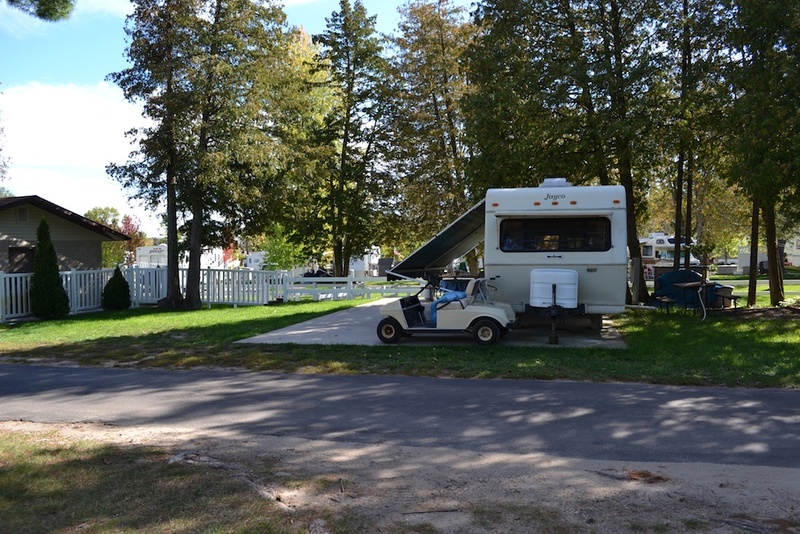 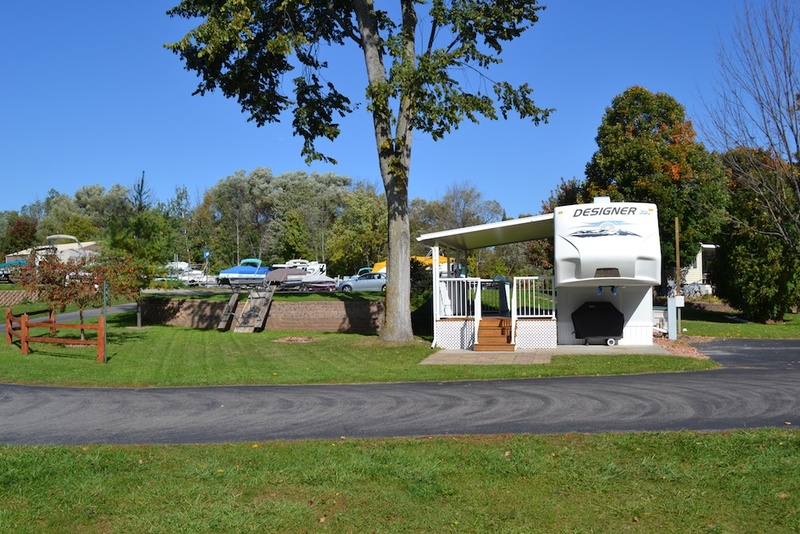 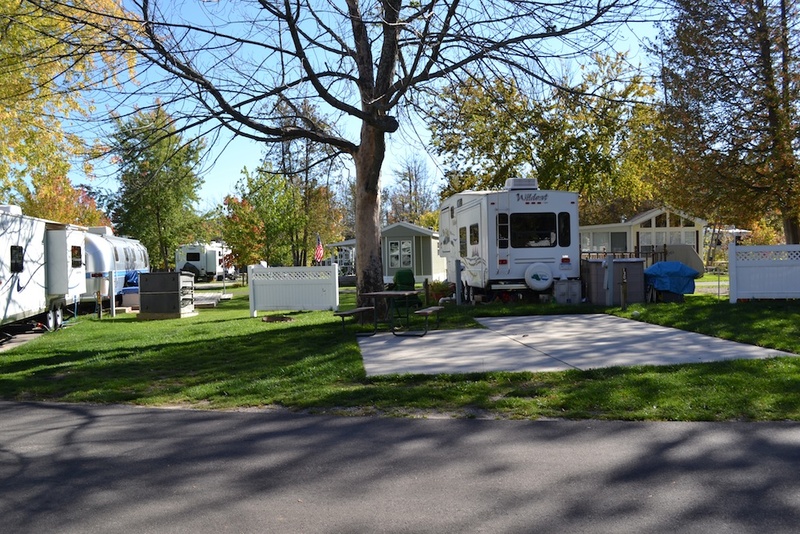 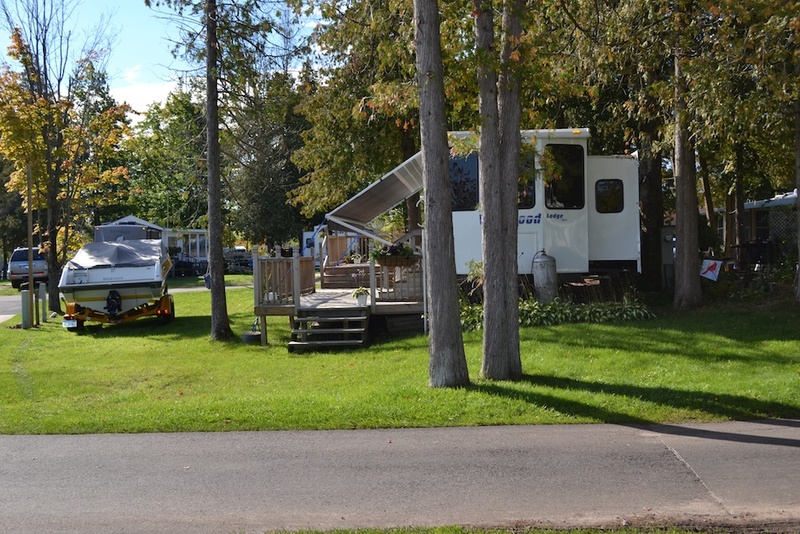 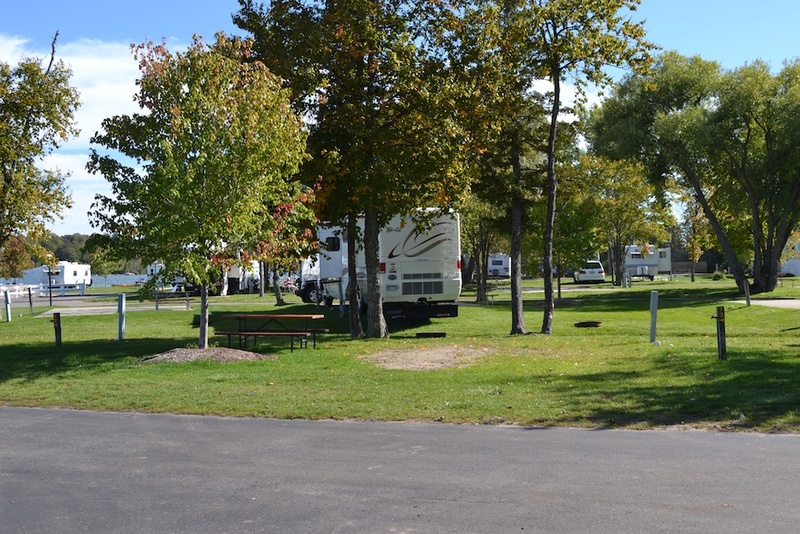 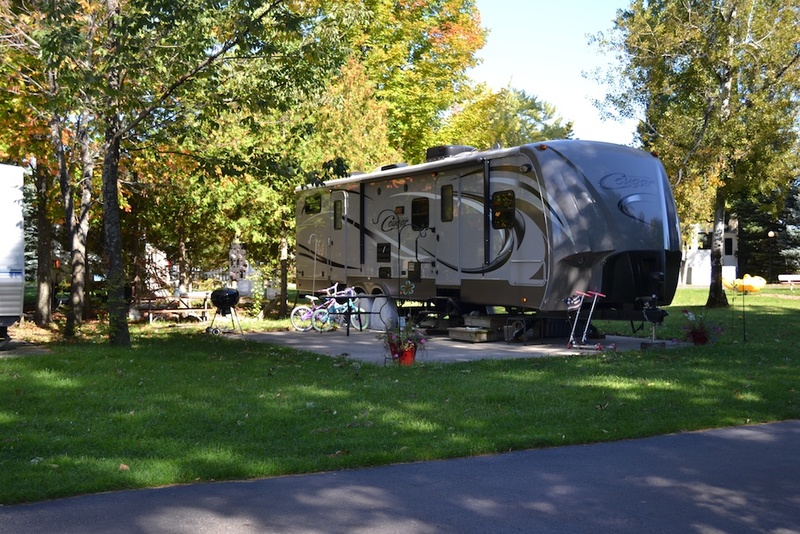 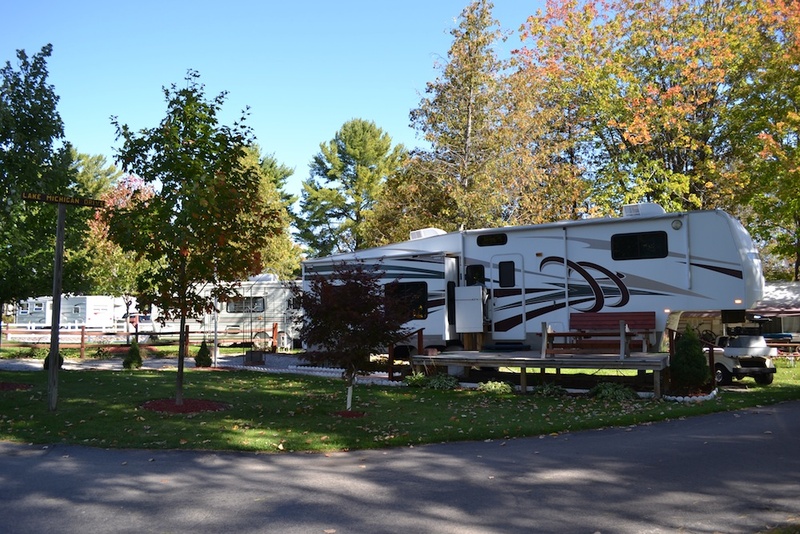 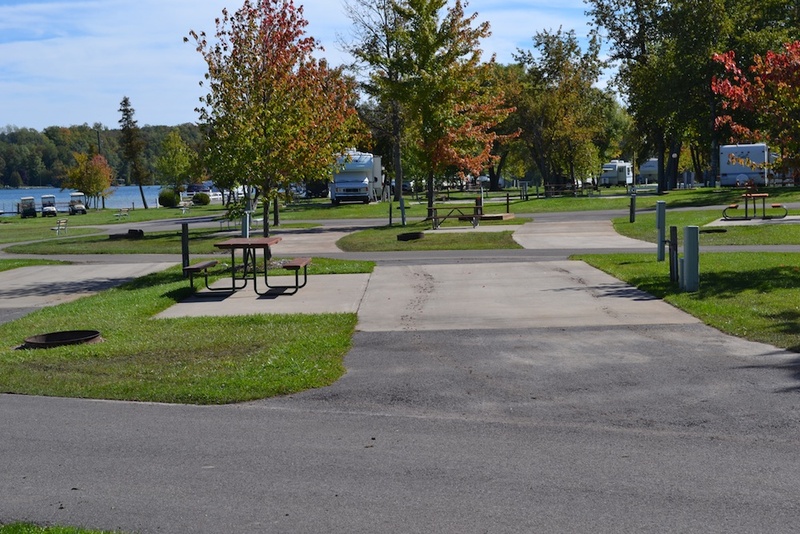 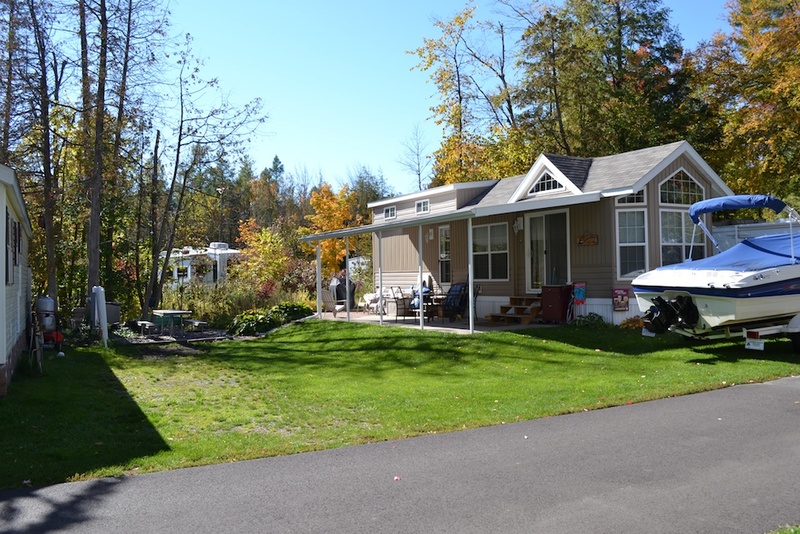 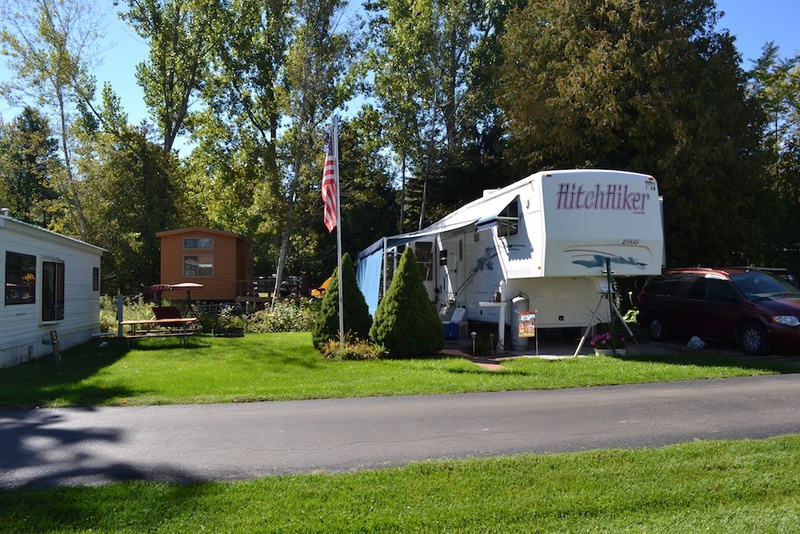 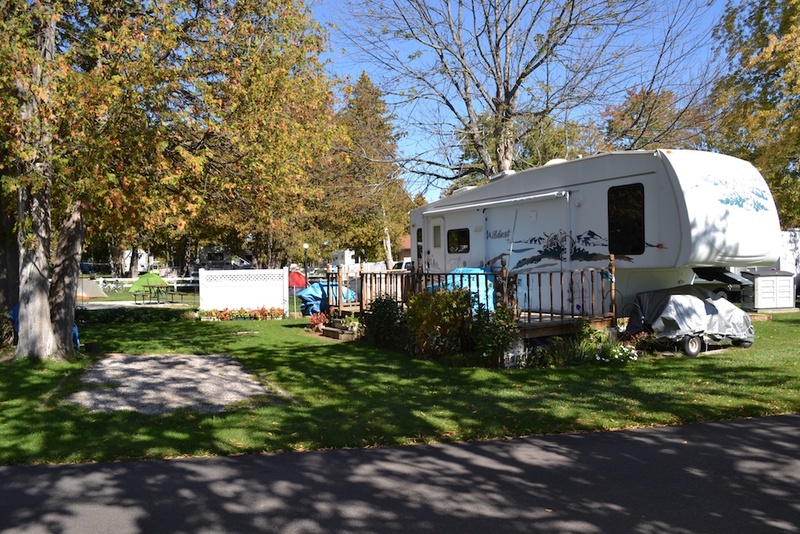 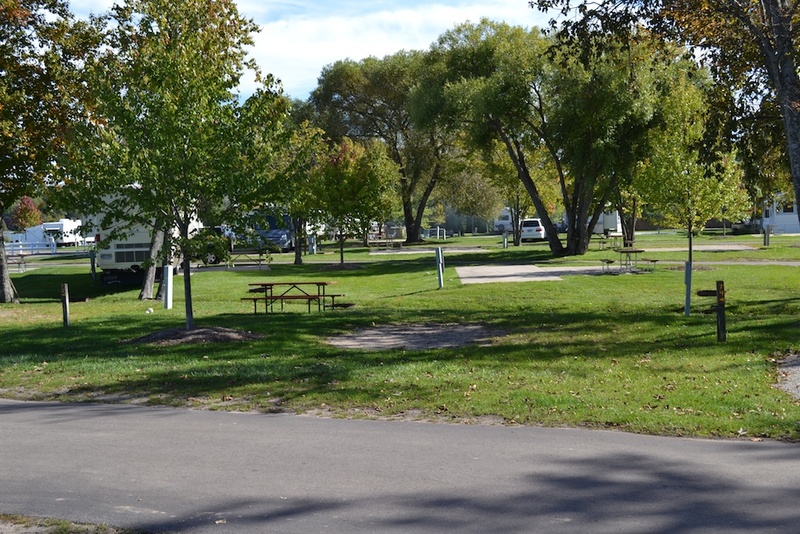 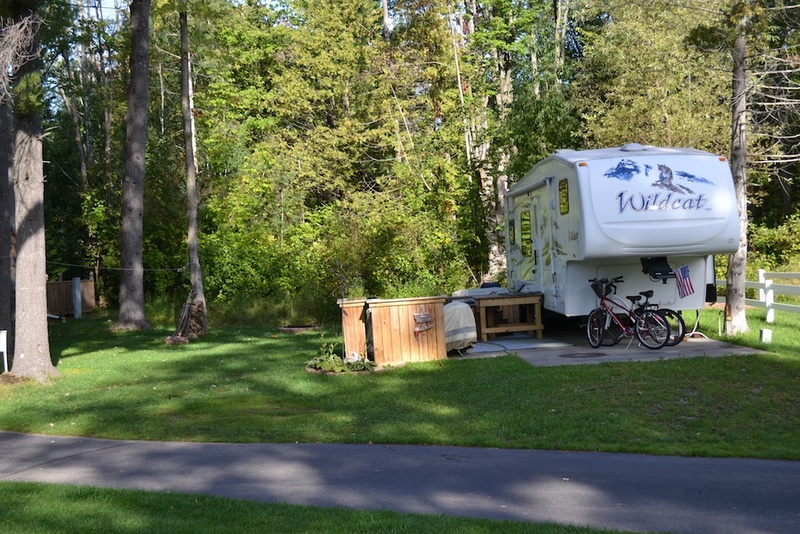 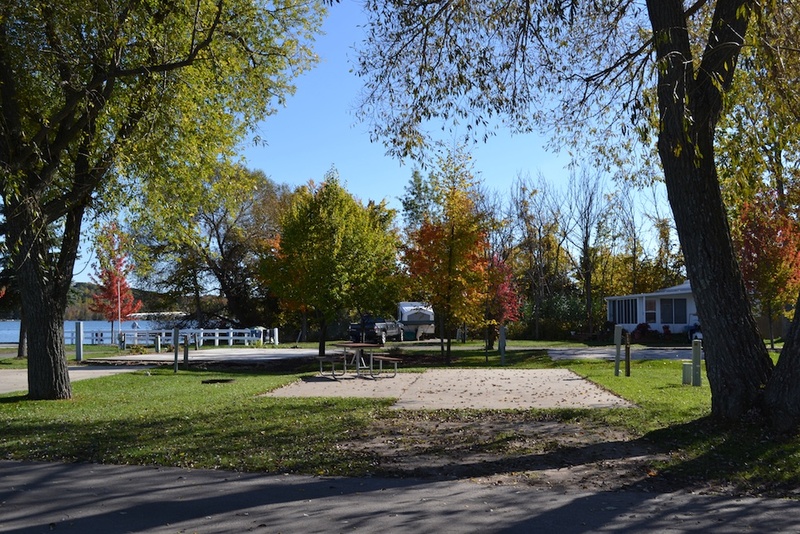 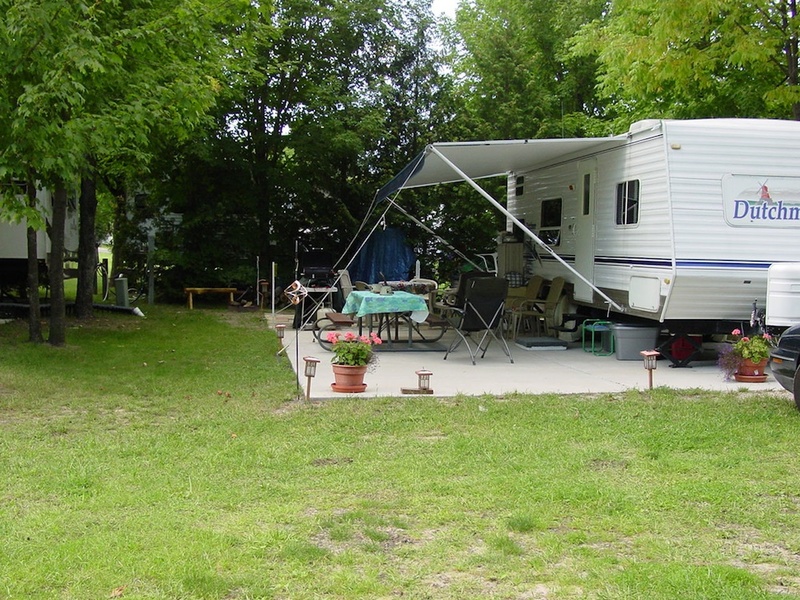 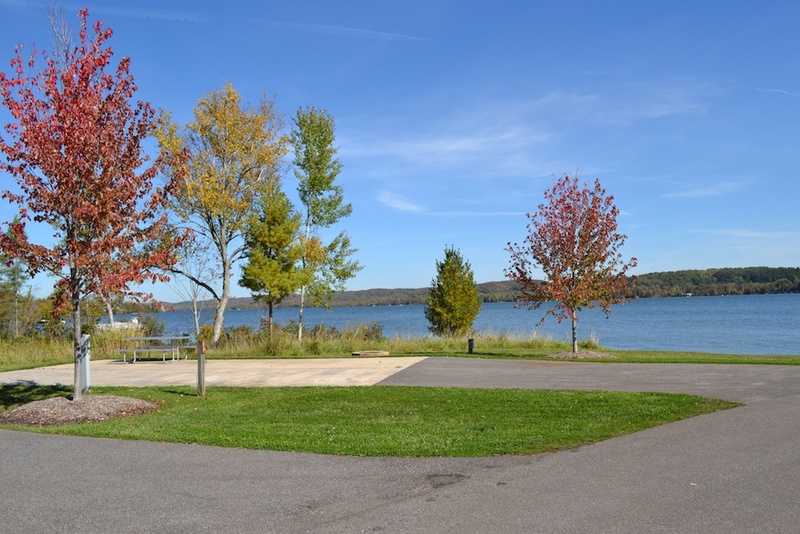 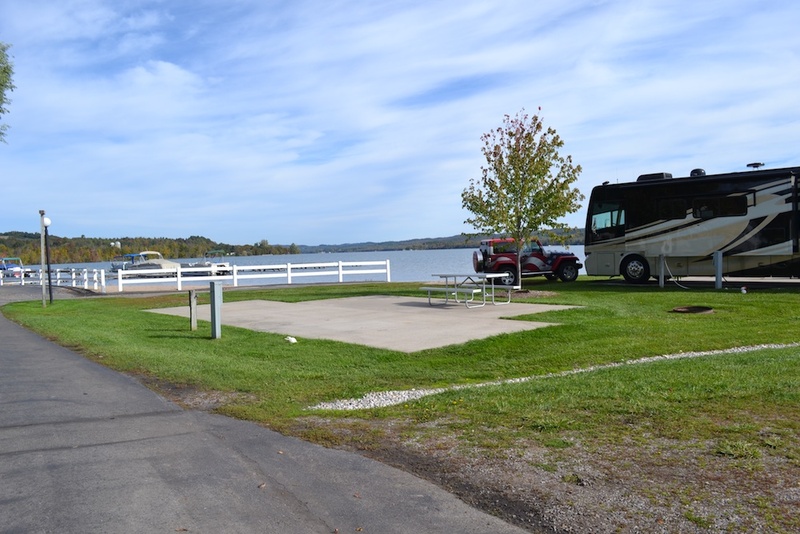 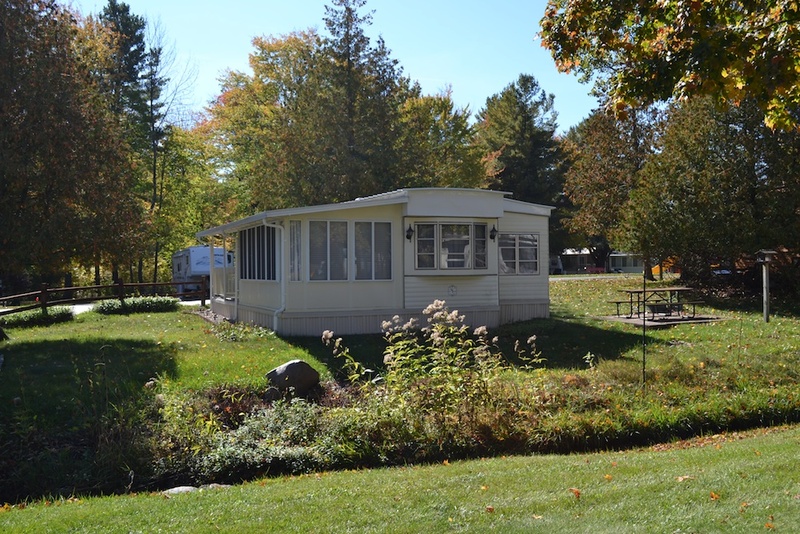 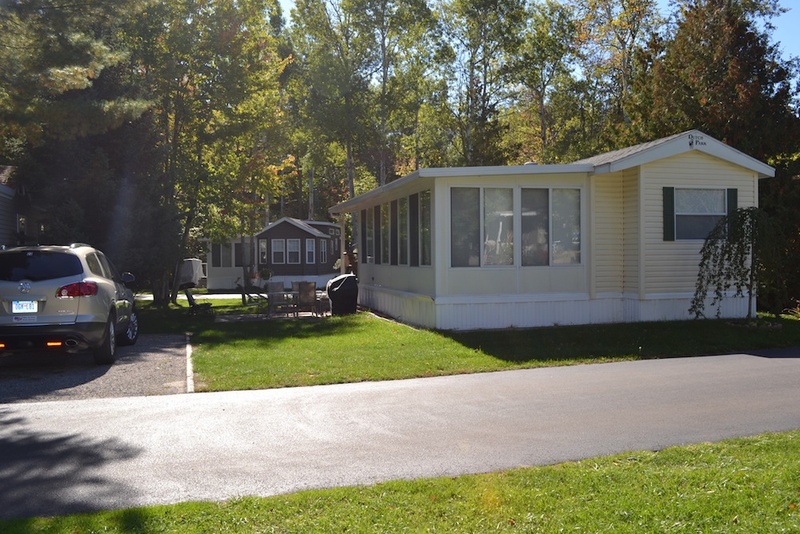 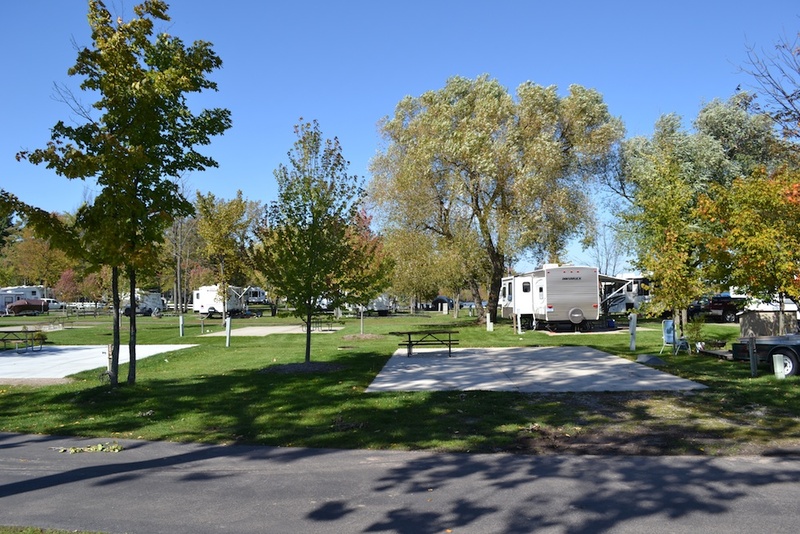 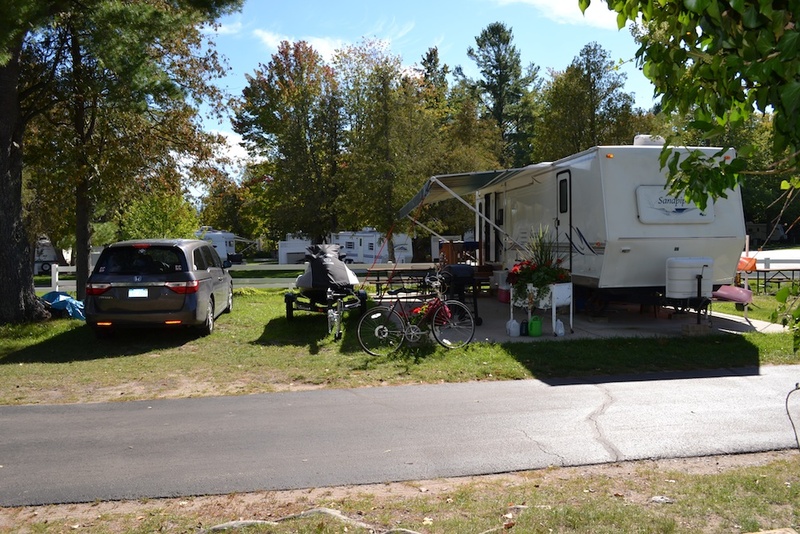 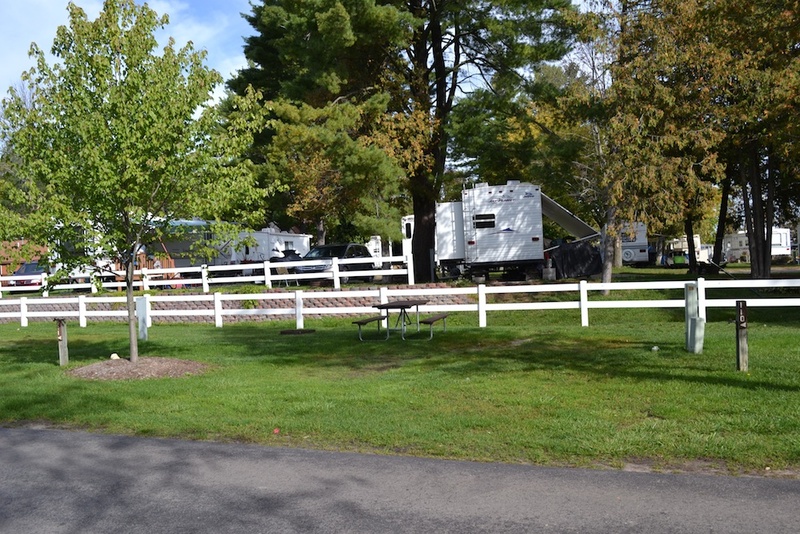 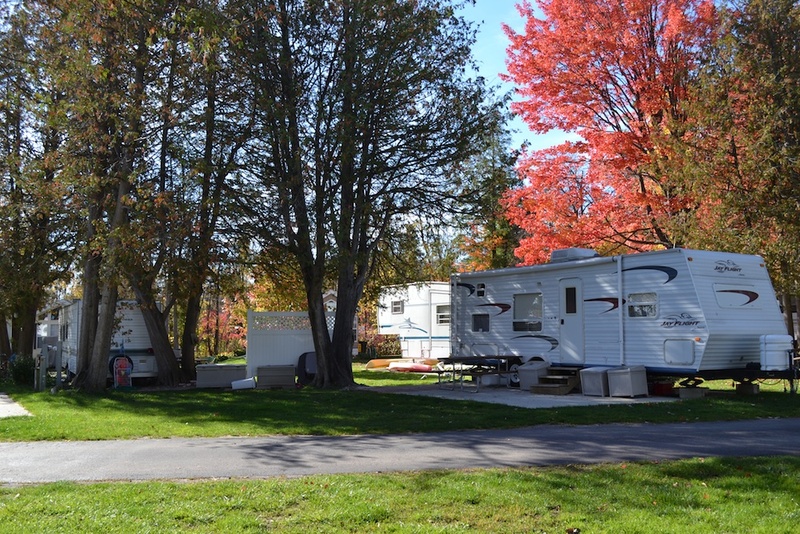 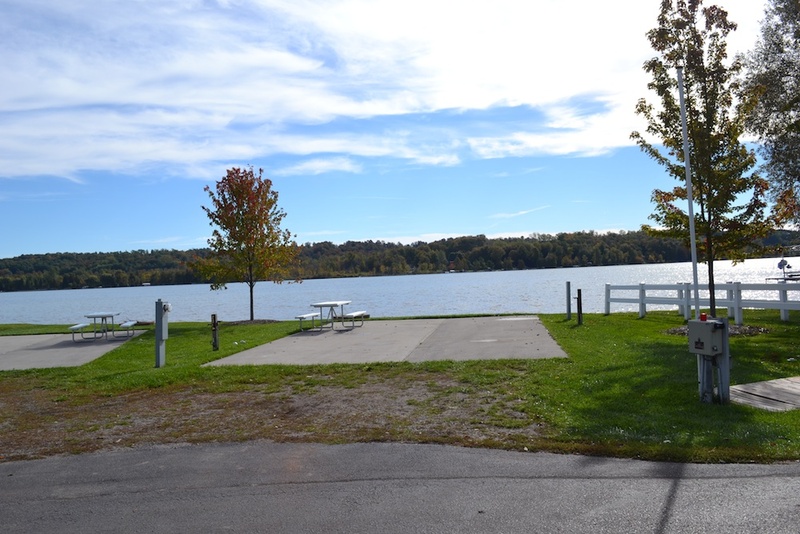 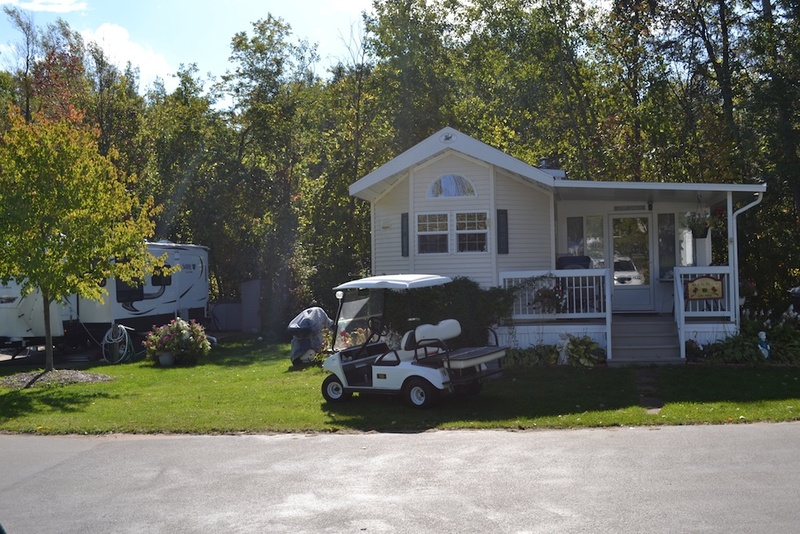 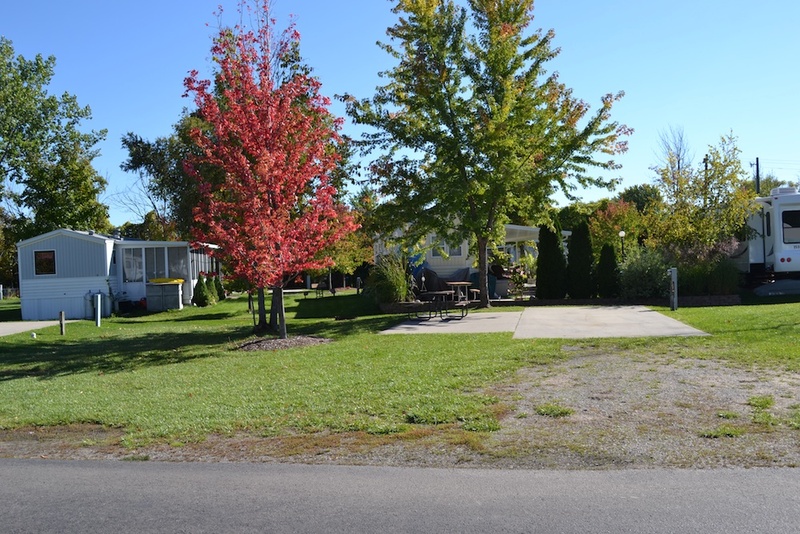 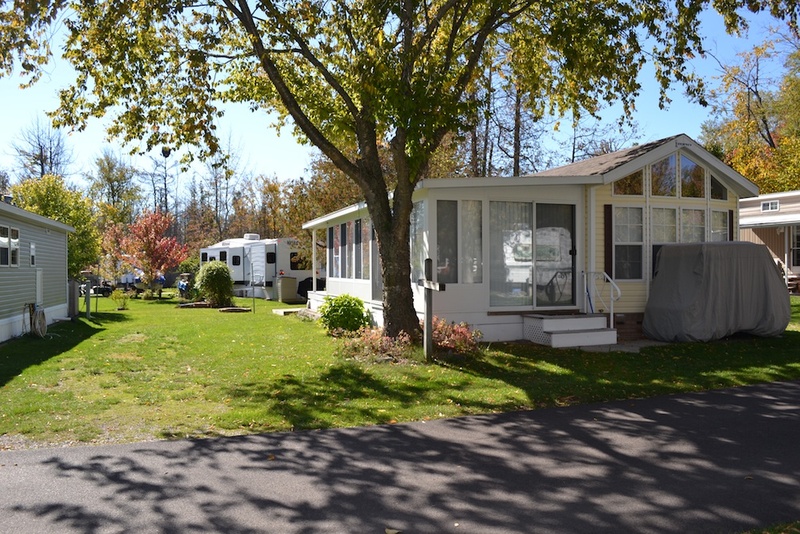 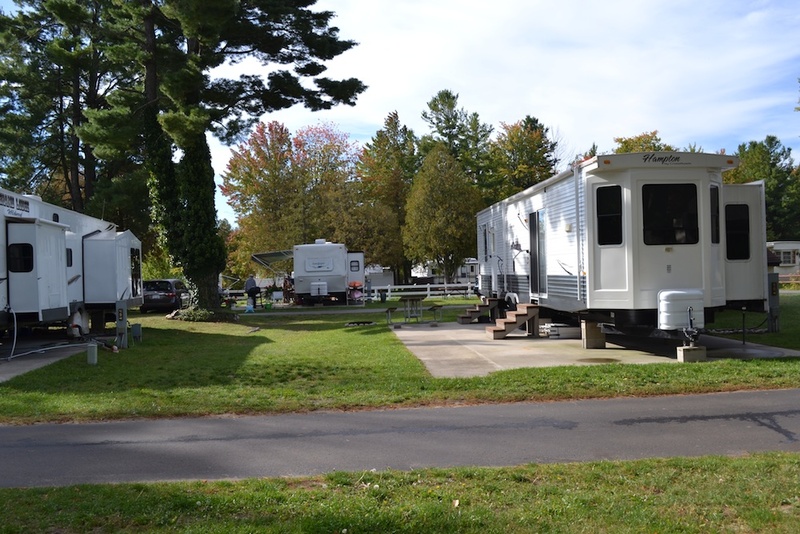 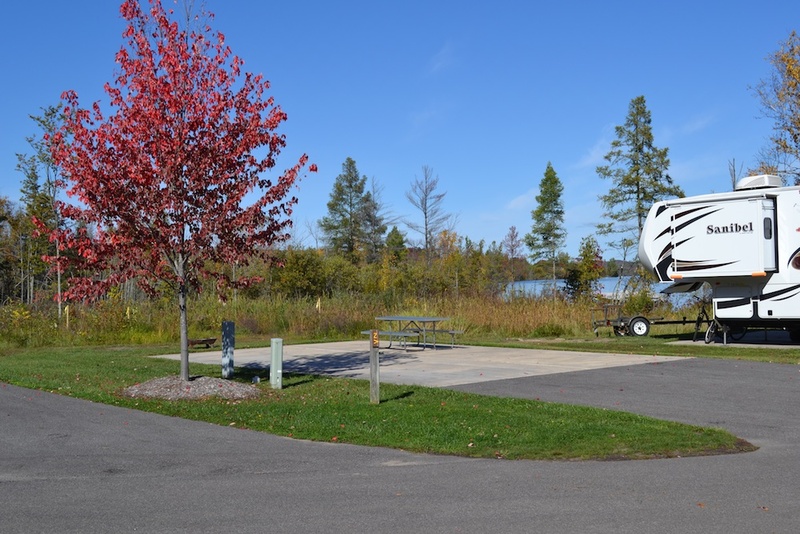 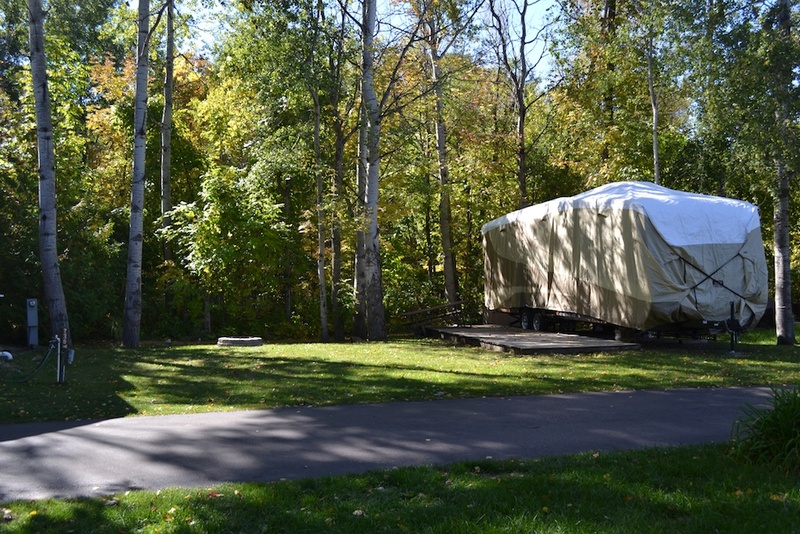 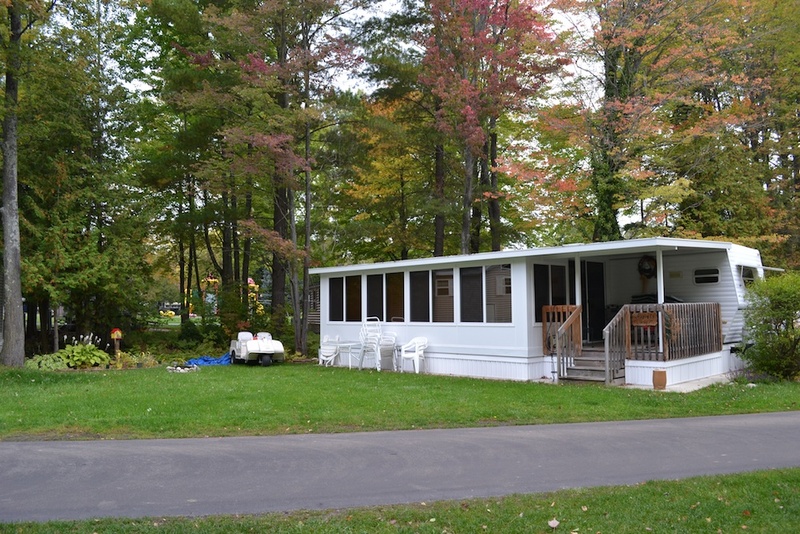 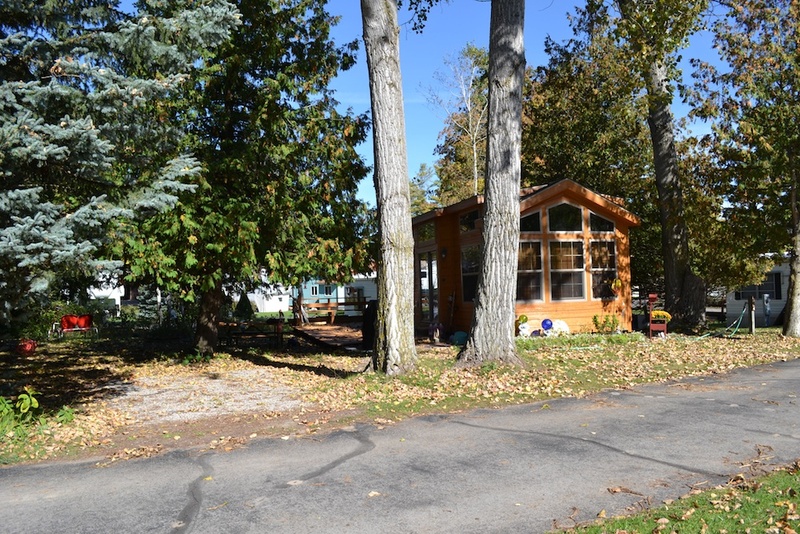 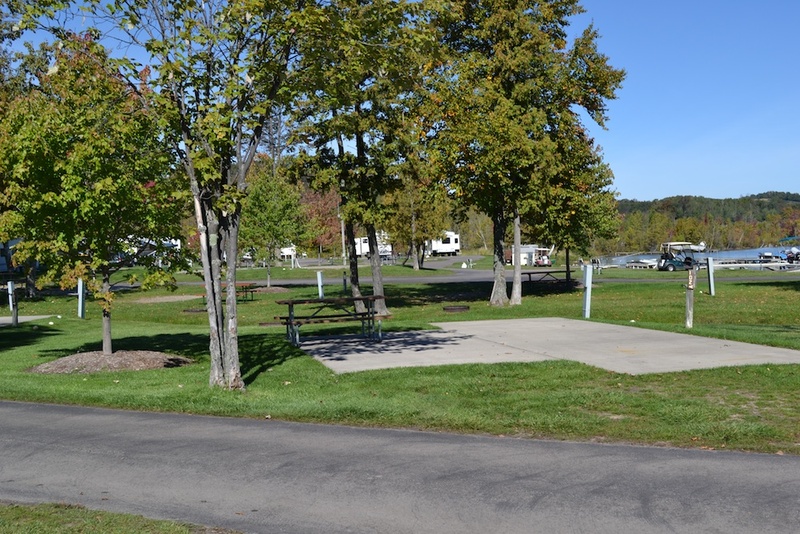 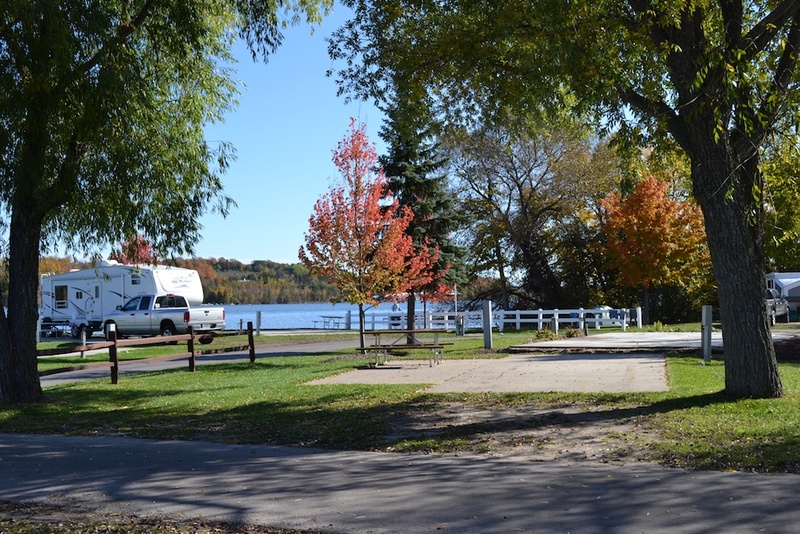 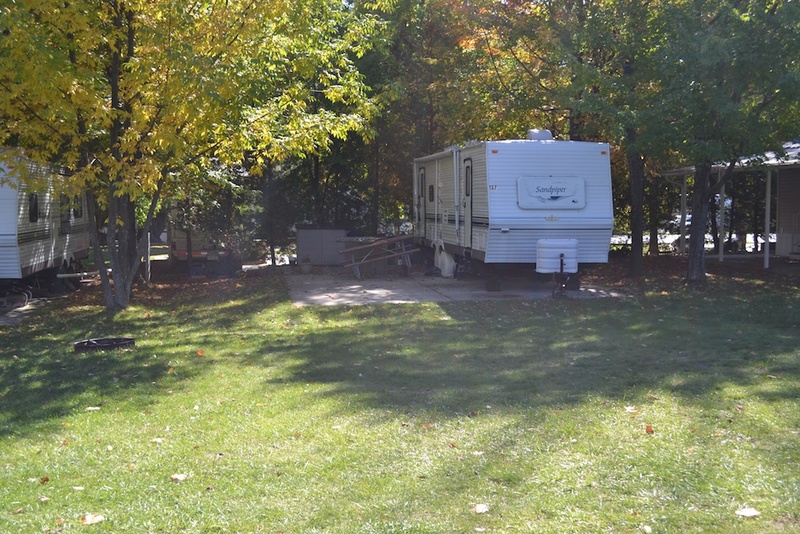 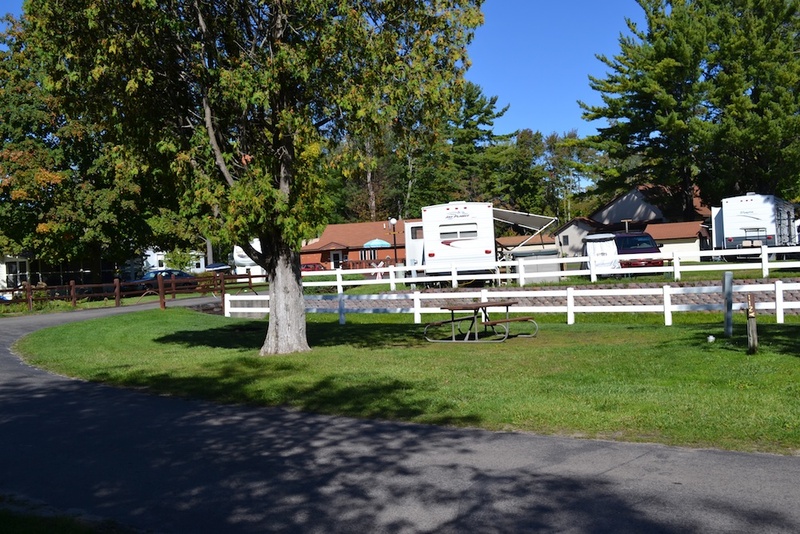 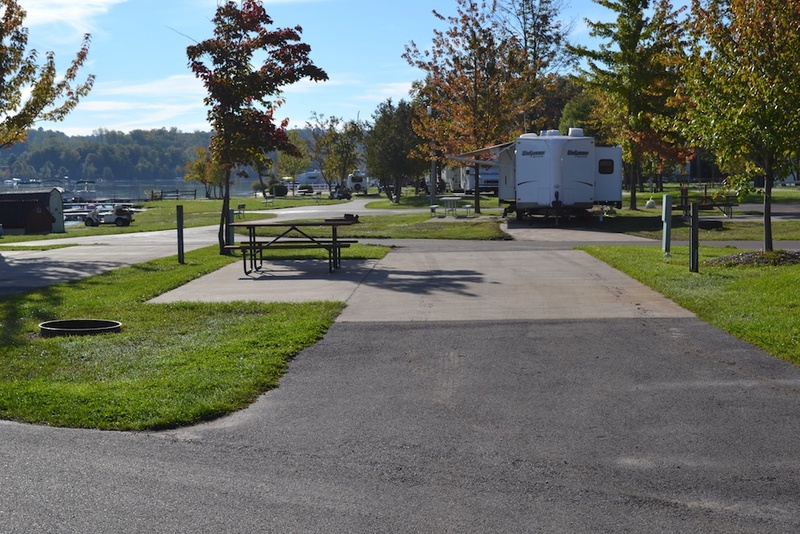 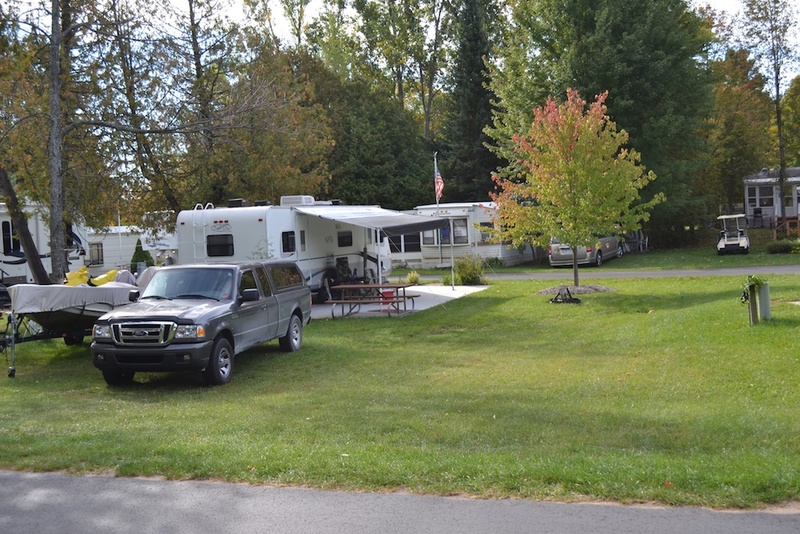 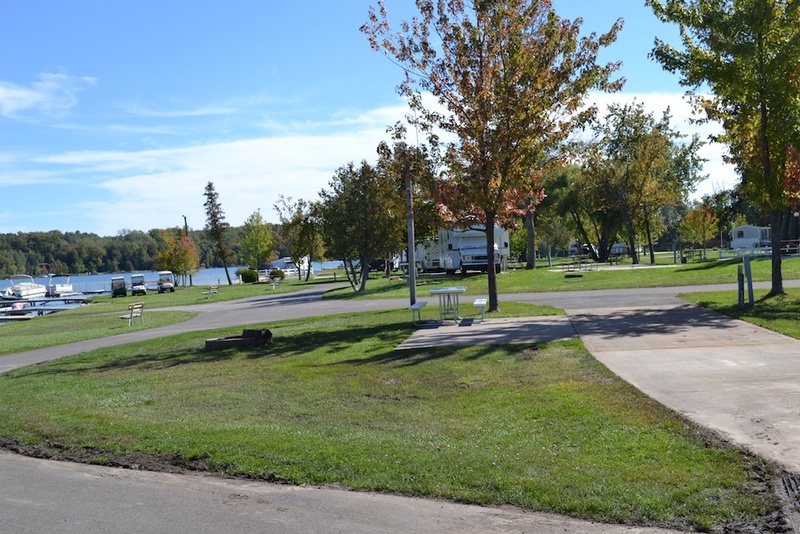 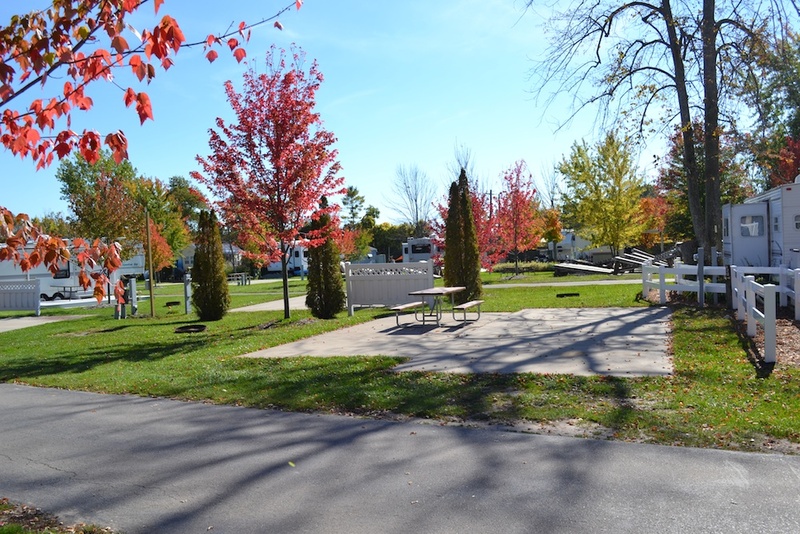 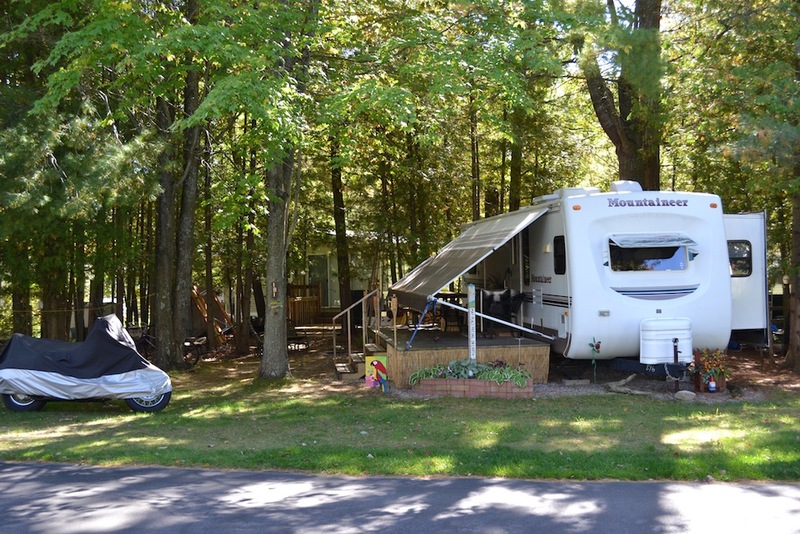 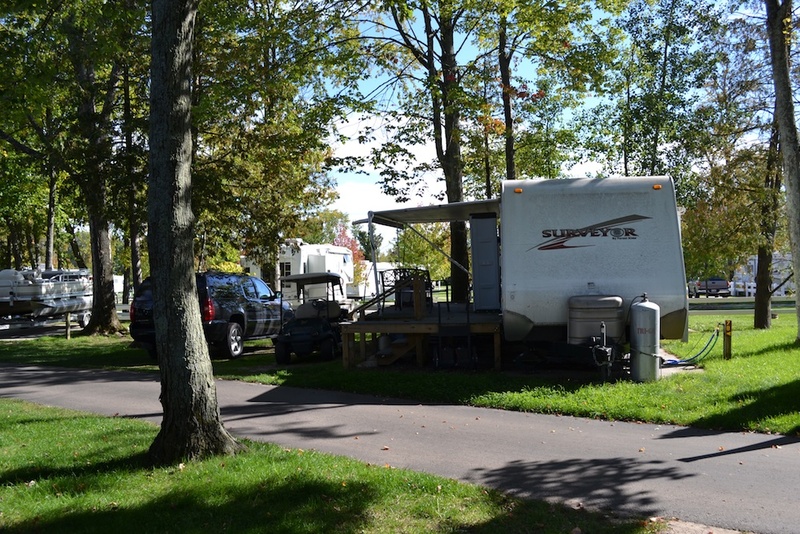 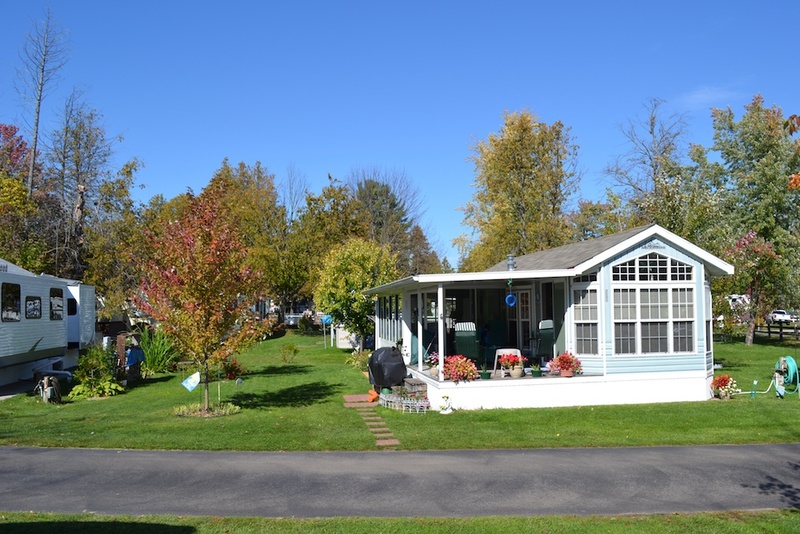 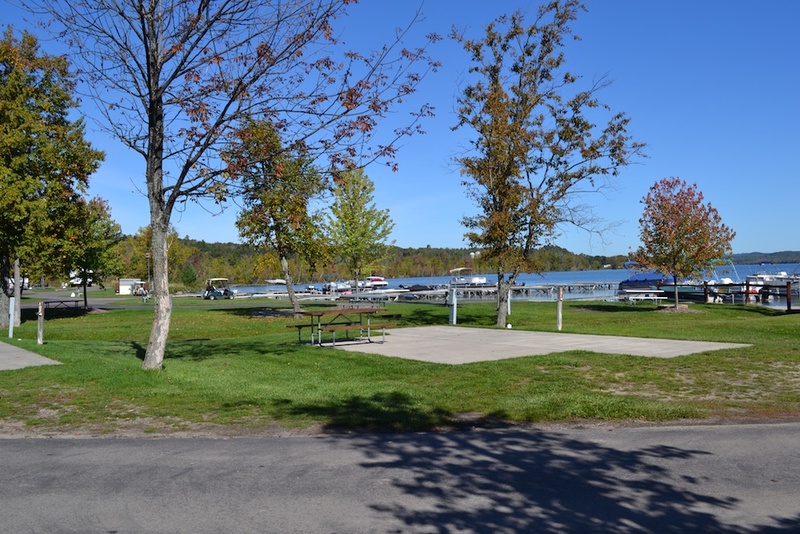 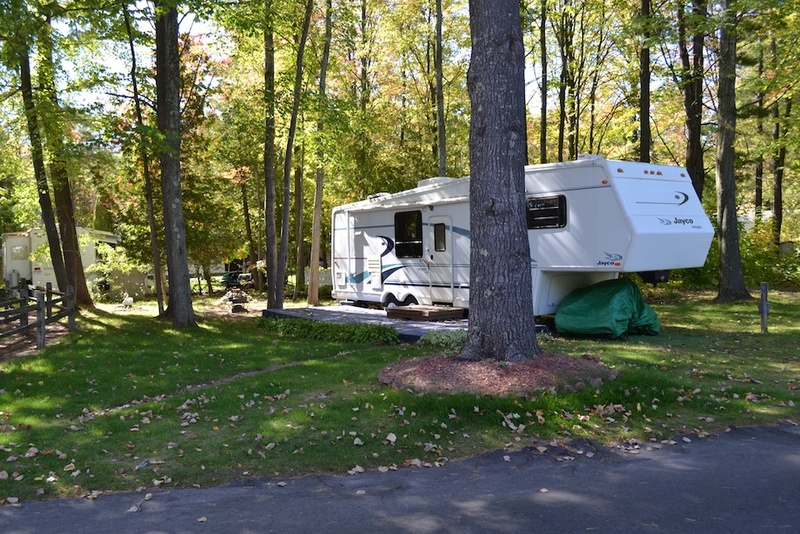 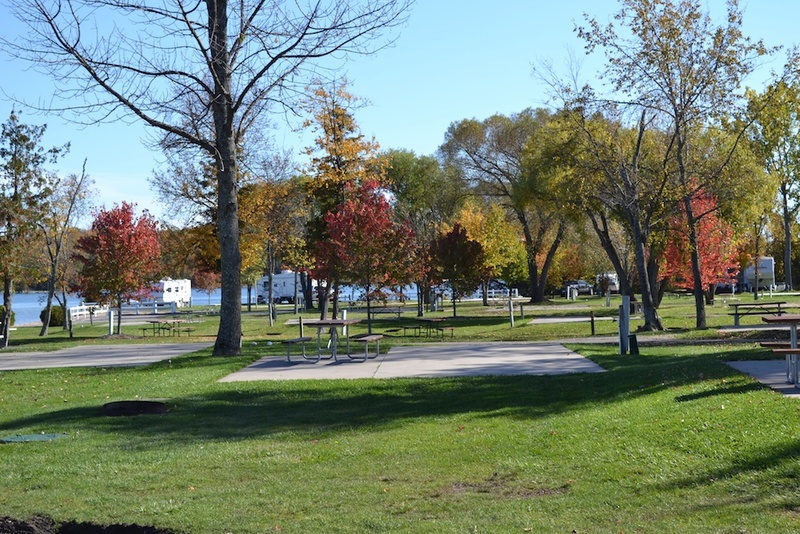 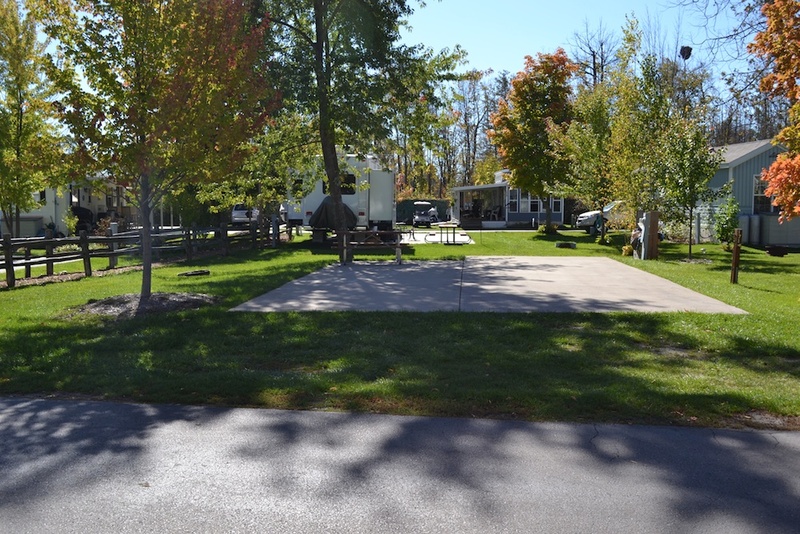 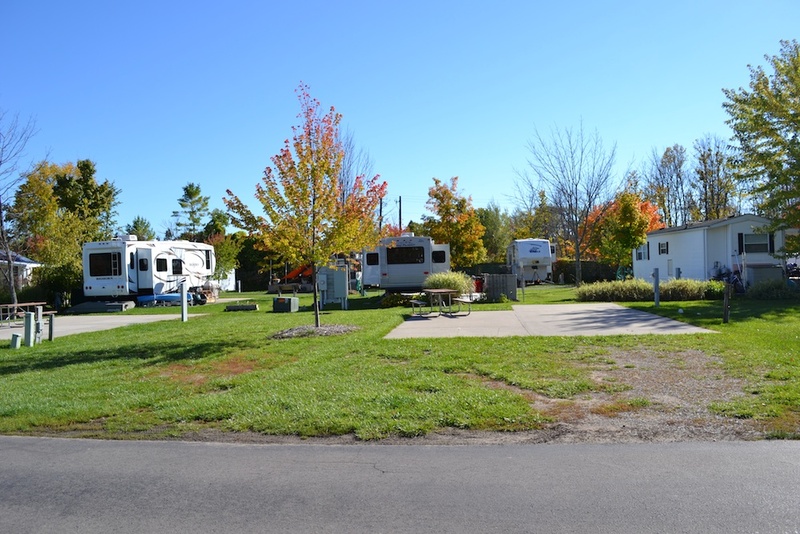 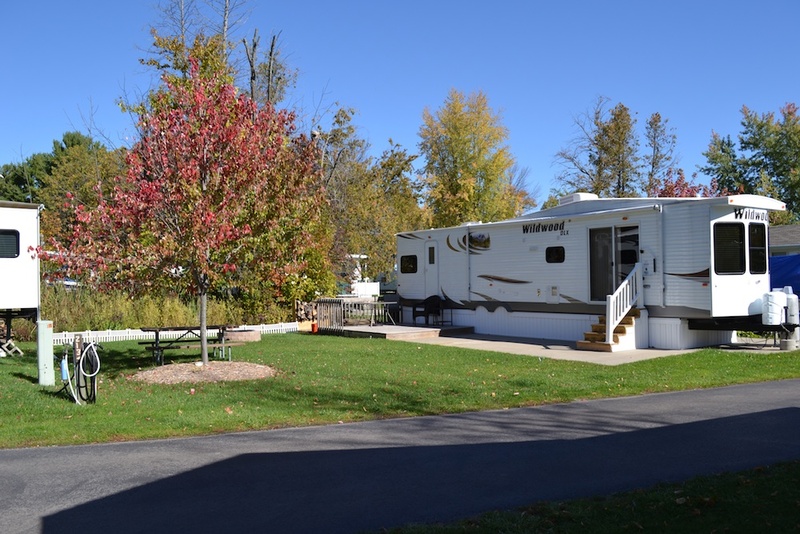 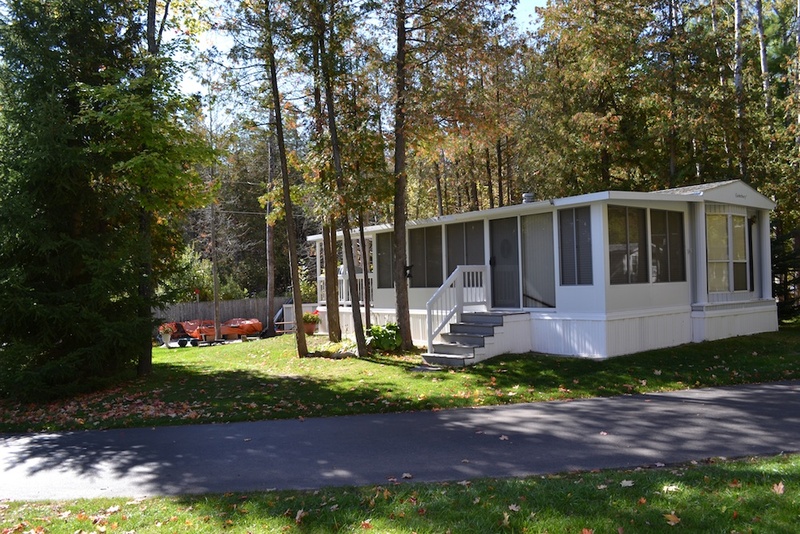 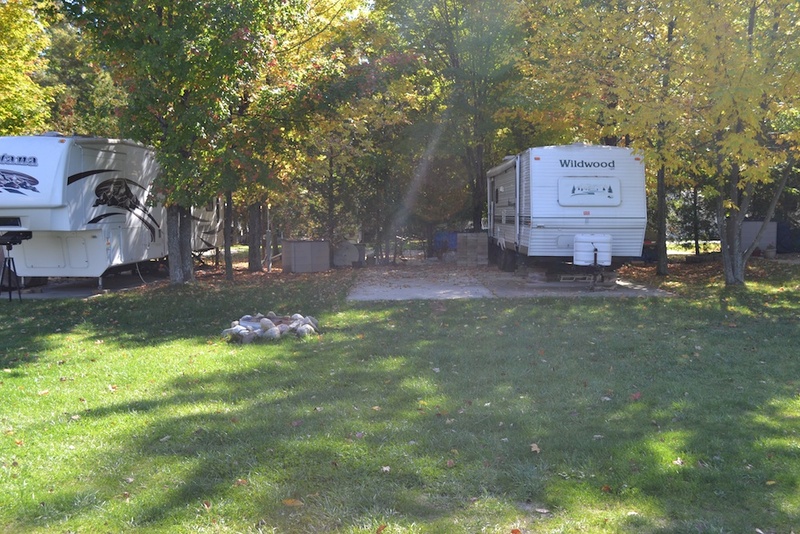 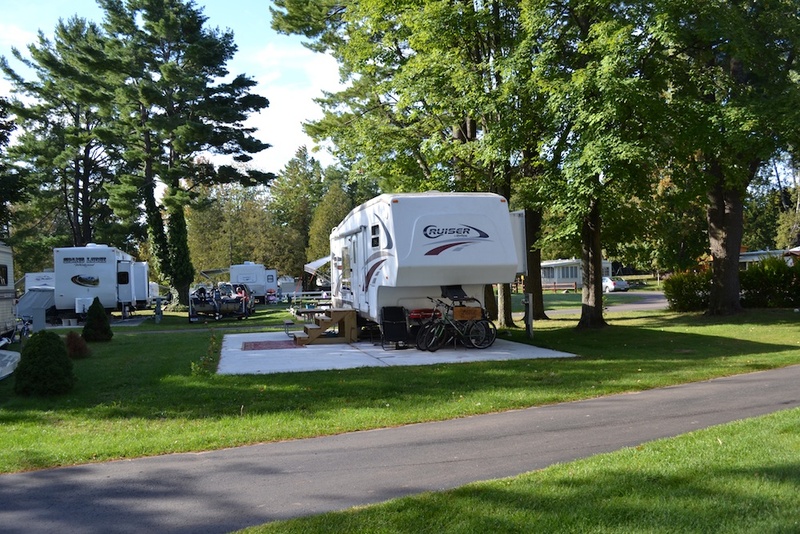 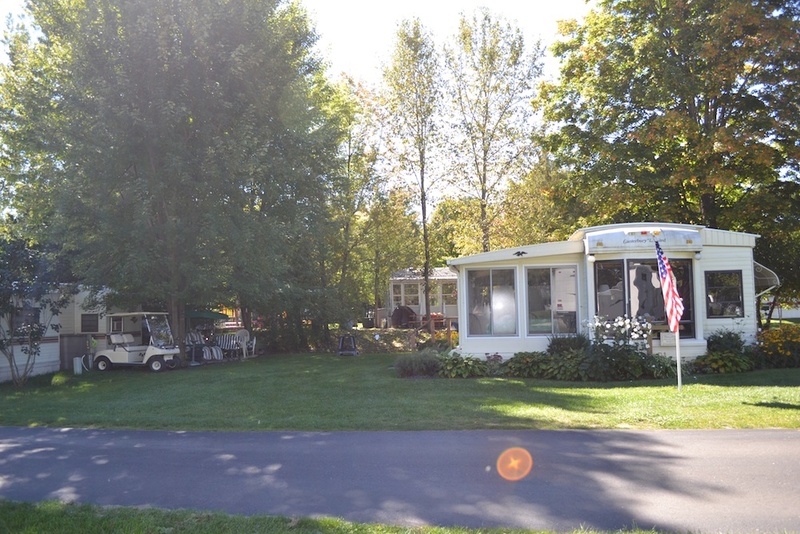 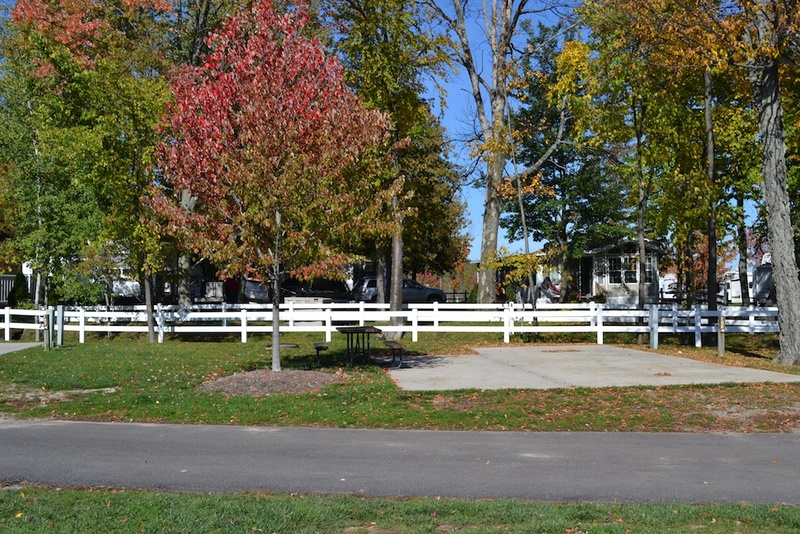 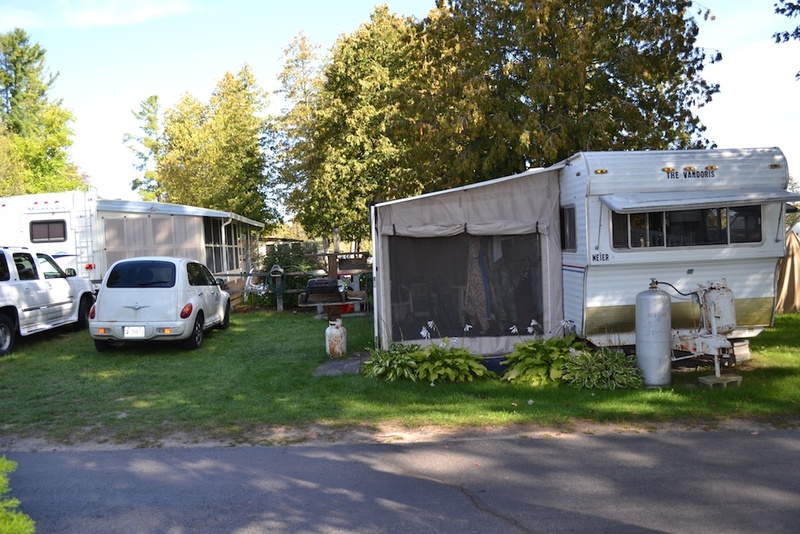 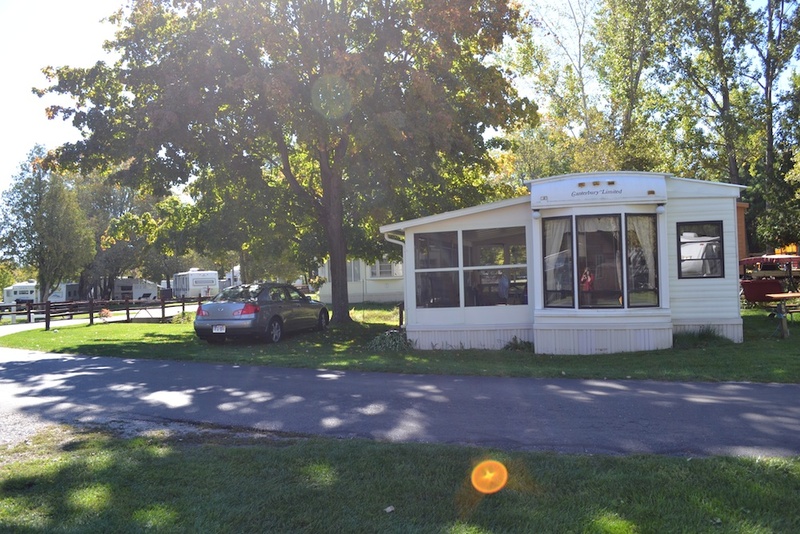 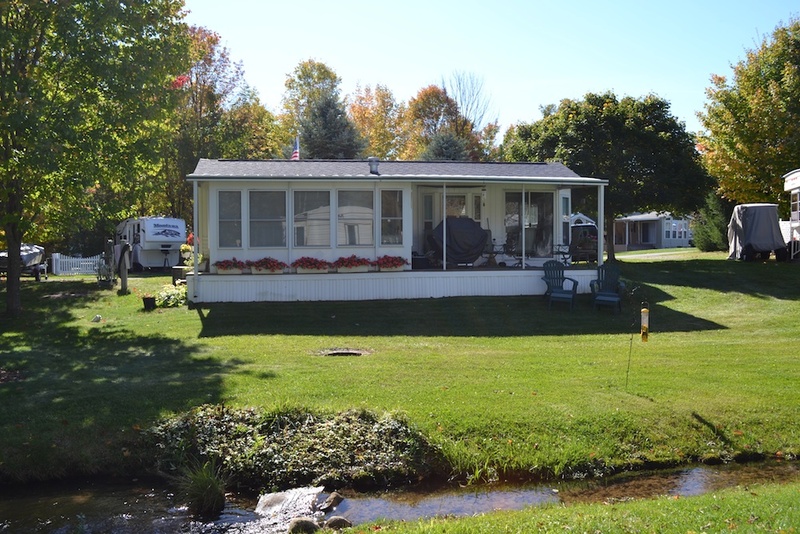 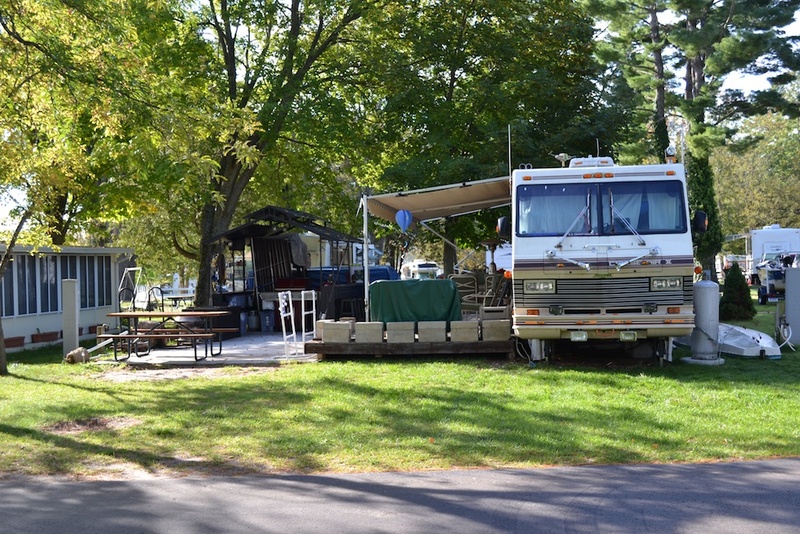 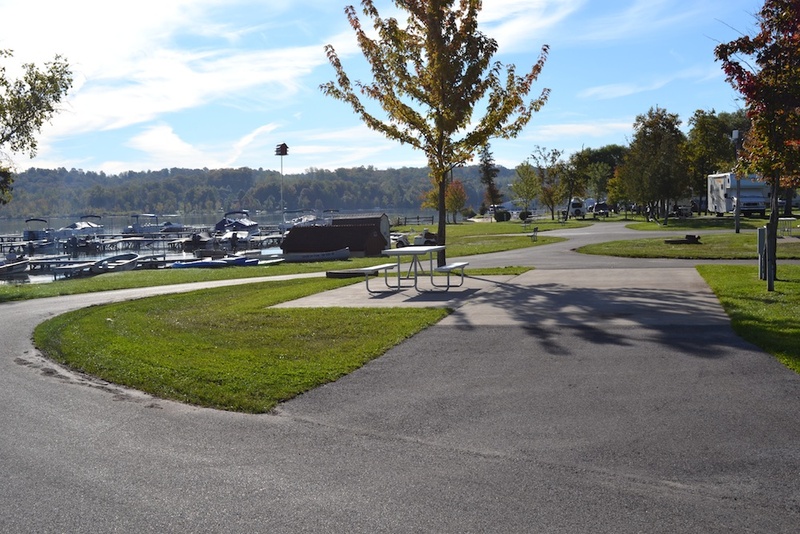 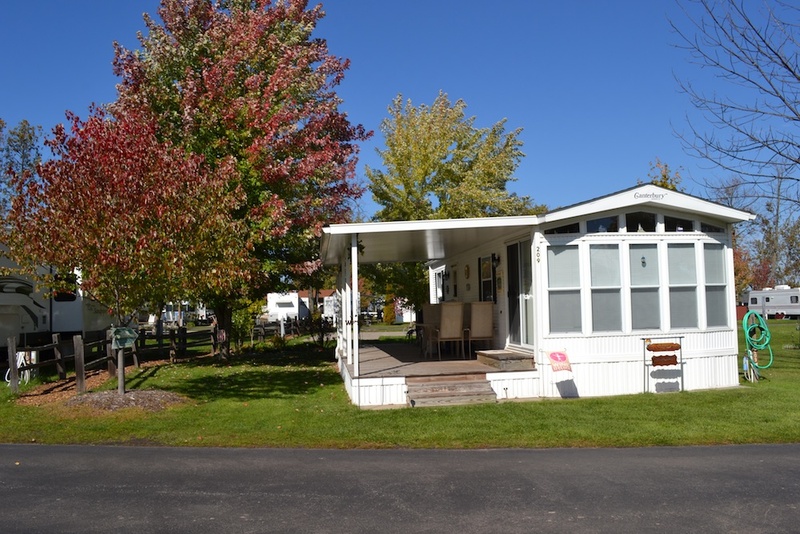 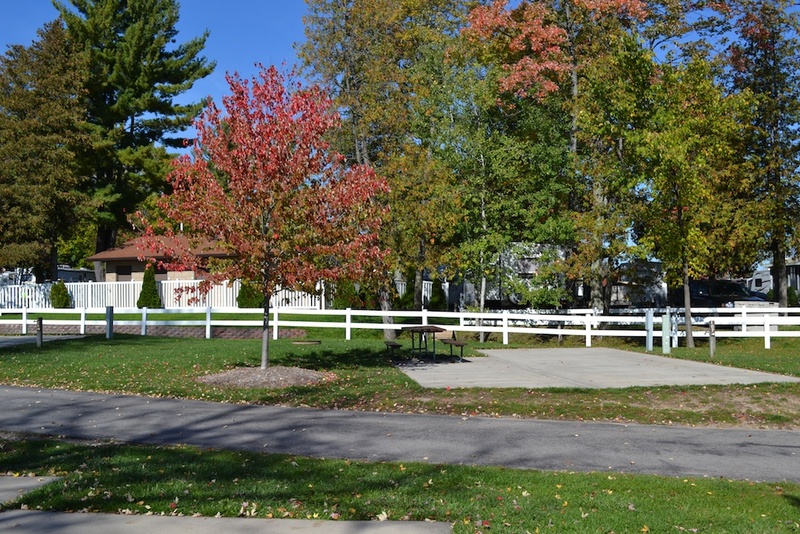 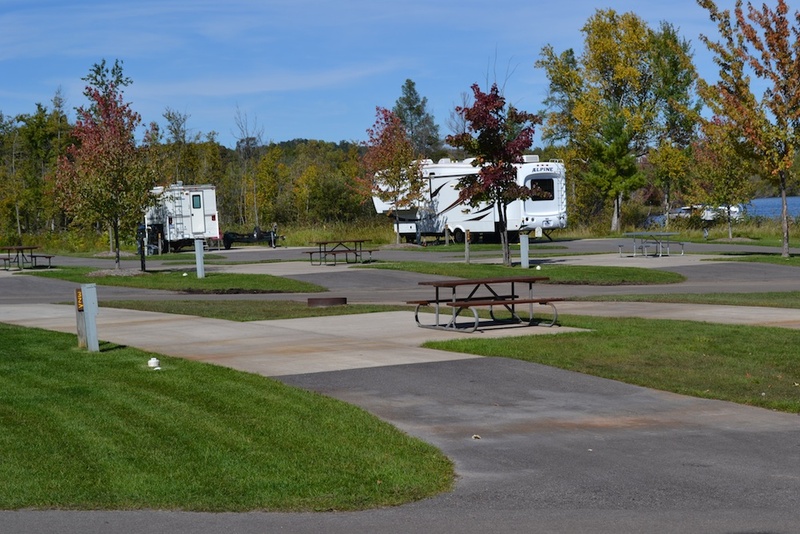 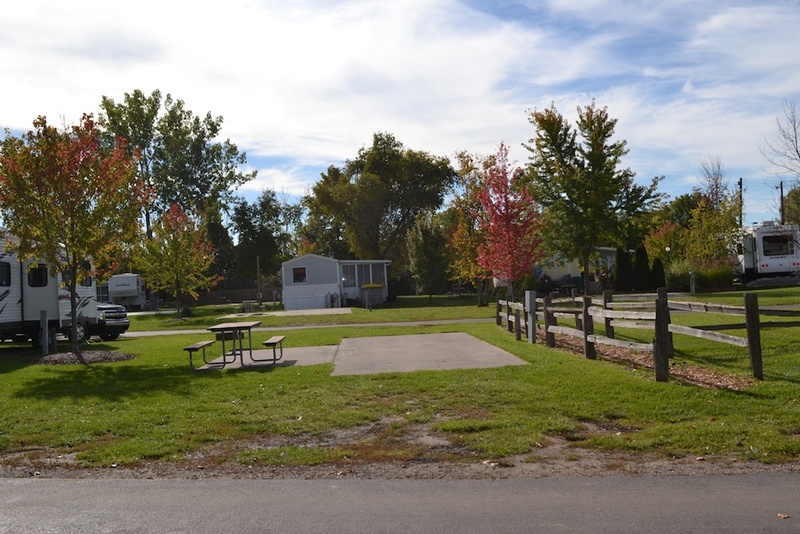 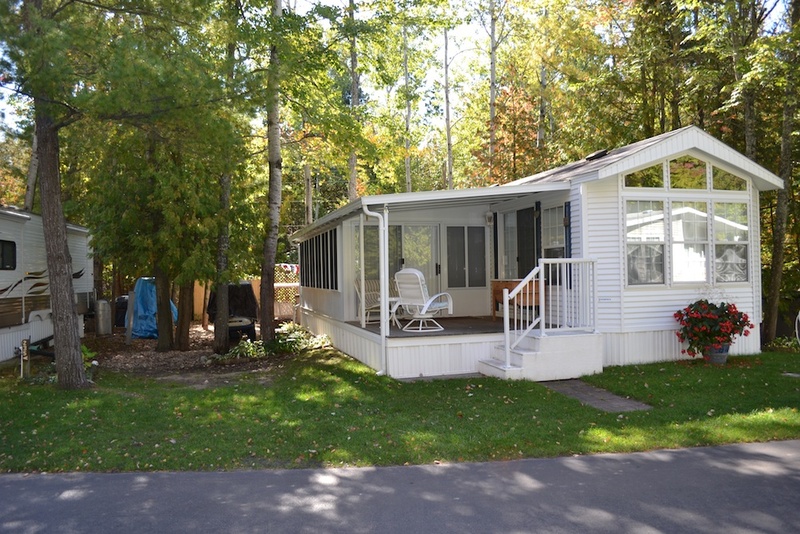 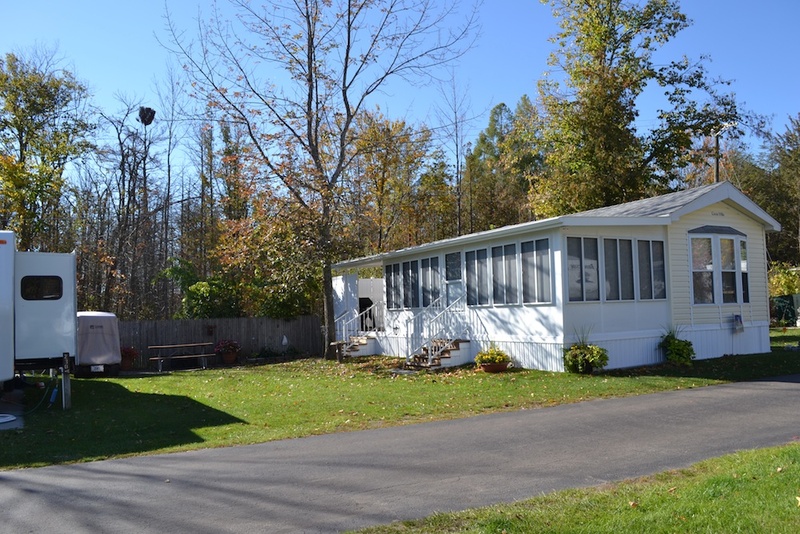 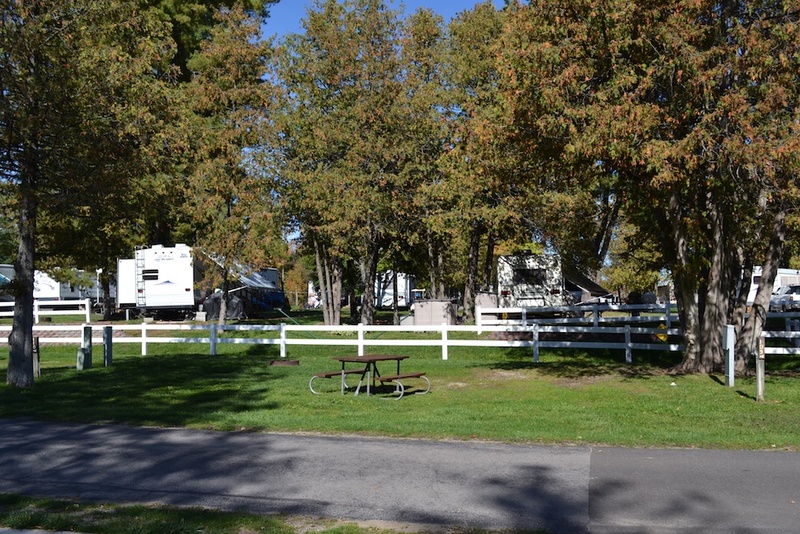 The Lake Leelanau RV Park has 196 sites. 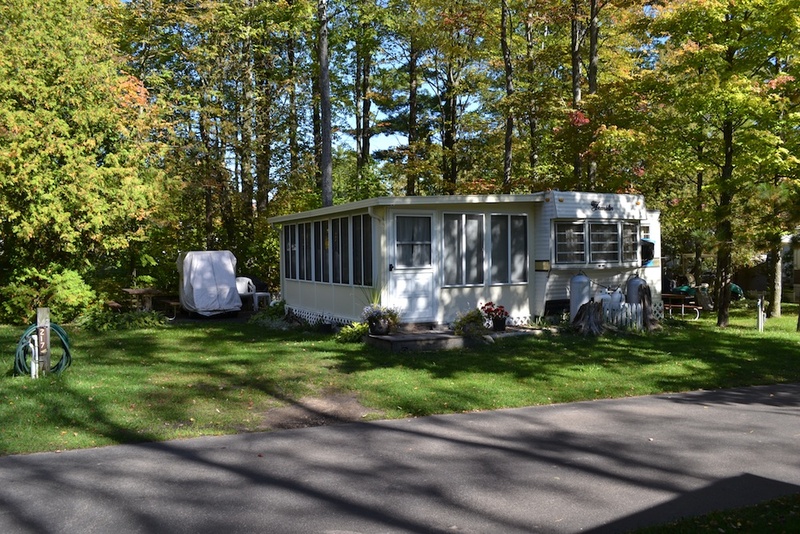 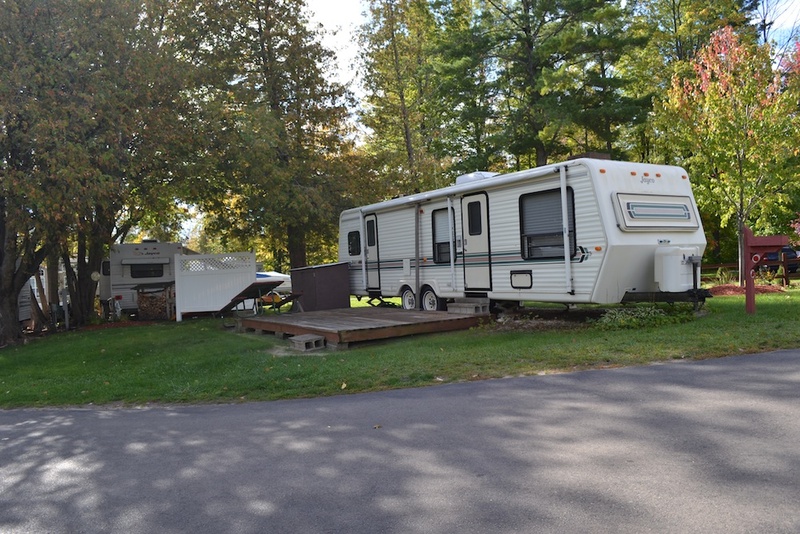 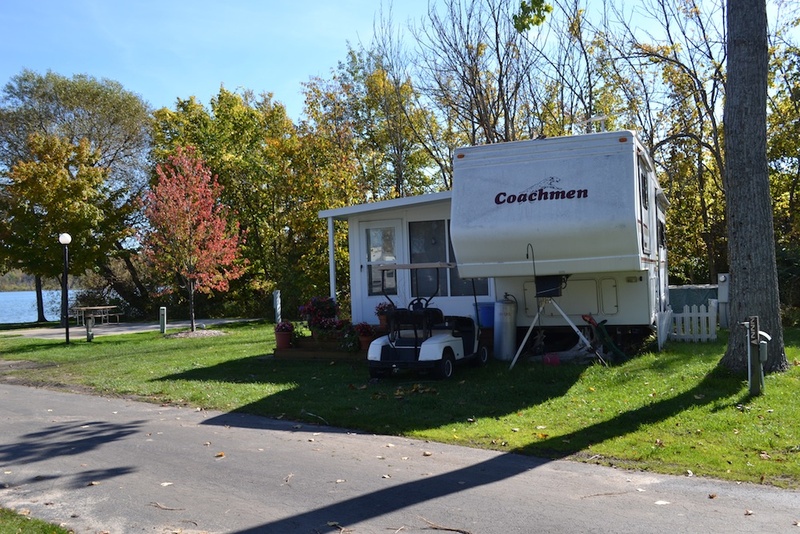 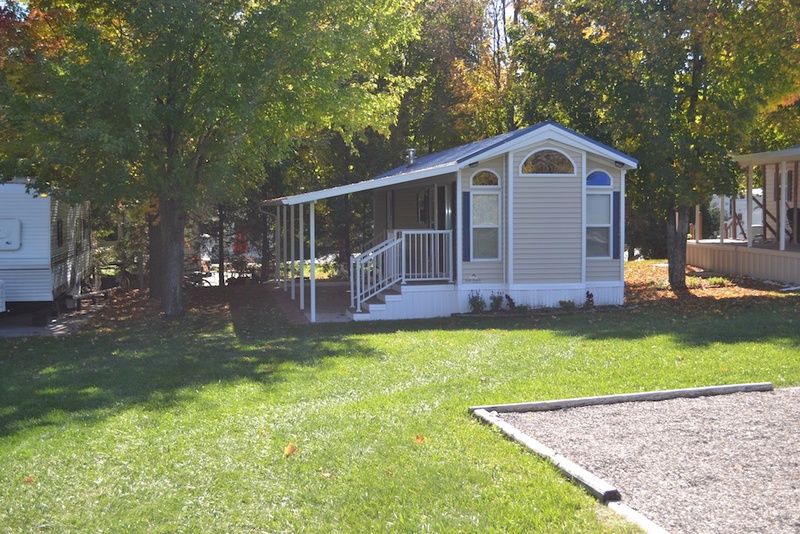 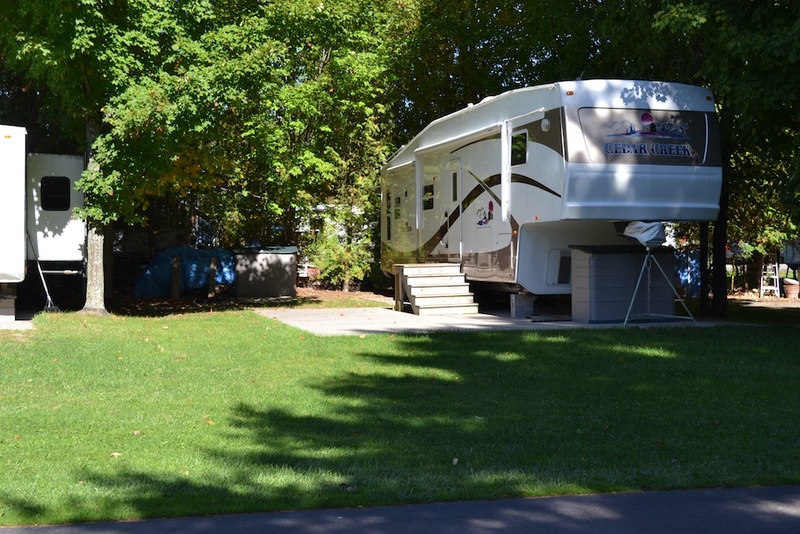 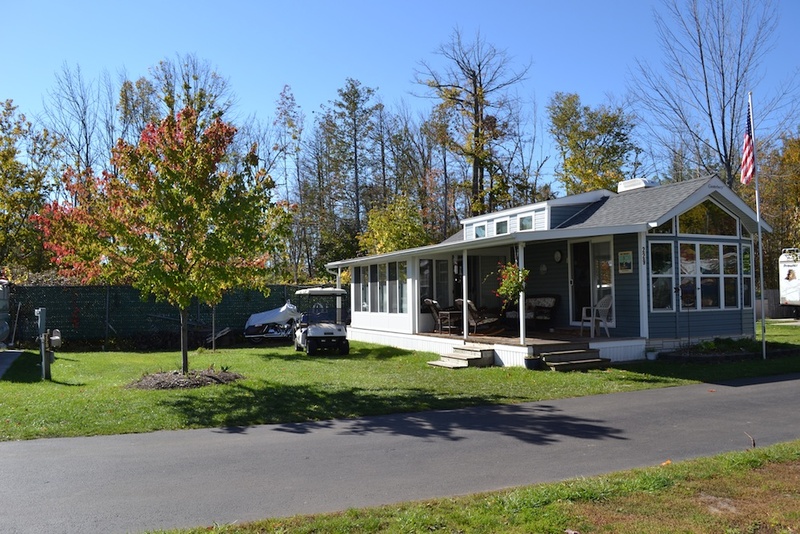 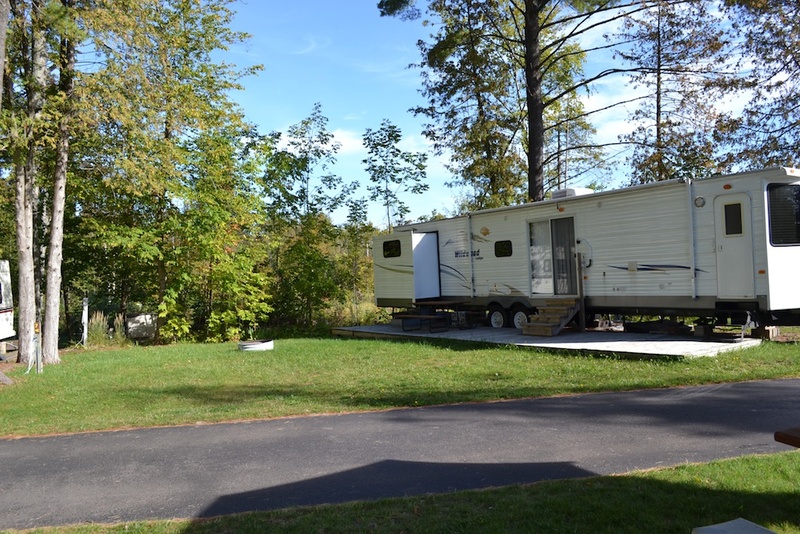 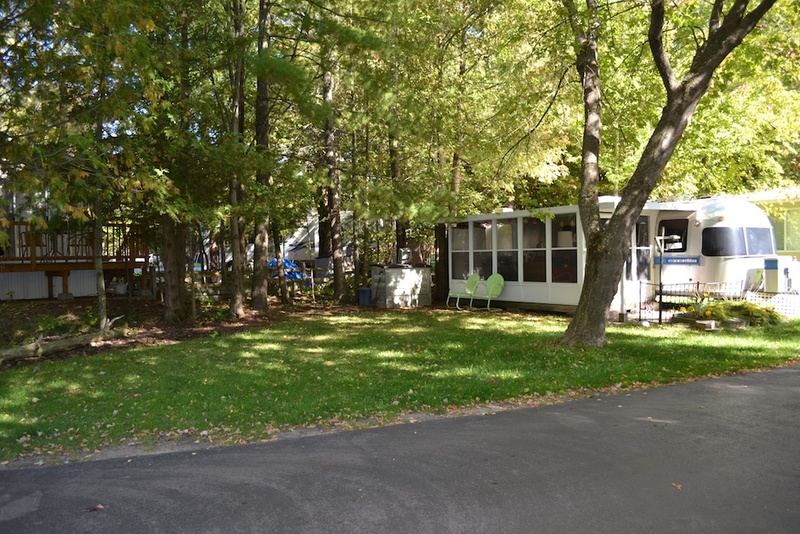 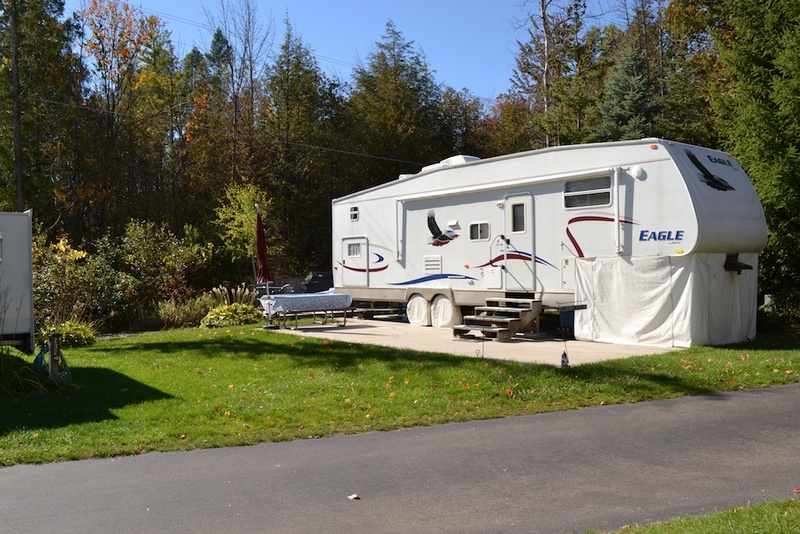 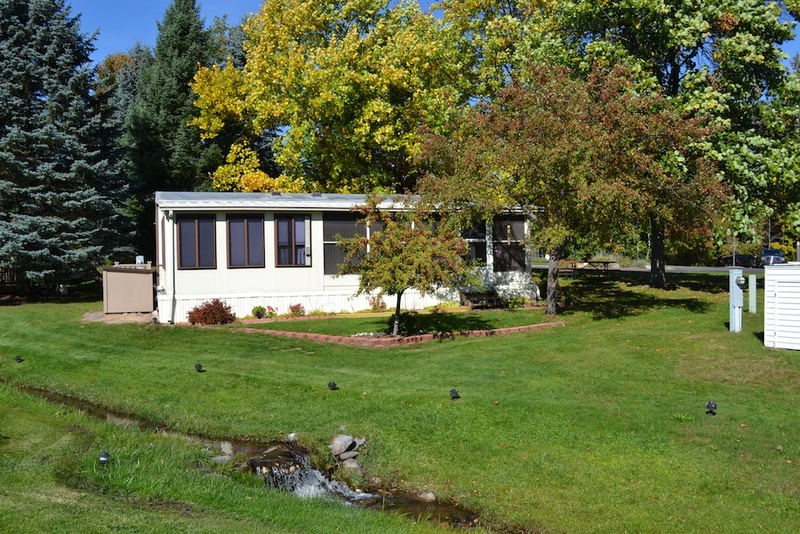 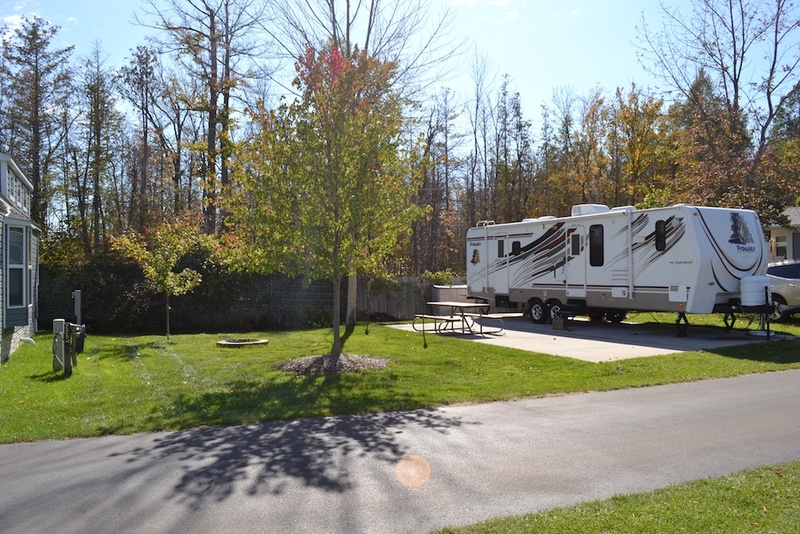 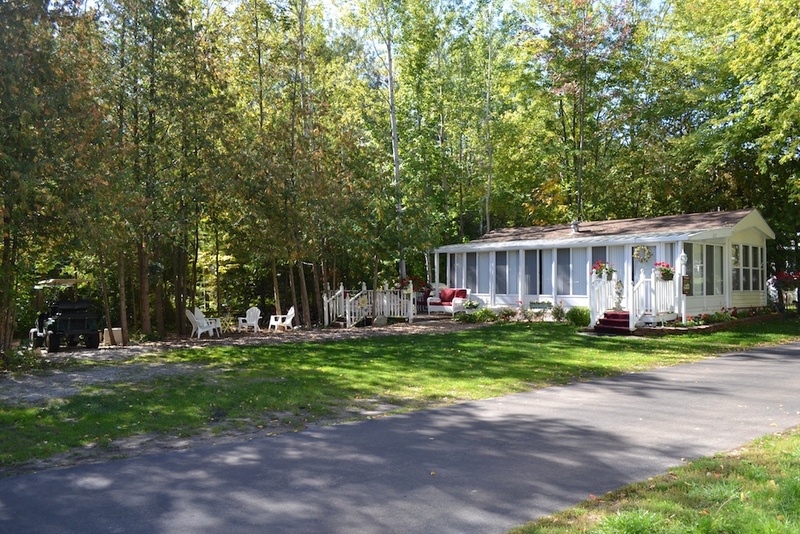 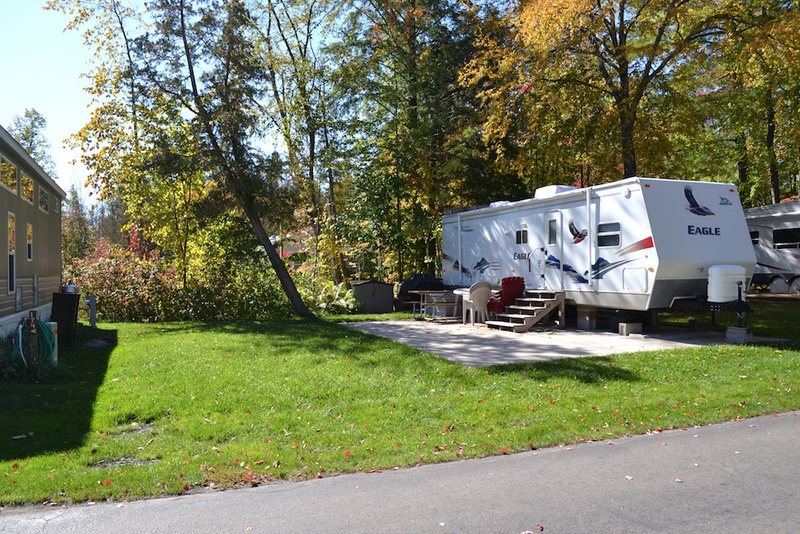 All are full hook up including 50 amp service, free cable TV, and wireless internet available for purchase. 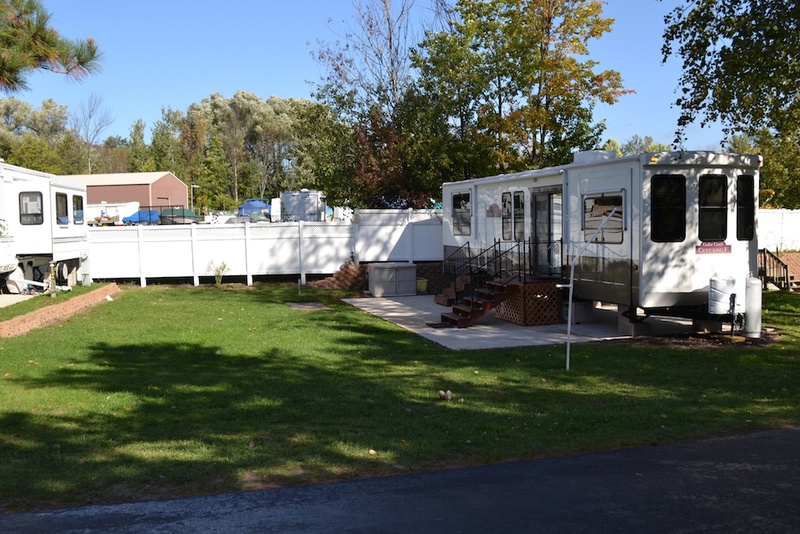 All of our sites have cement pads and patios. 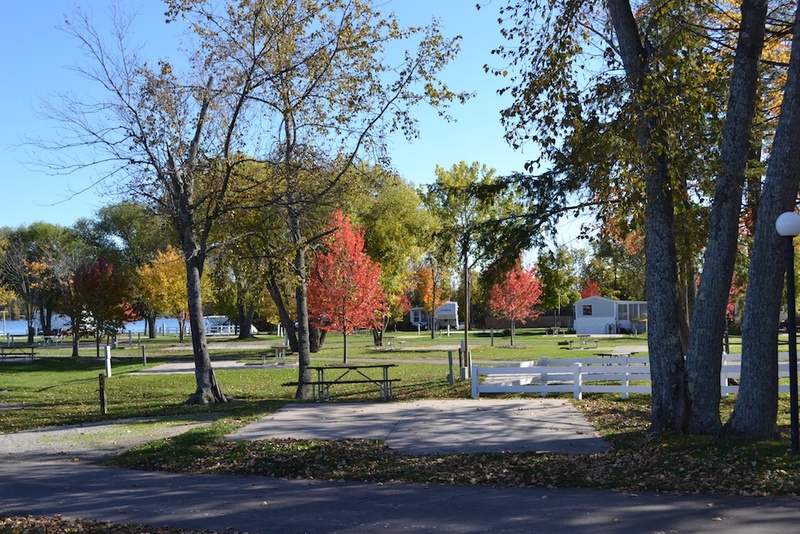 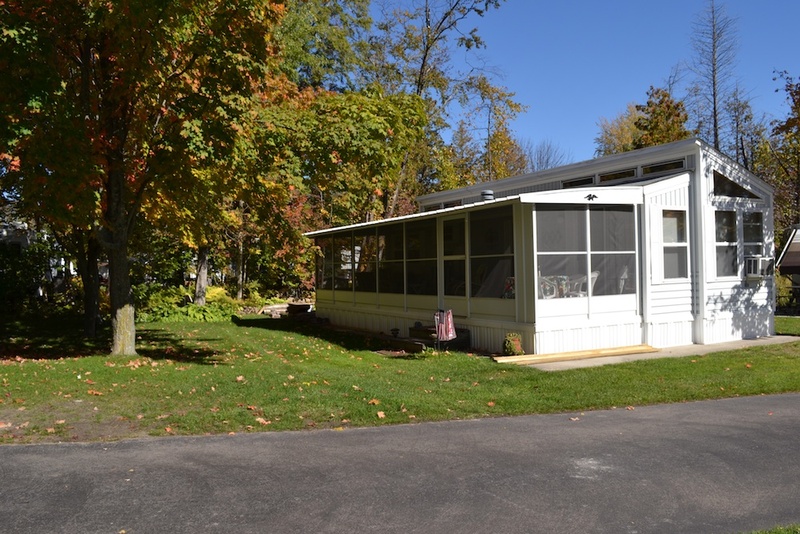 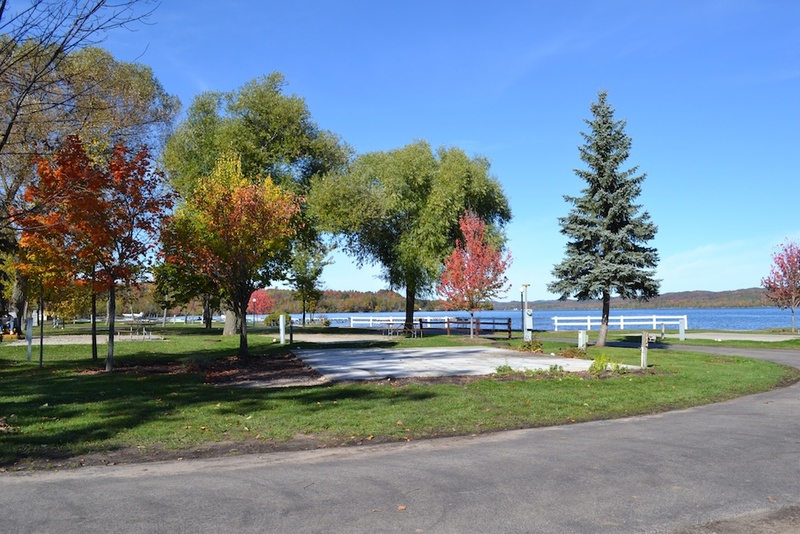 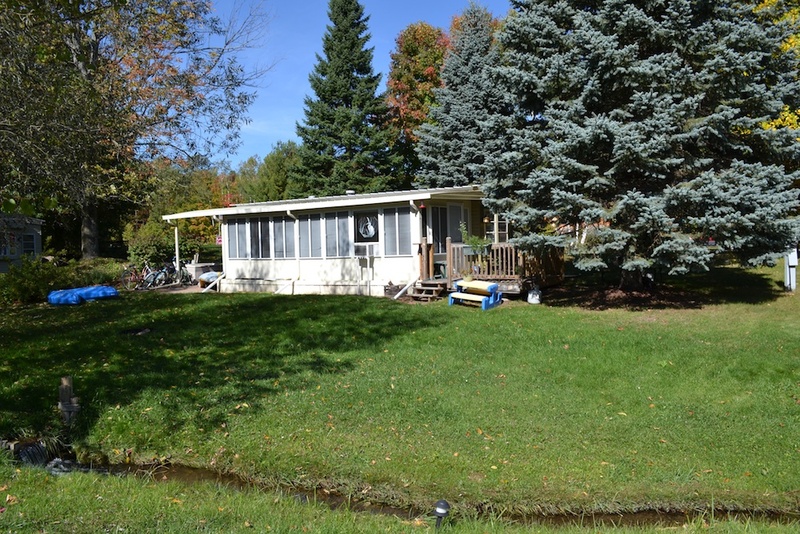 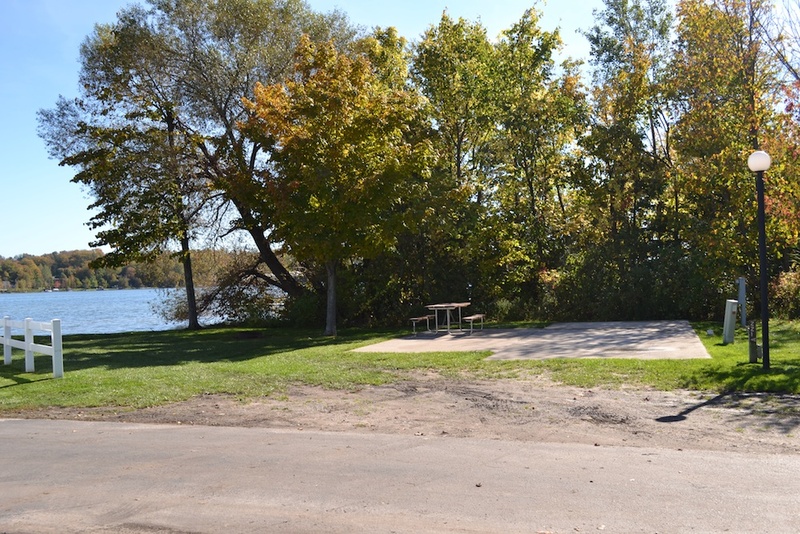 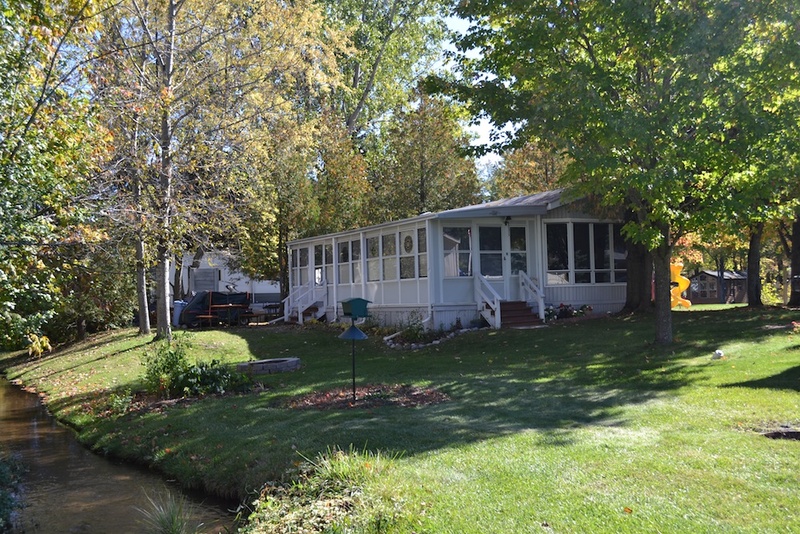 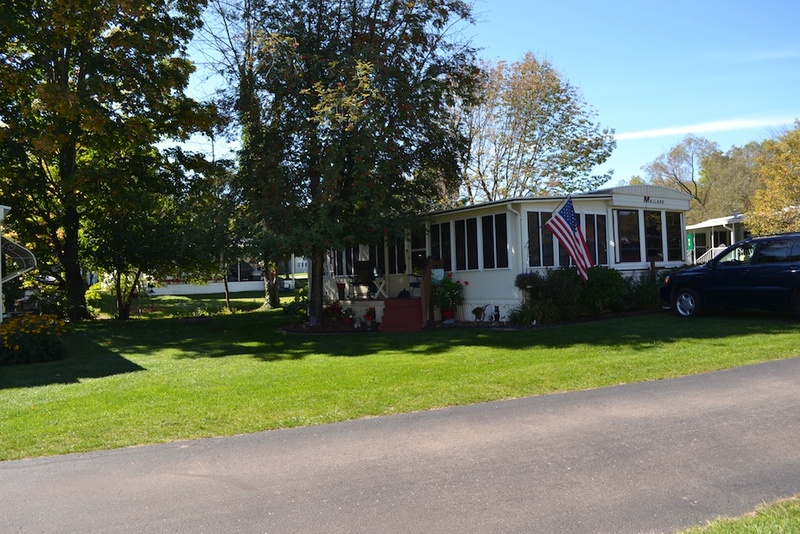 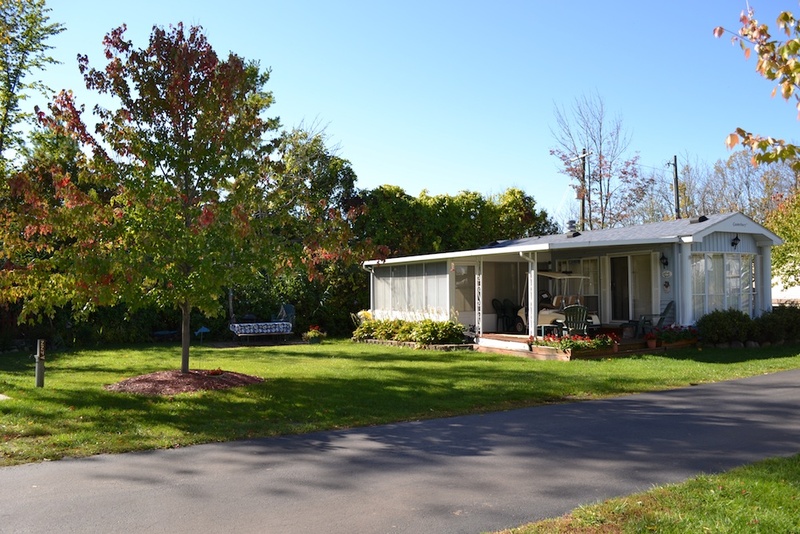 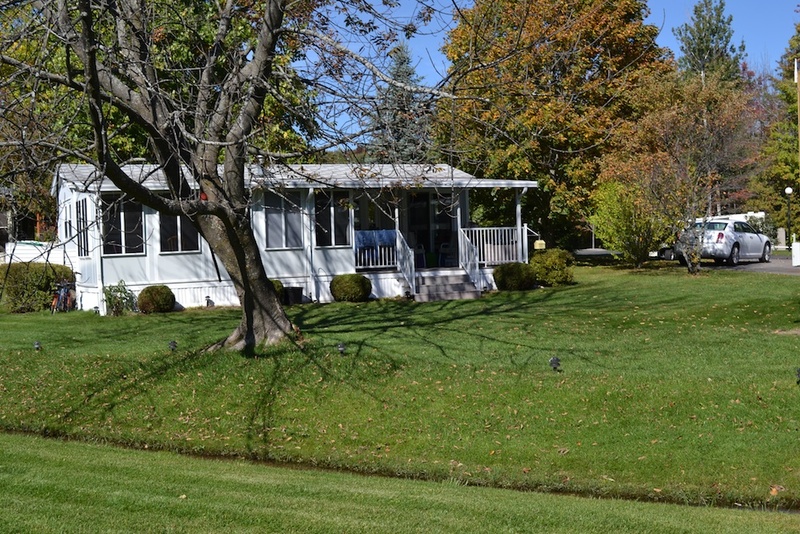 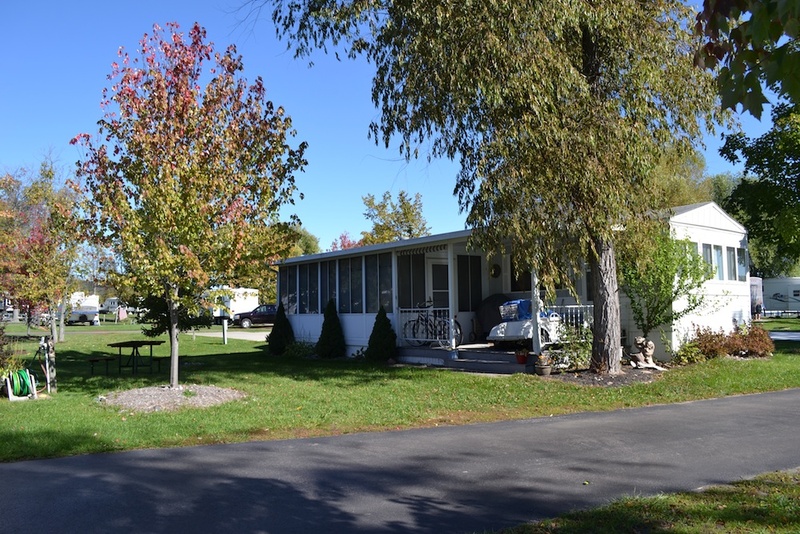 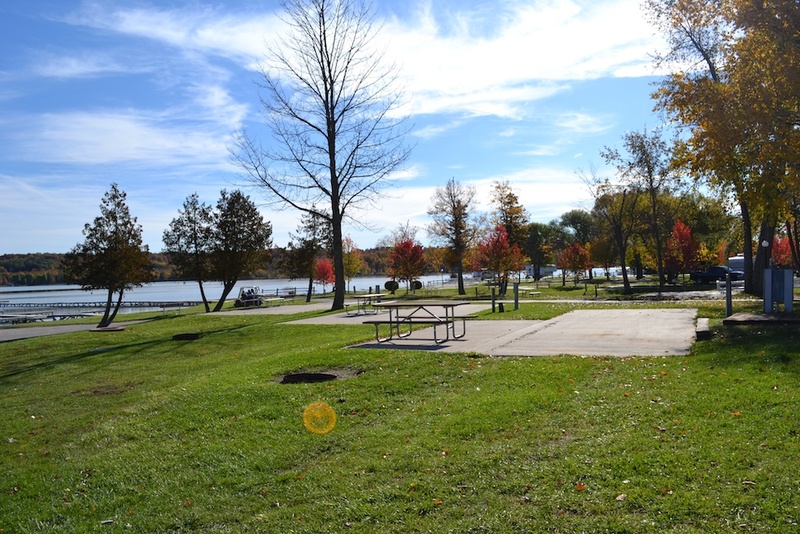 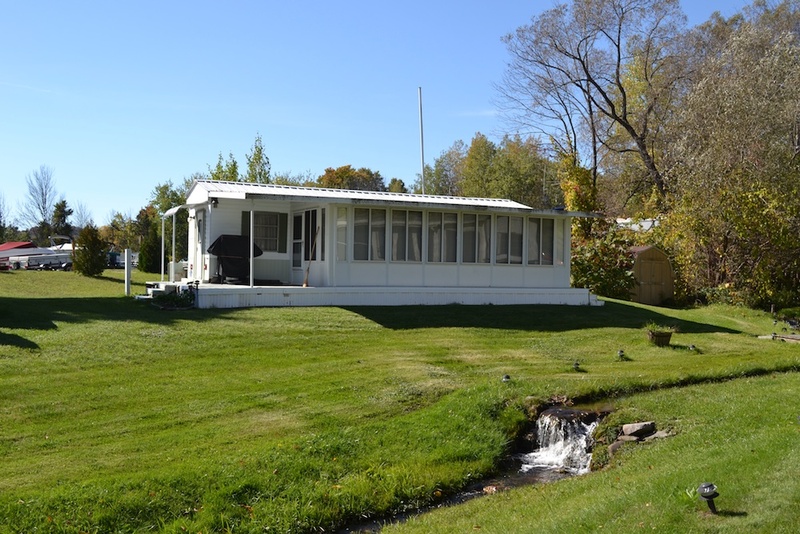 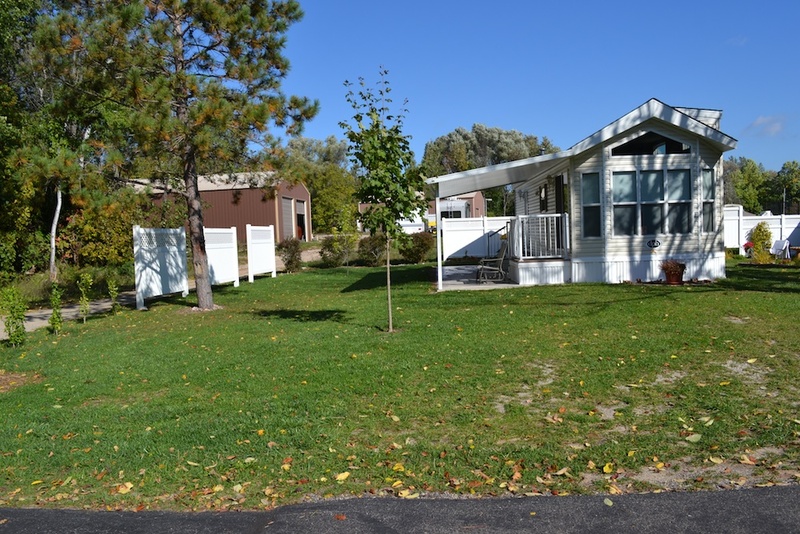 Several are right on the lakefront and many have very pretty lake views. 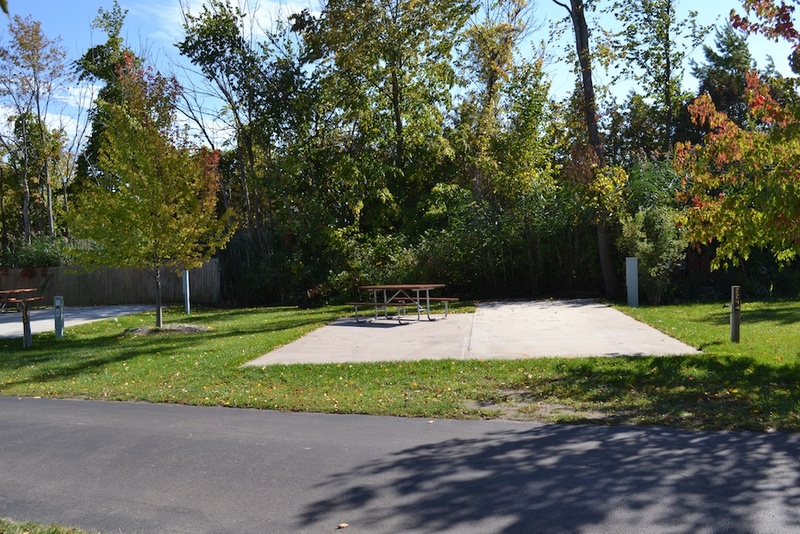 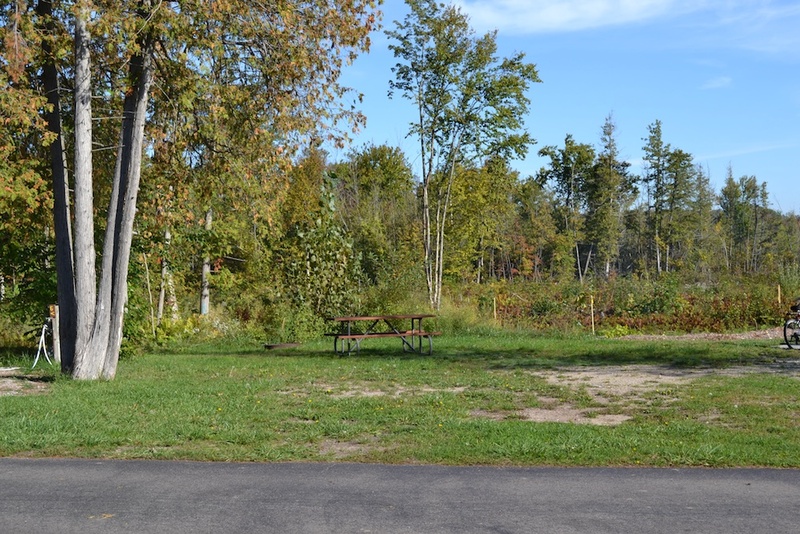 All sites have a picnic table and fire circle. 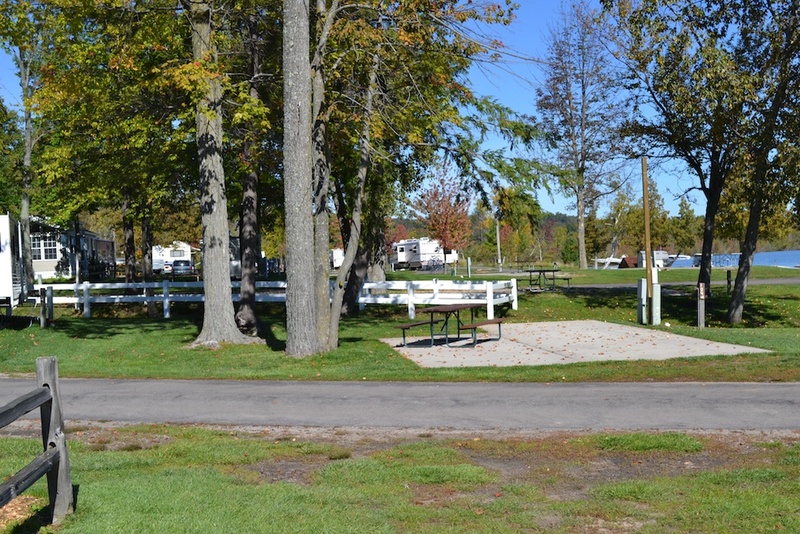 There are some pull-thru sites for easy entry and exit.